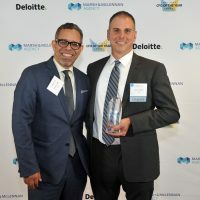 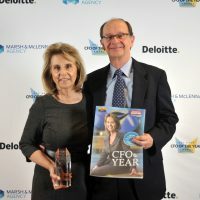 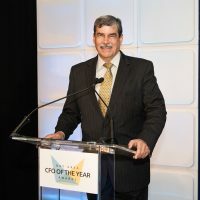 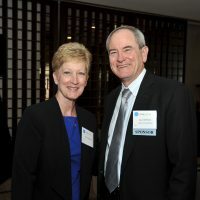 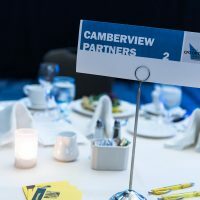 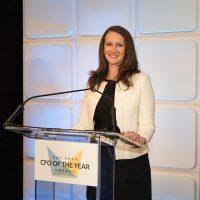 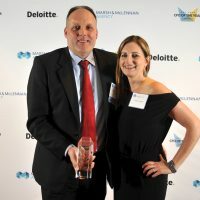 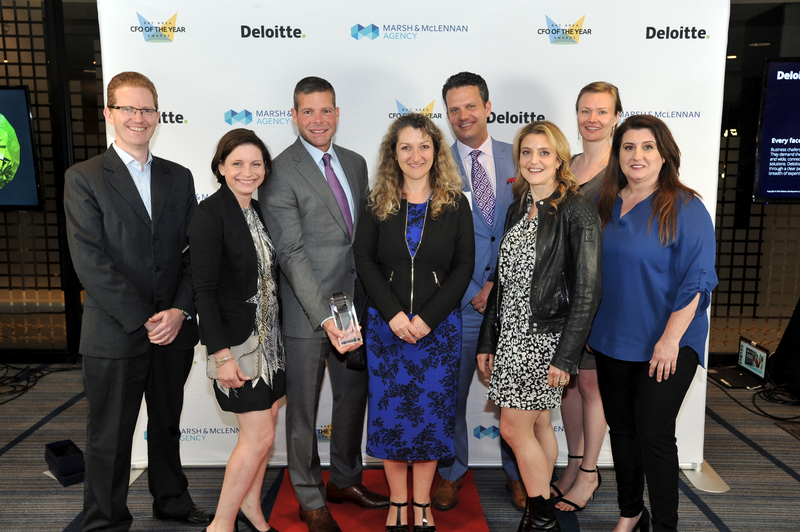 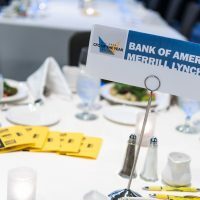 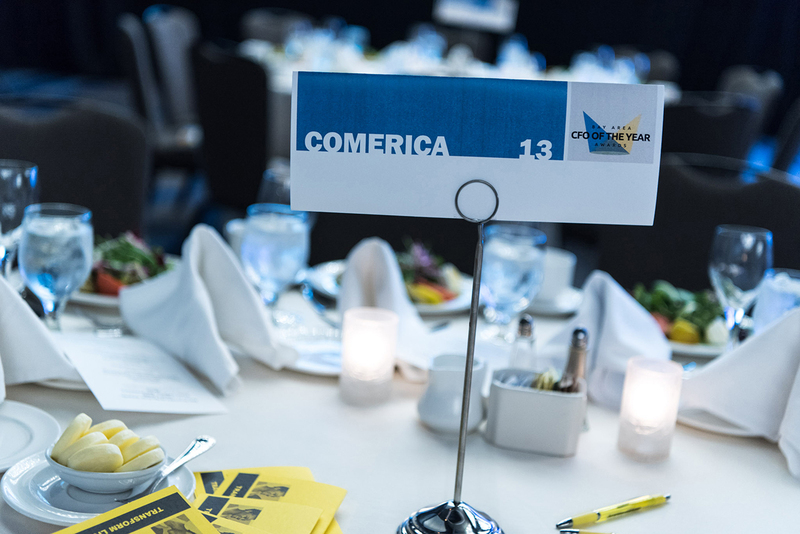 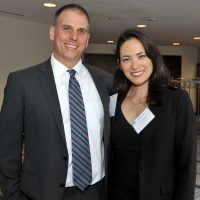 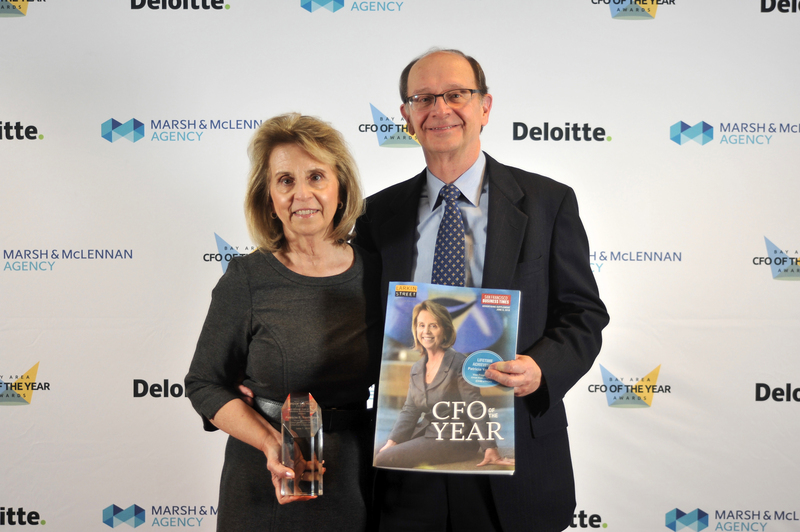 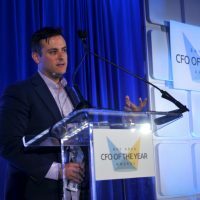 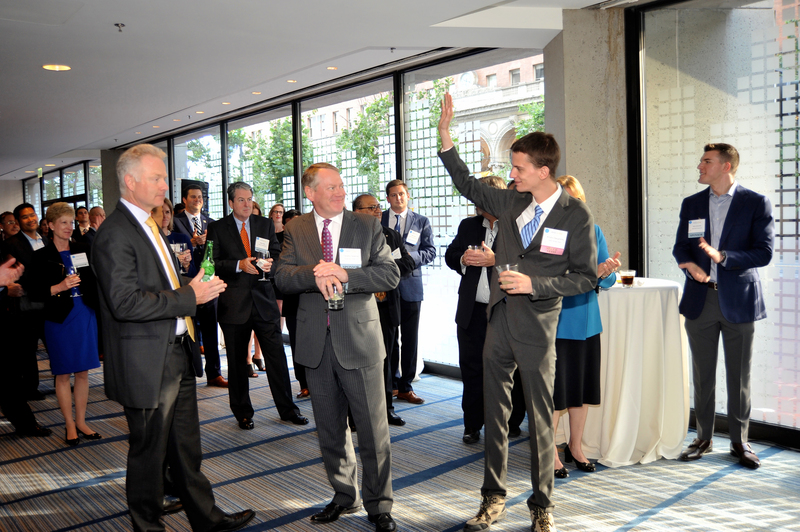 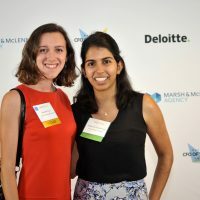 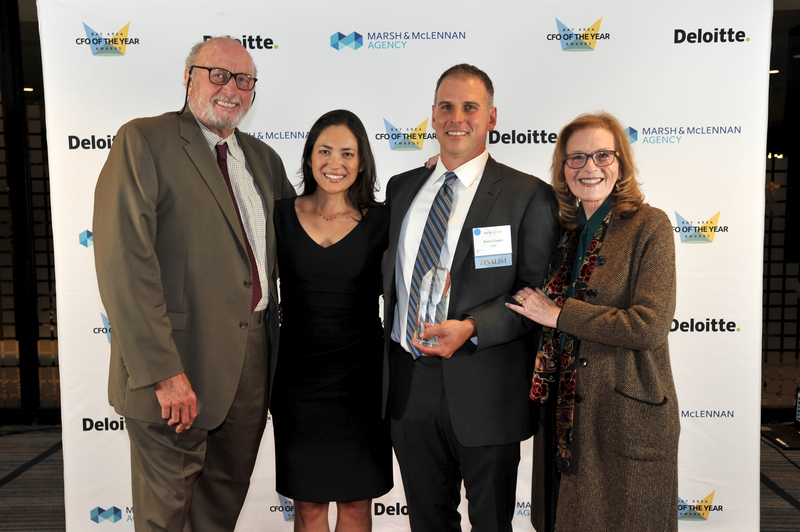 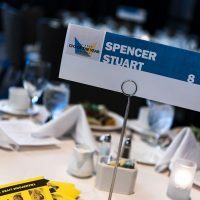 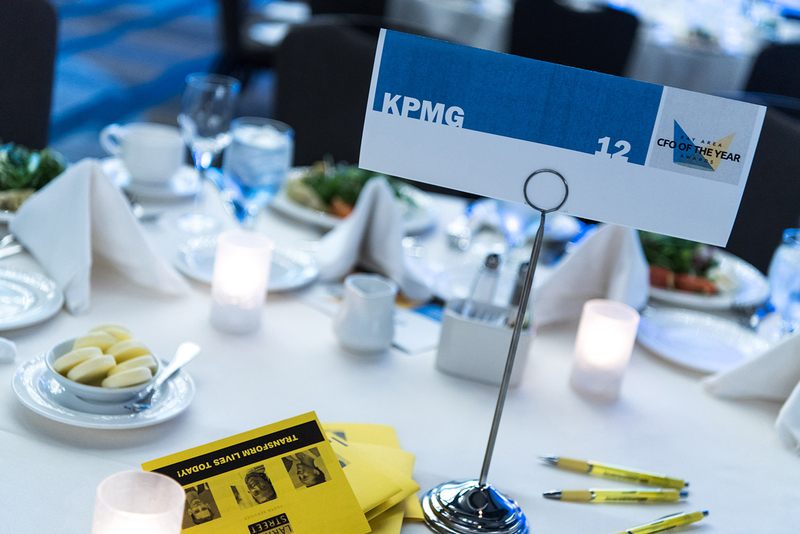 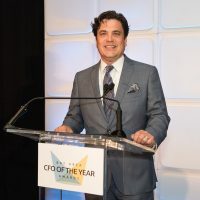 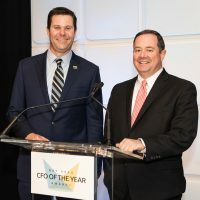 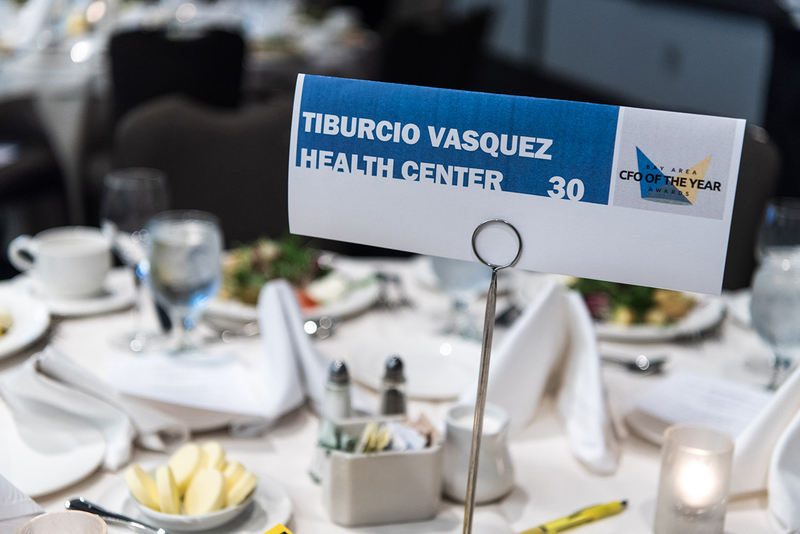 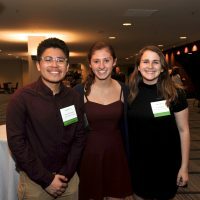 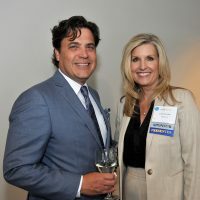 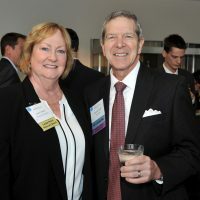 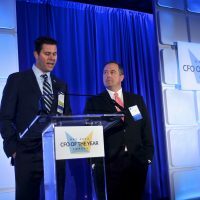 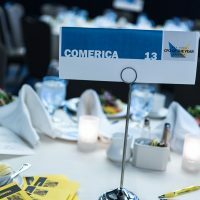 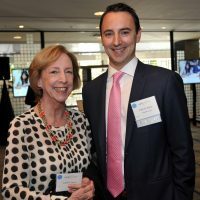 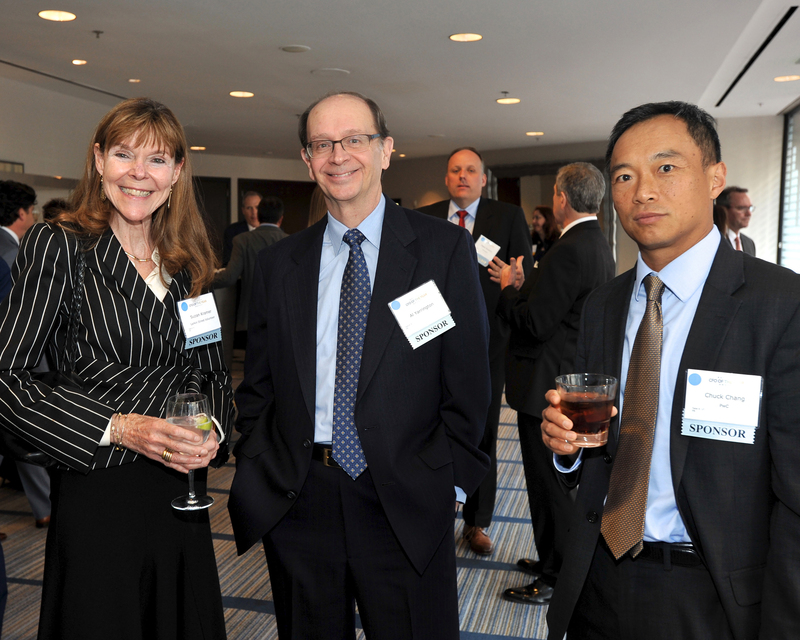 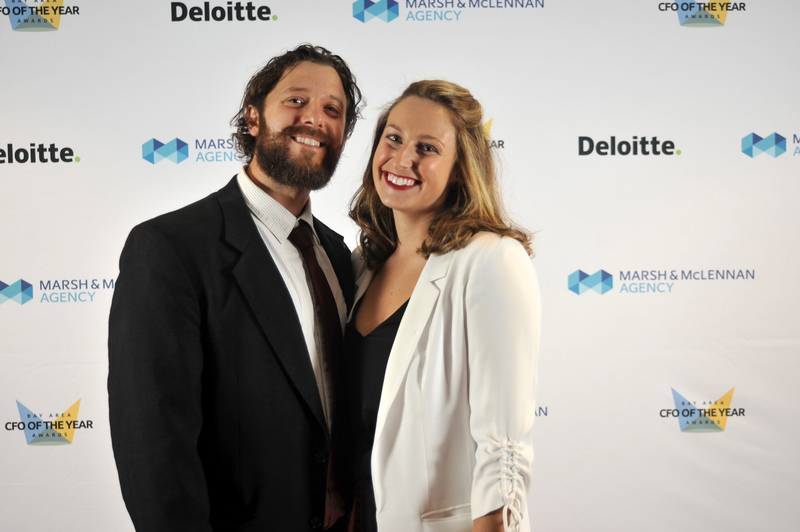 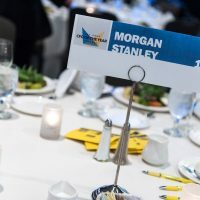 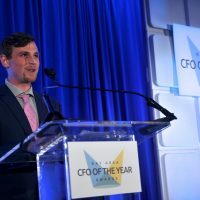 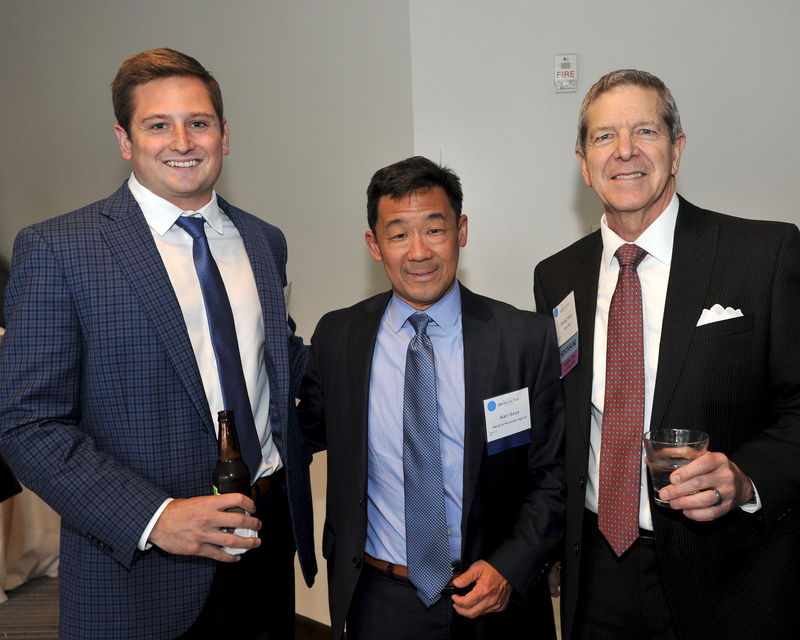 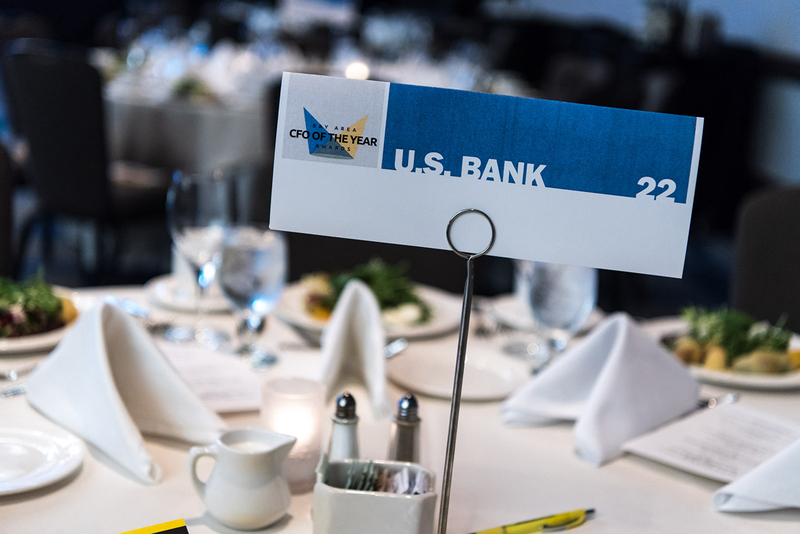 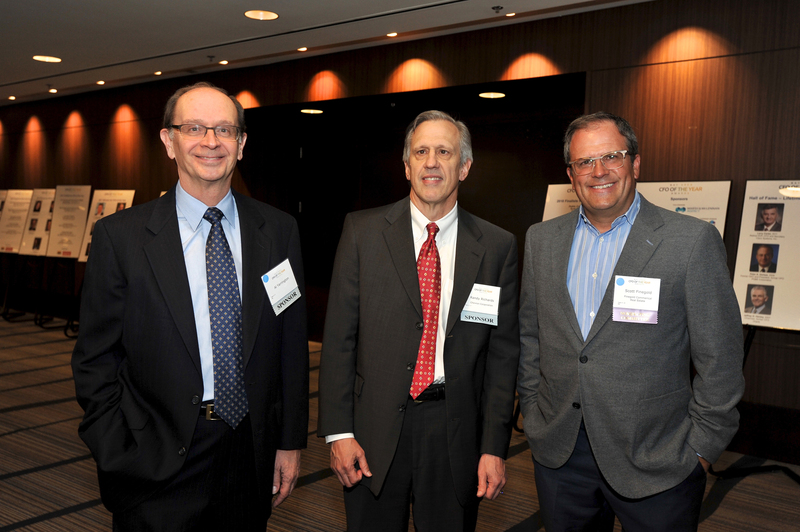 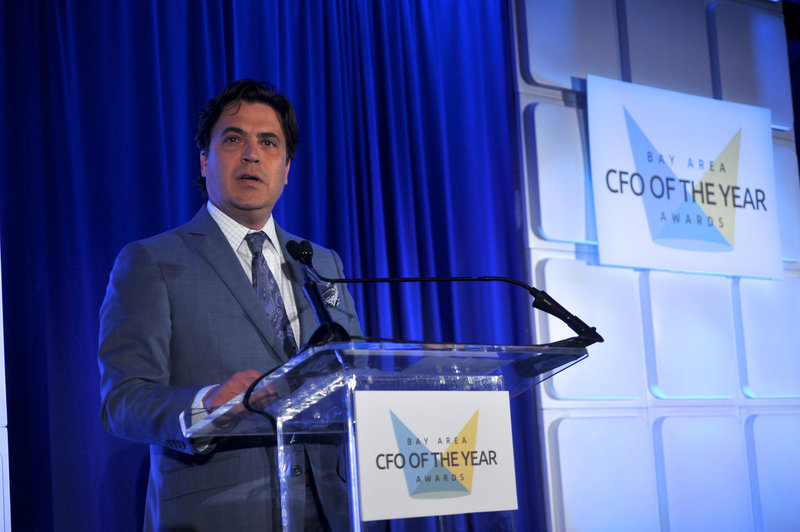 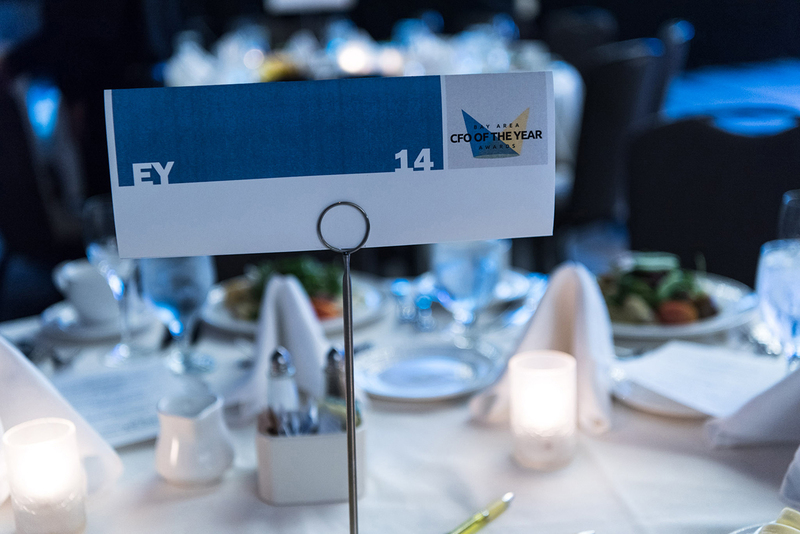 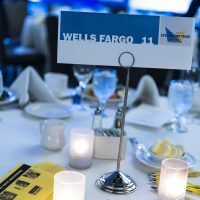 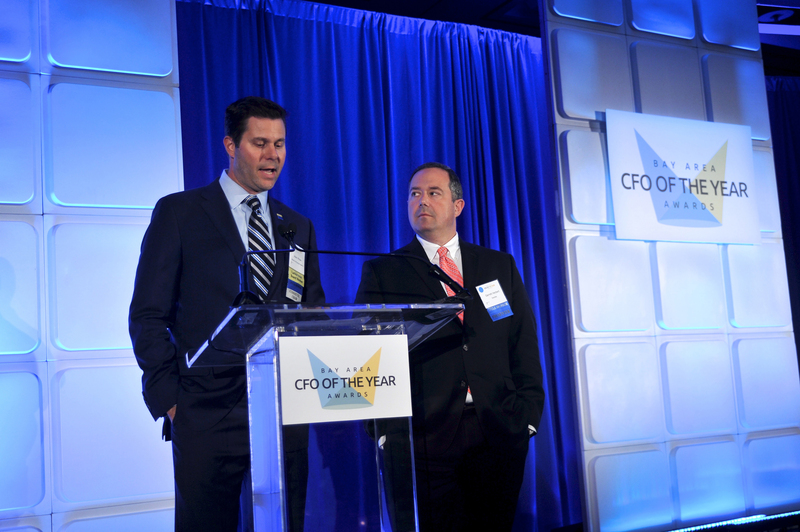 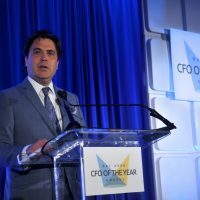 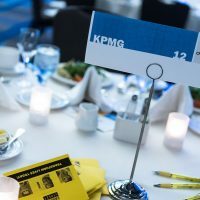 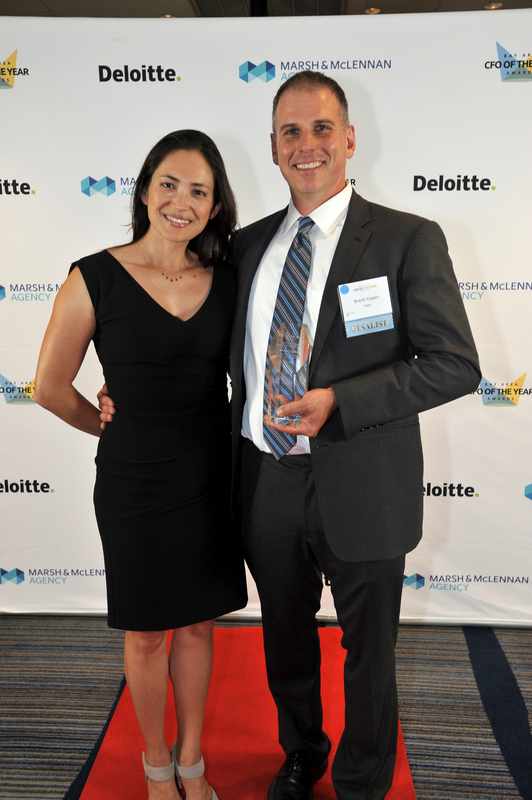 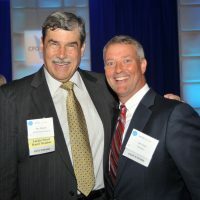 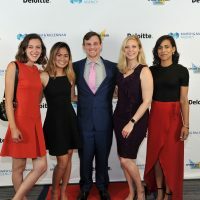 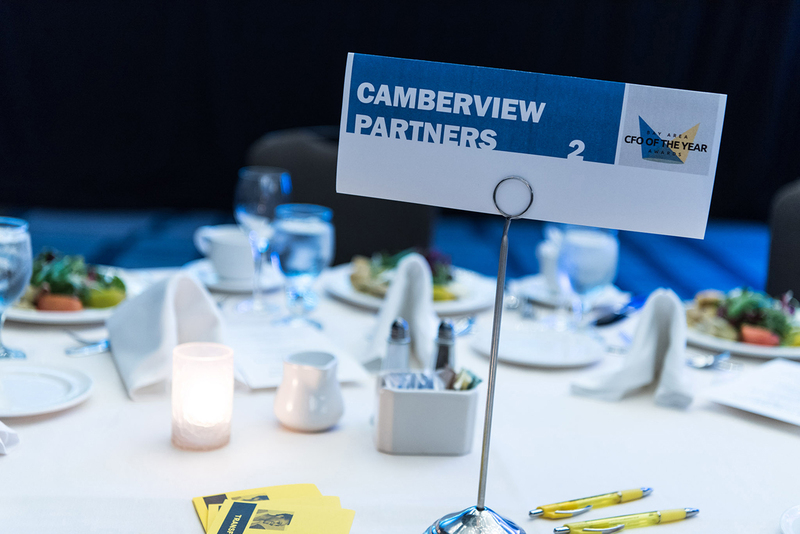 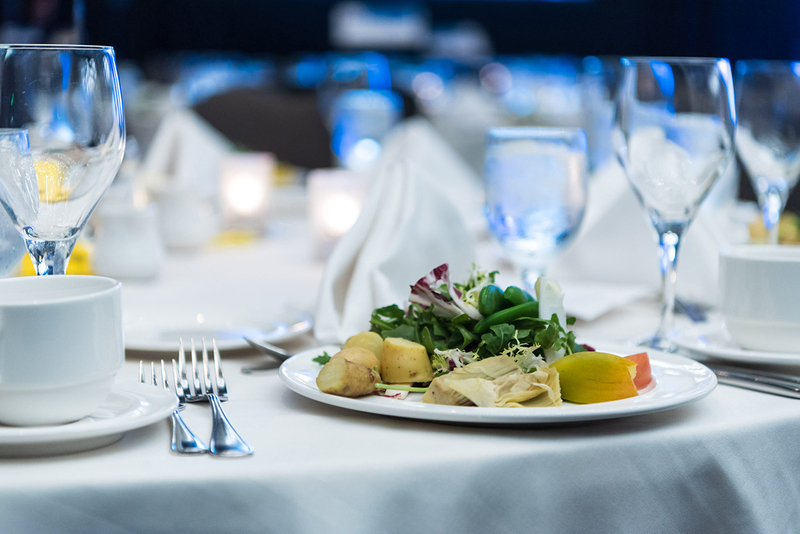 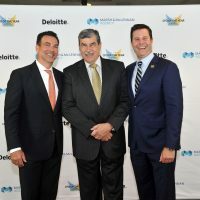 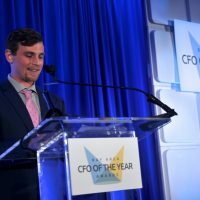 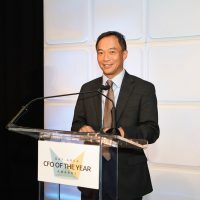 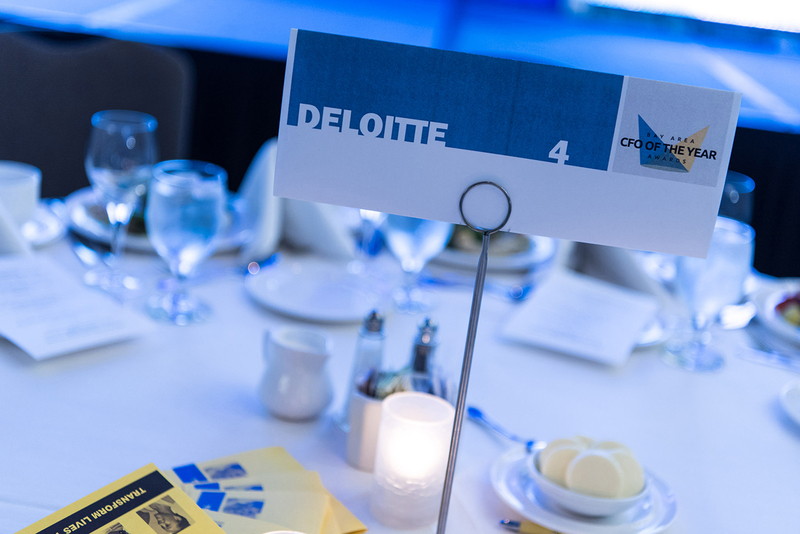 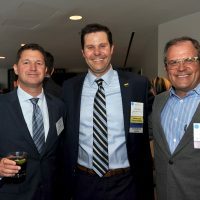 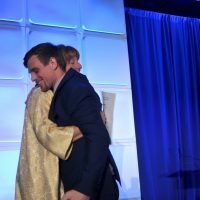 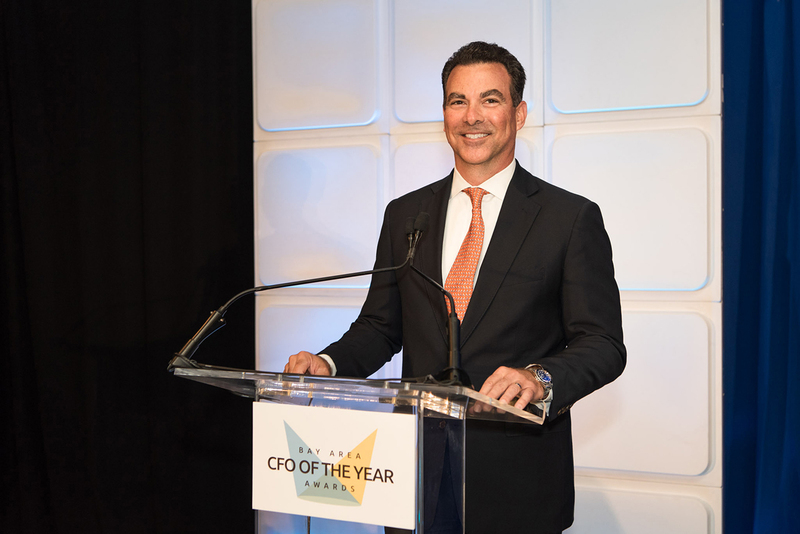 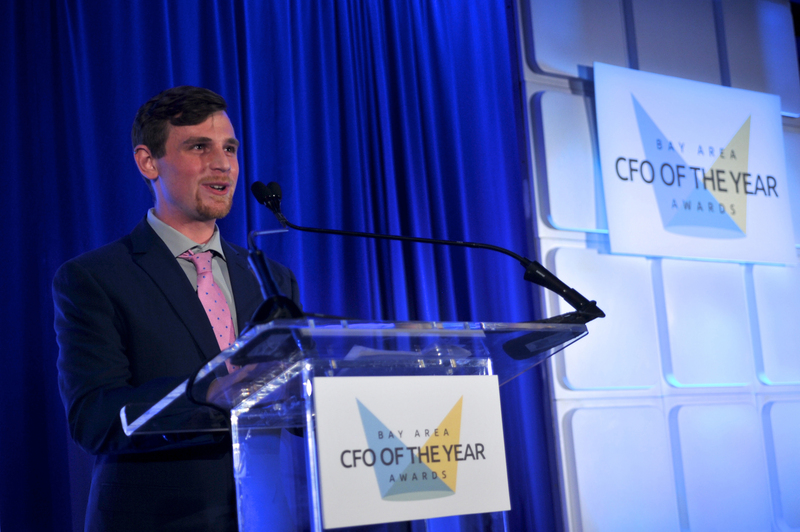 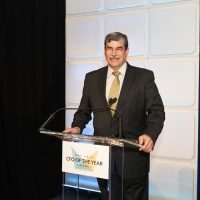 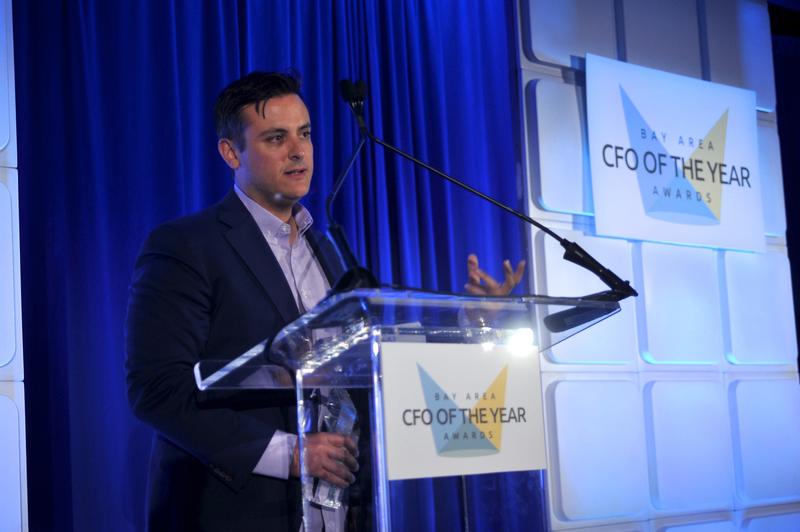 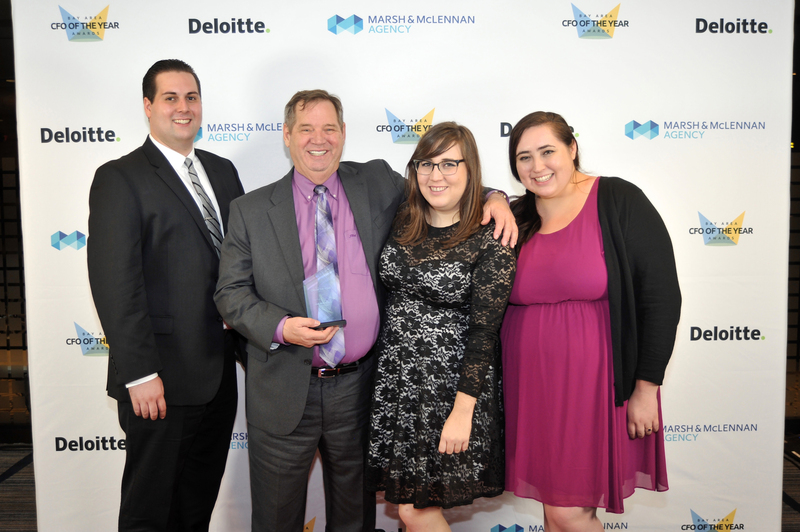 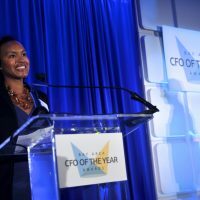 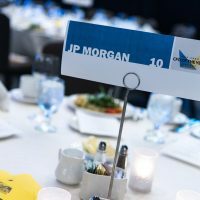 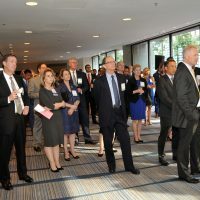 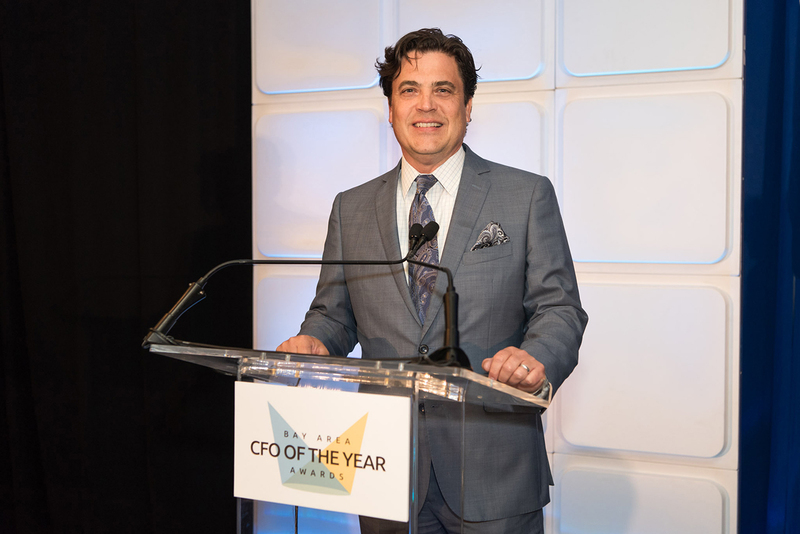 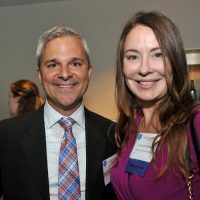 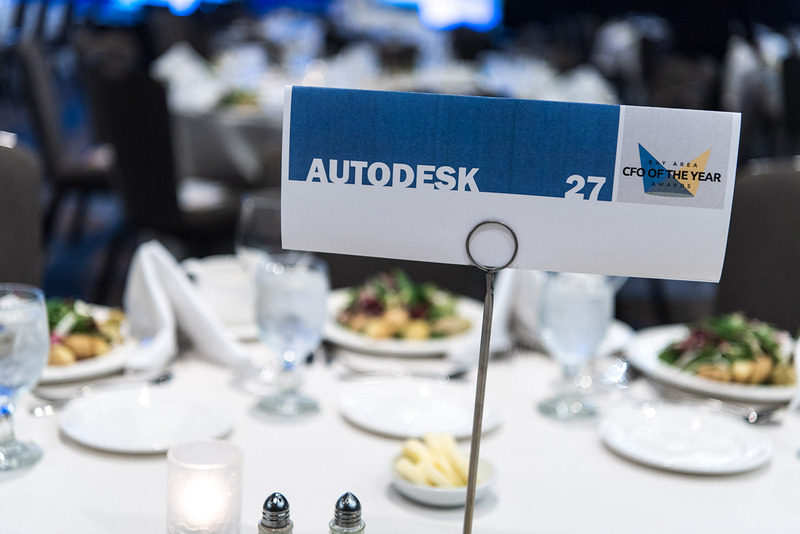 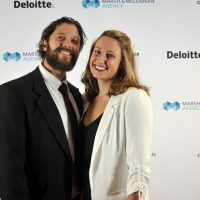 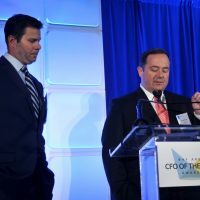 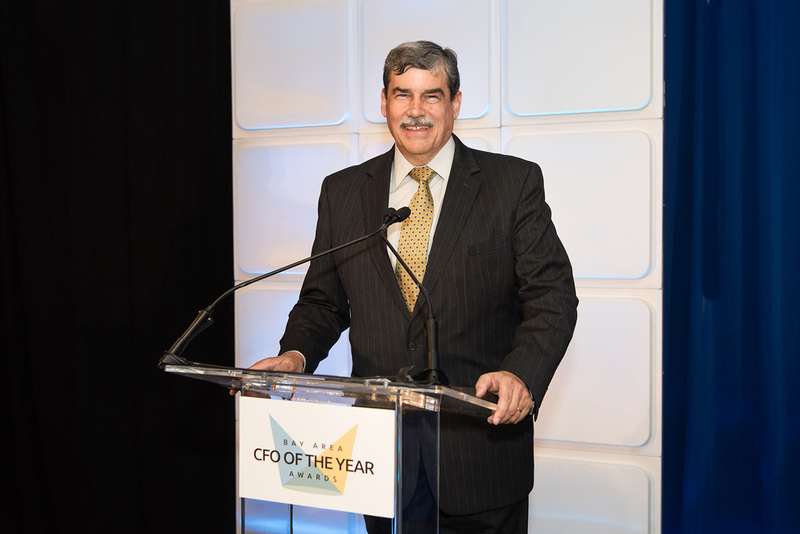 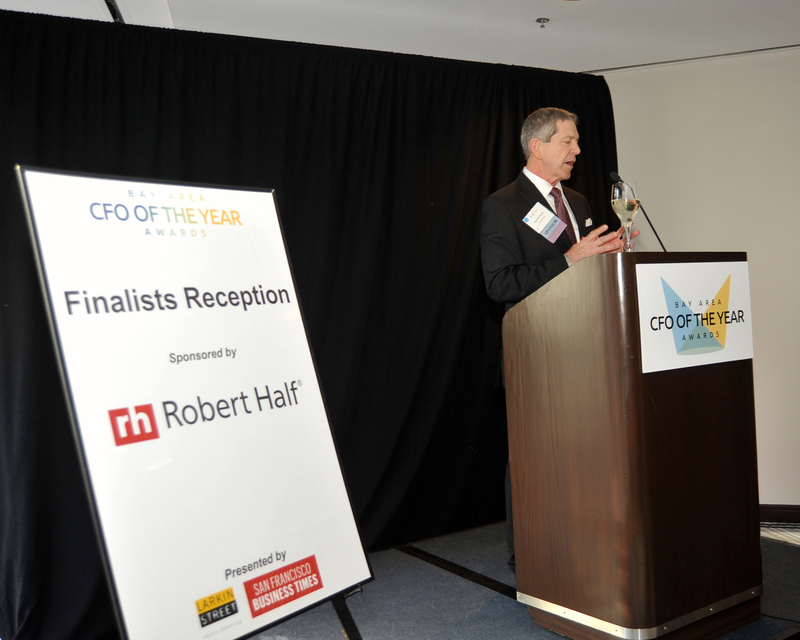 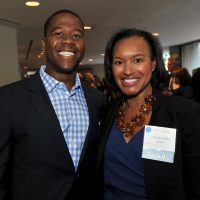 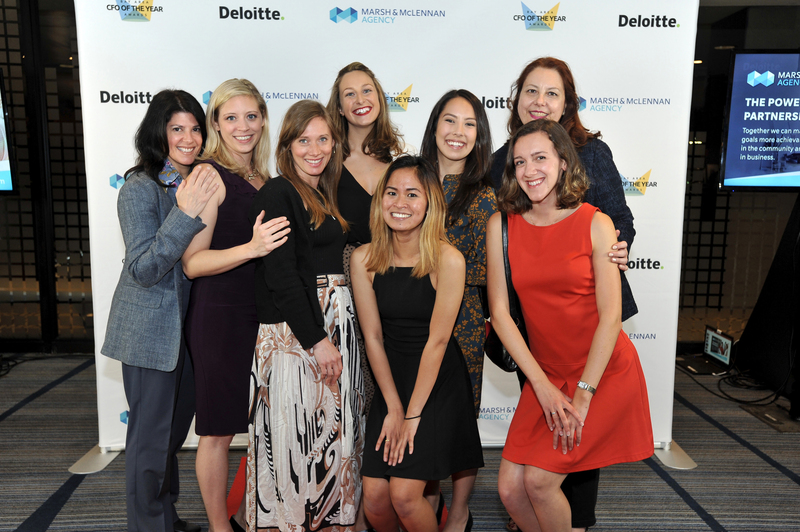 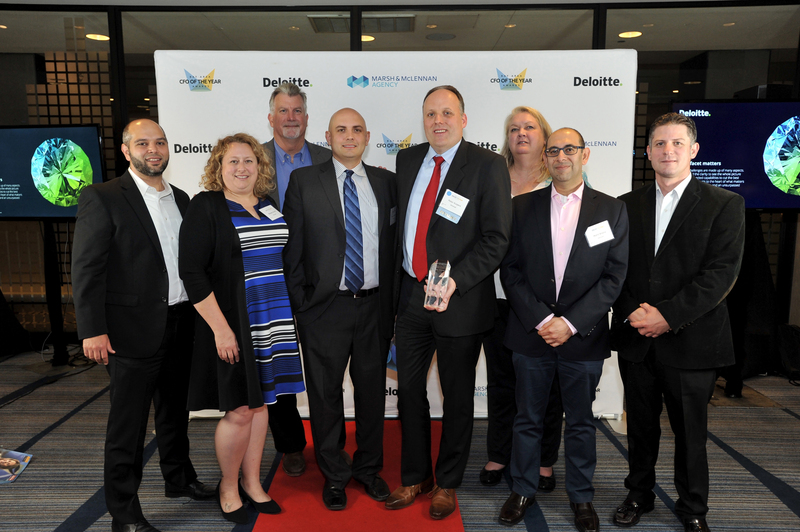 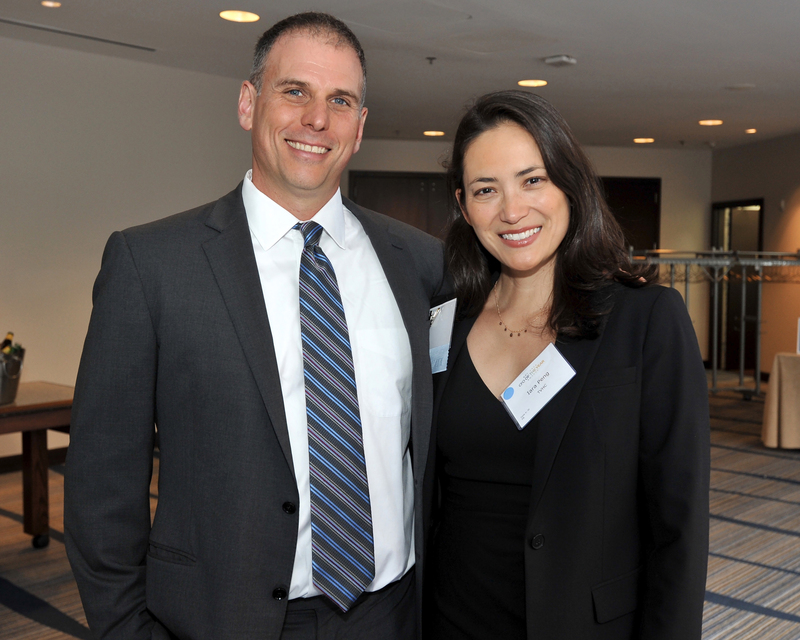 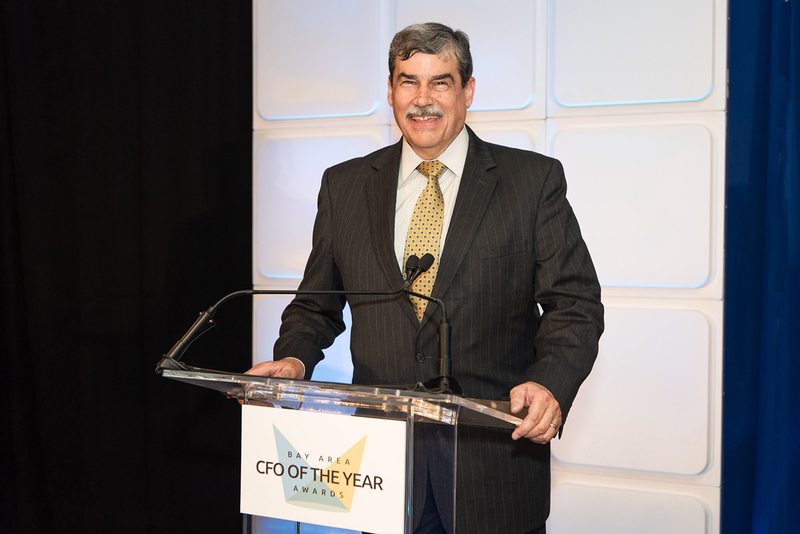 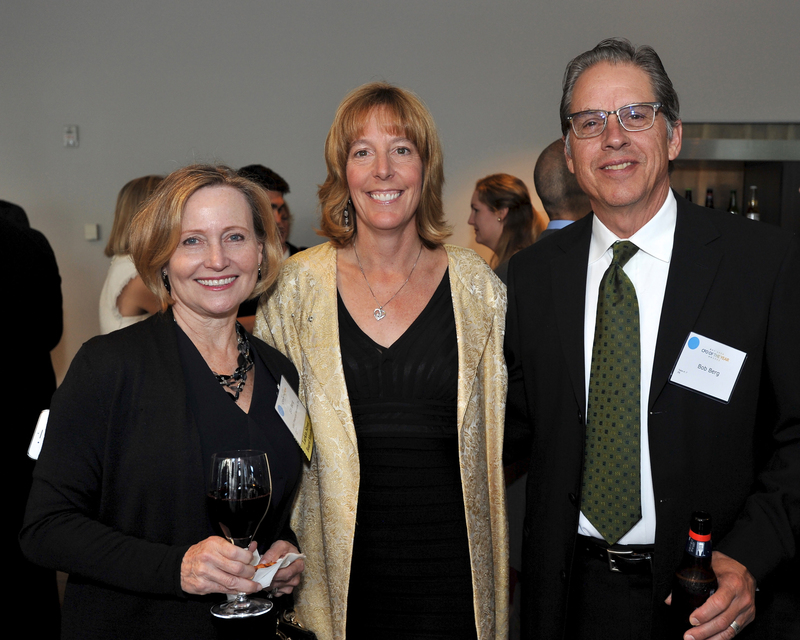 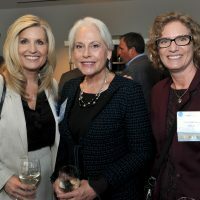 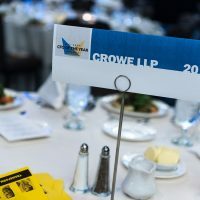 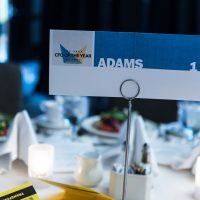 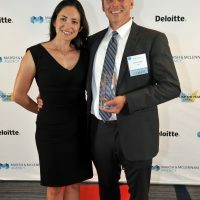 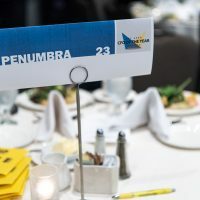 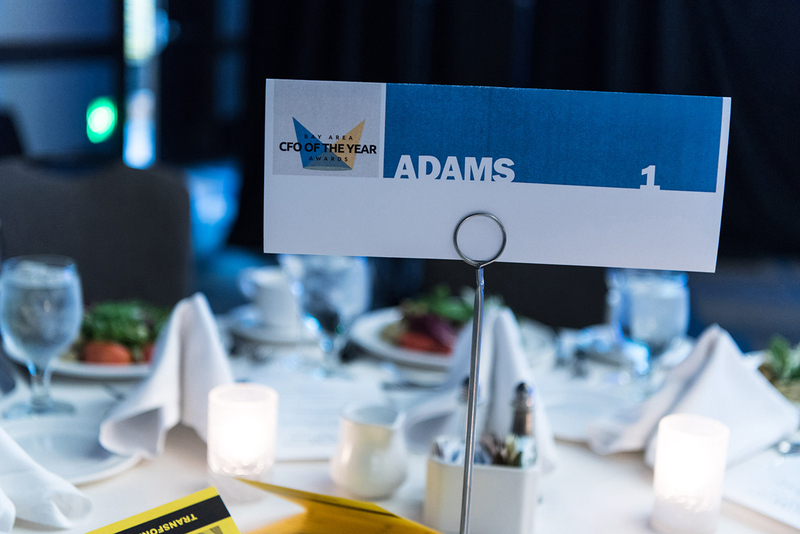 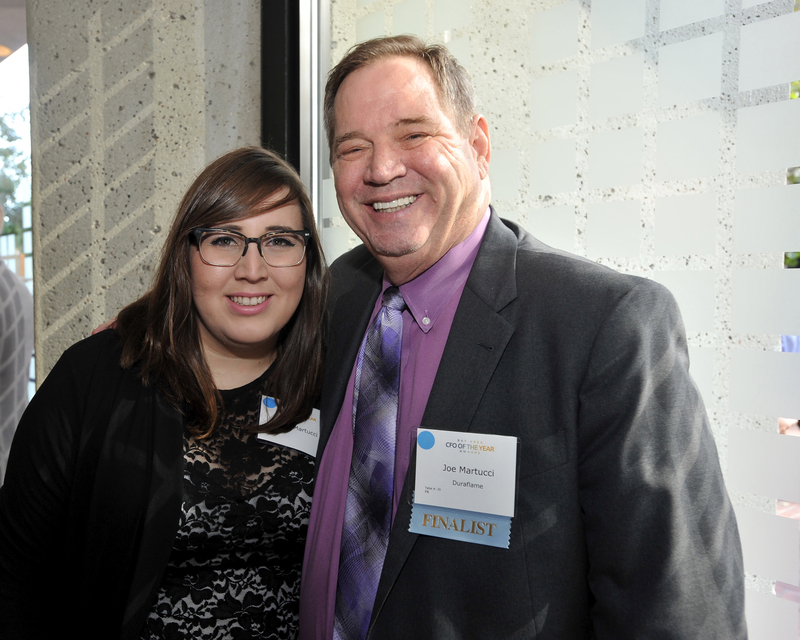 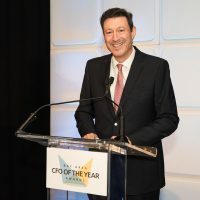 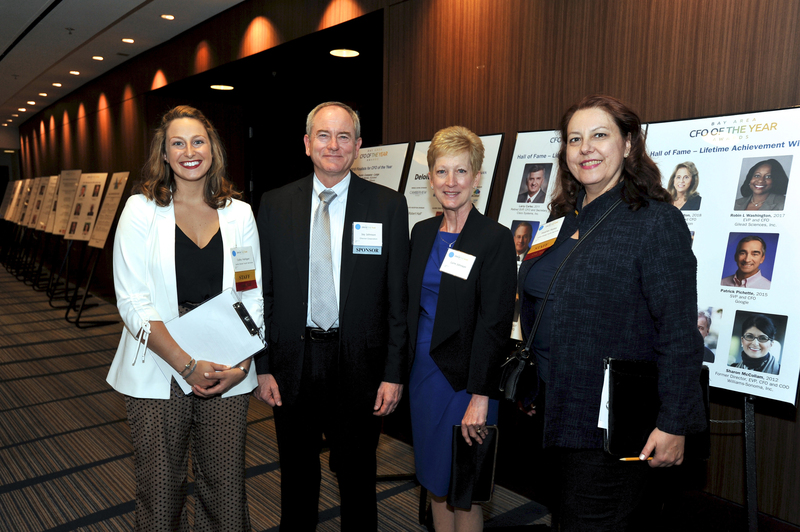 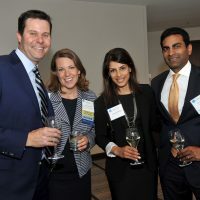 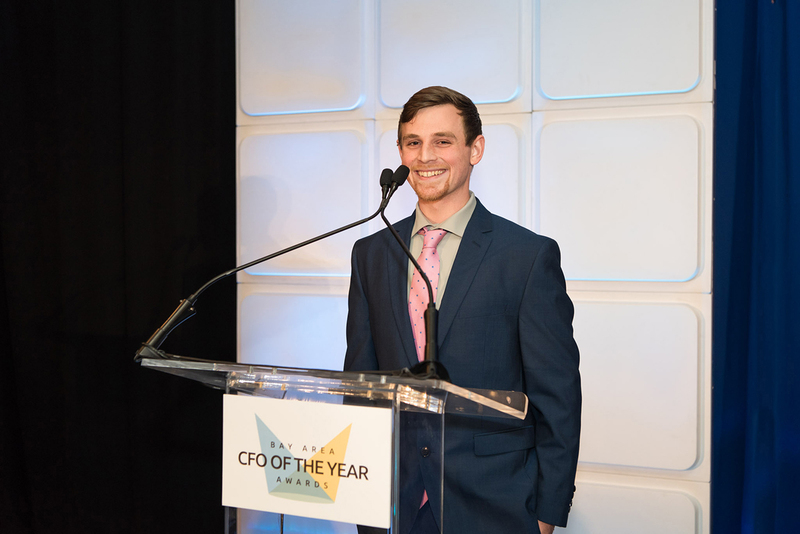 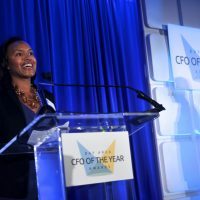 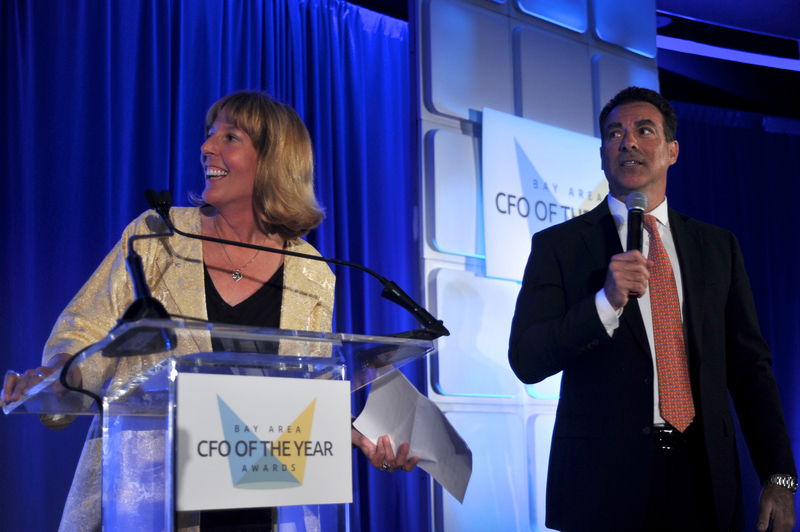 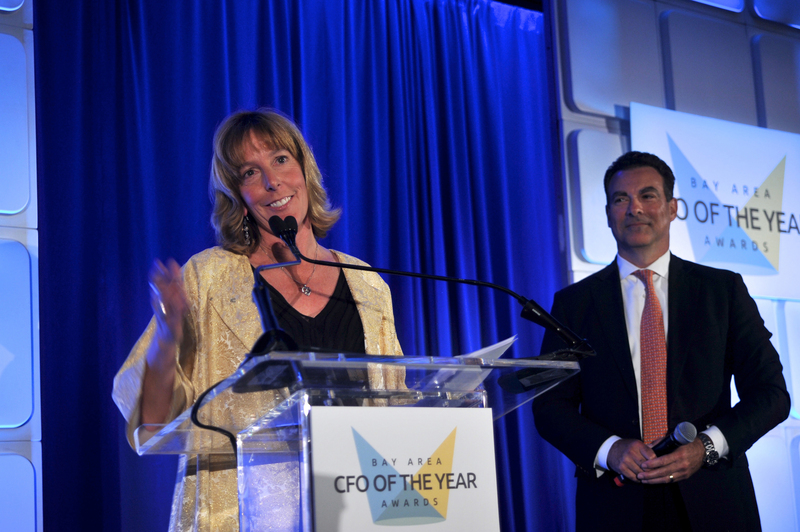 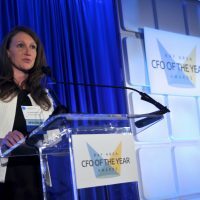 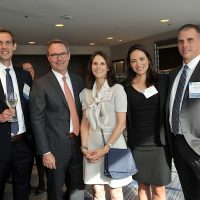 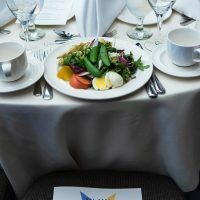 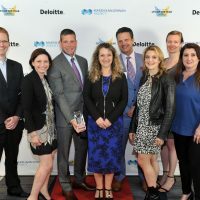 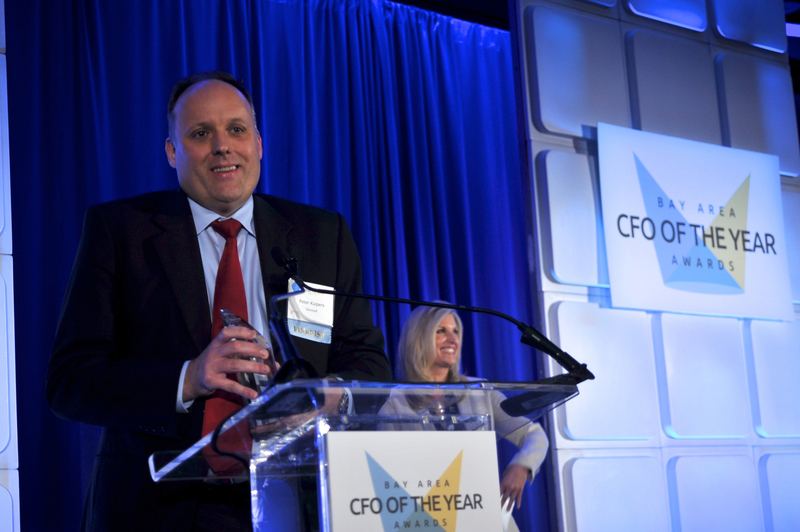 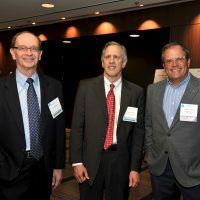 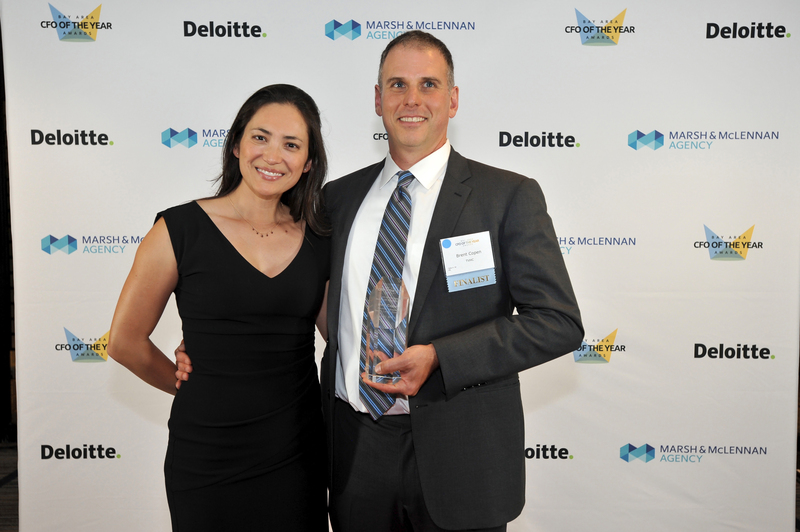 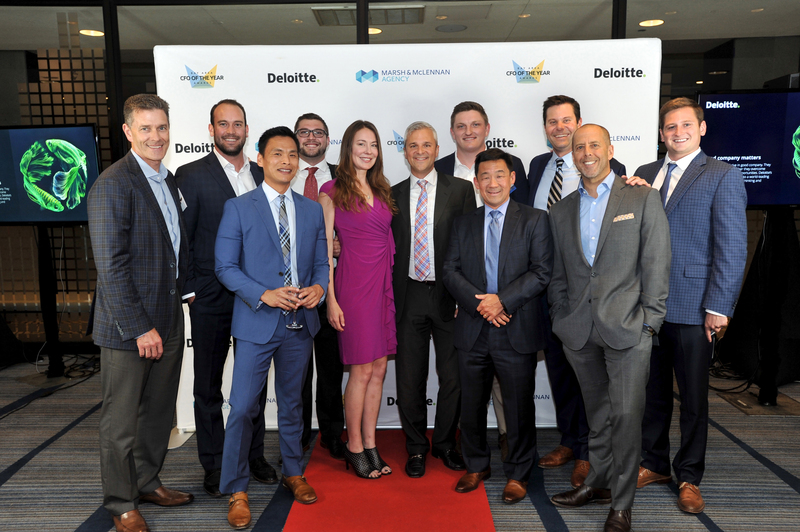 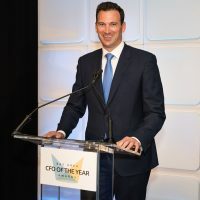 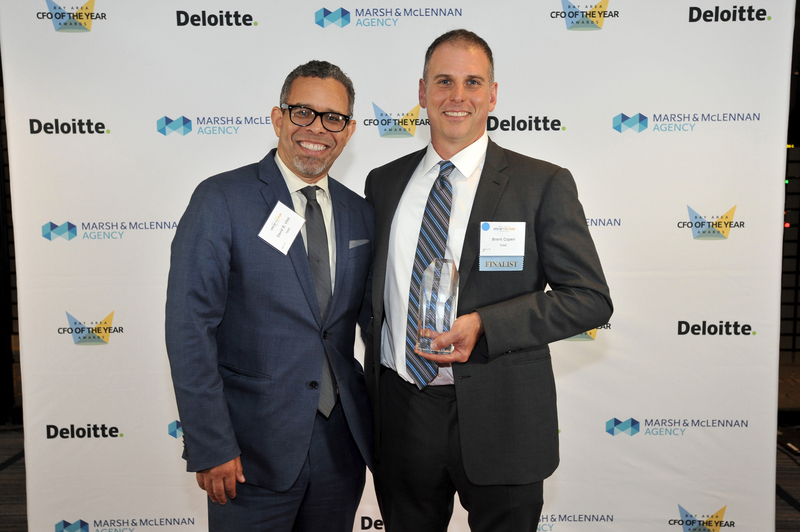 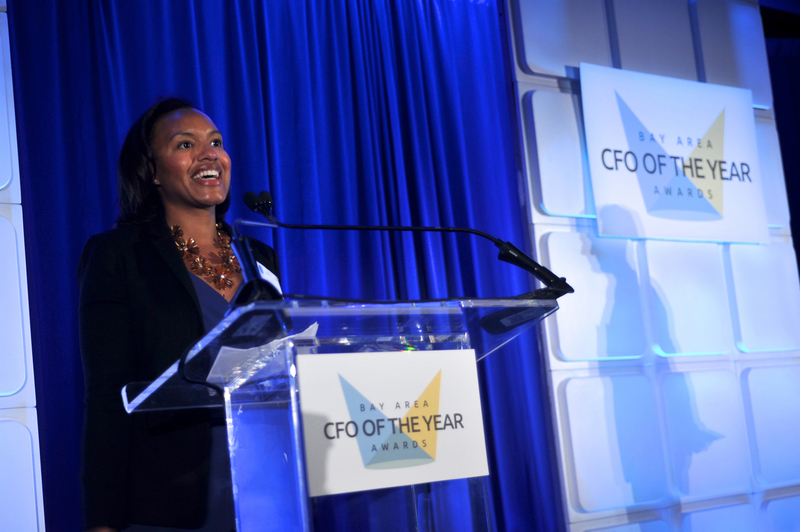 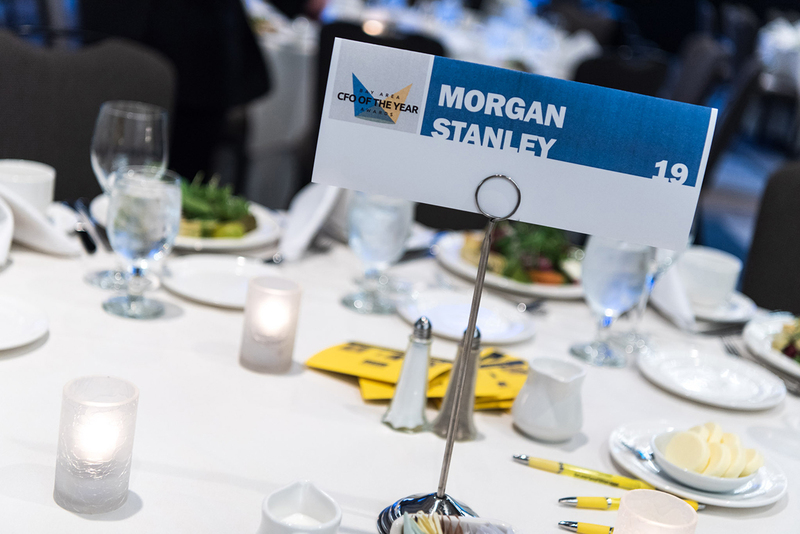 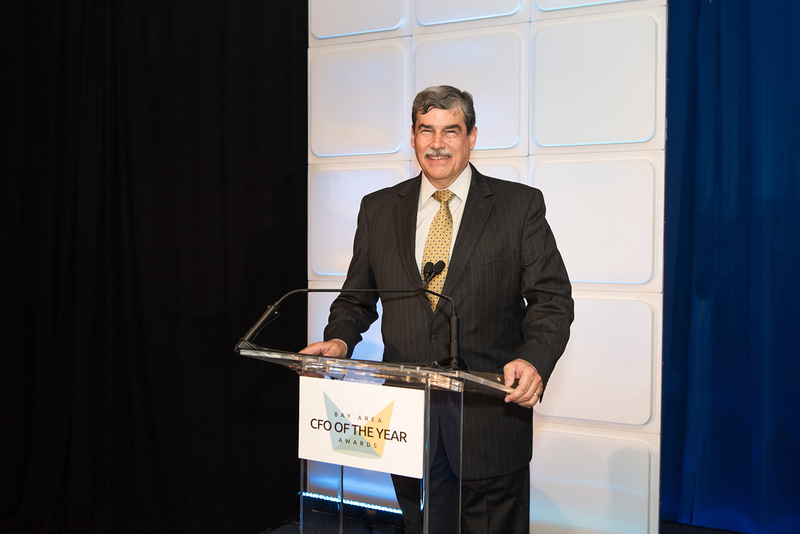 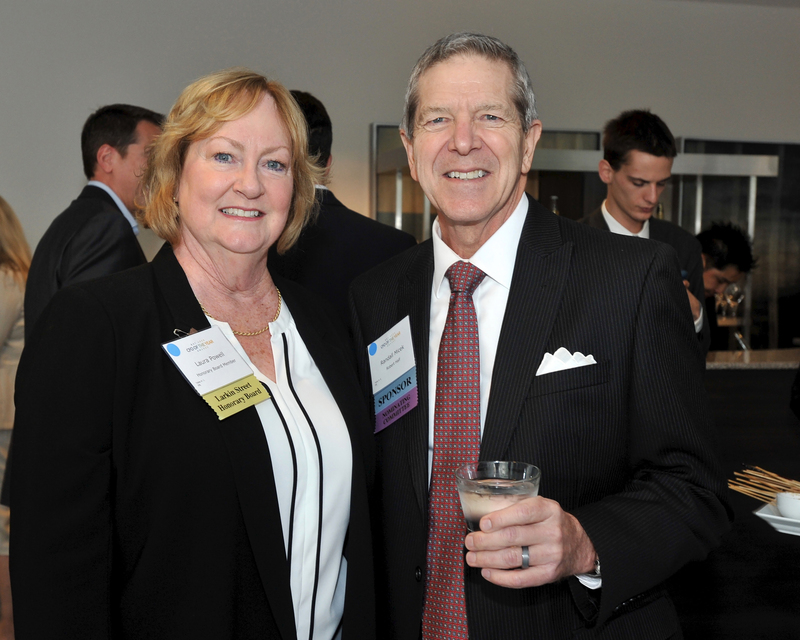 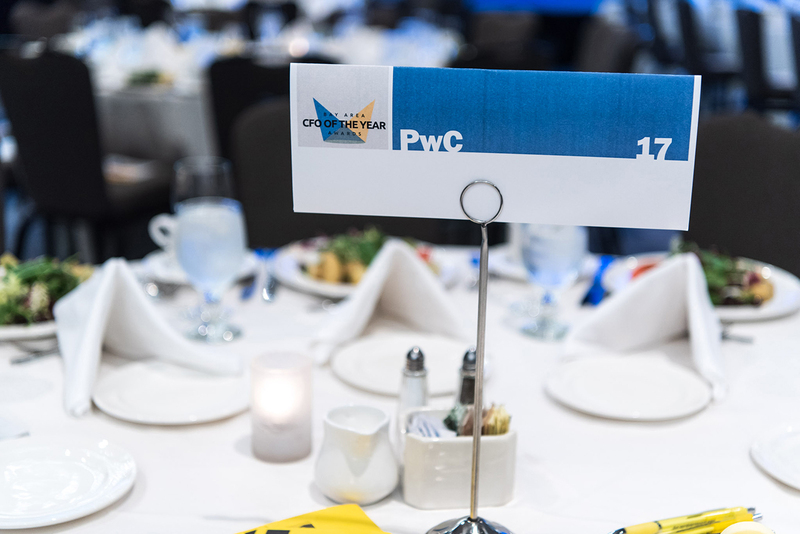 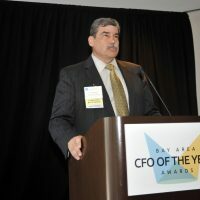 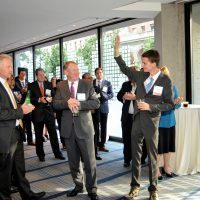 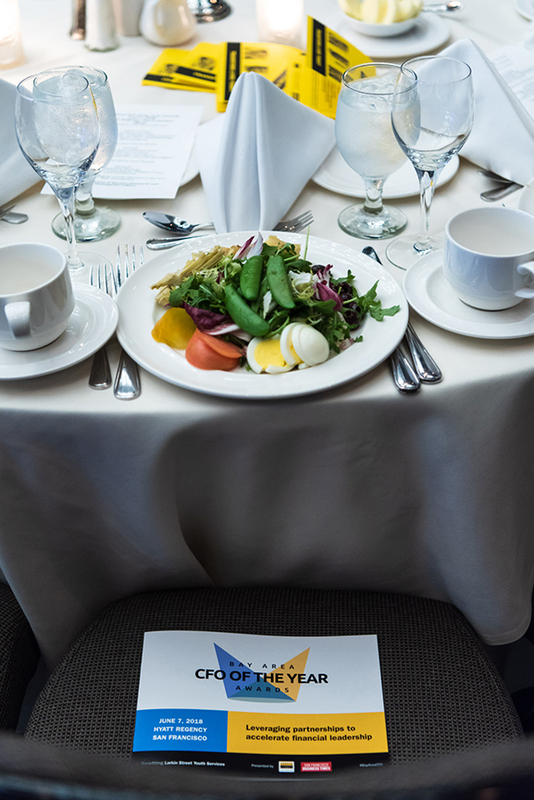 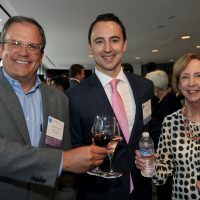 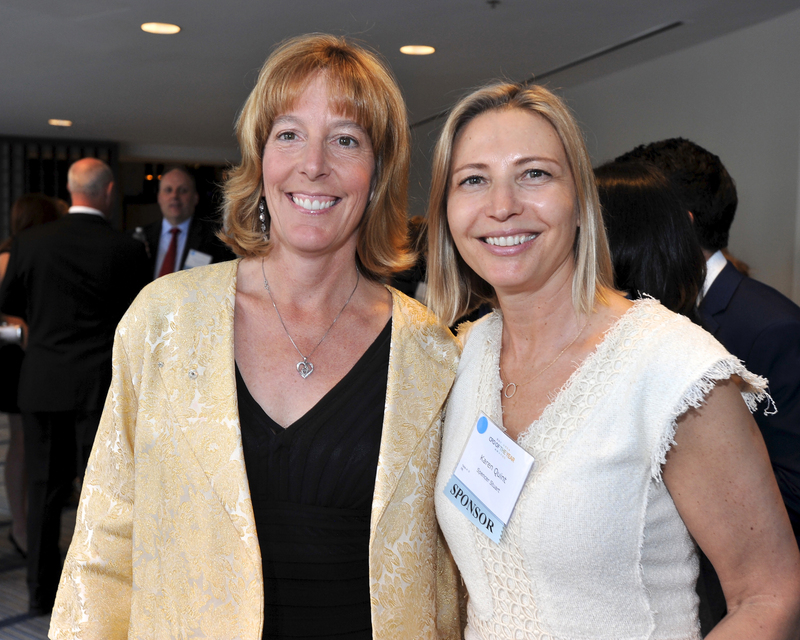 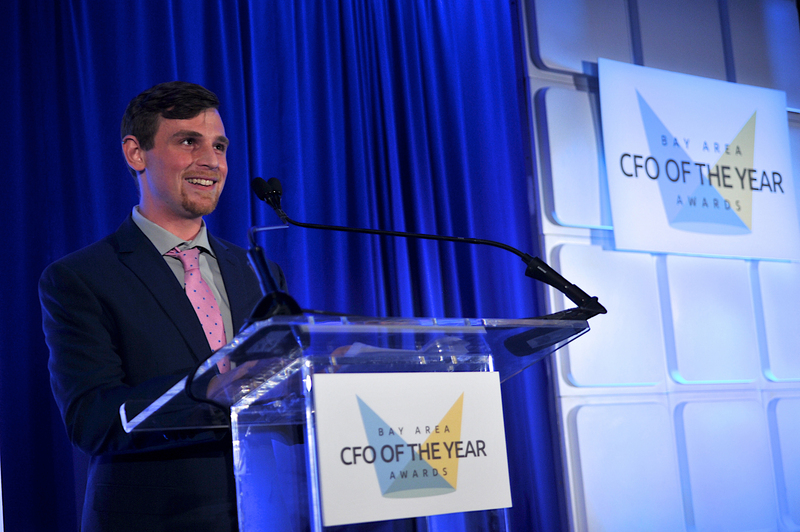 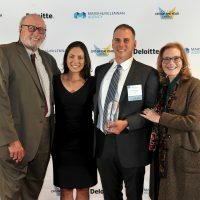 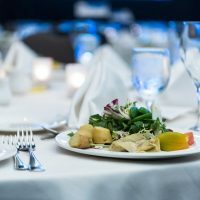 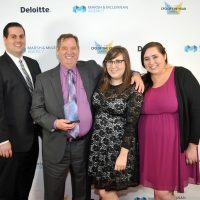 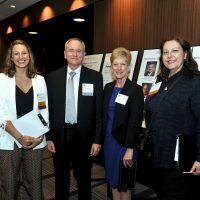 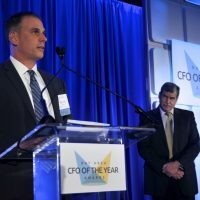 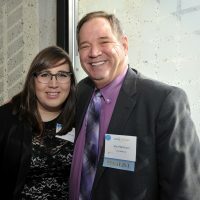 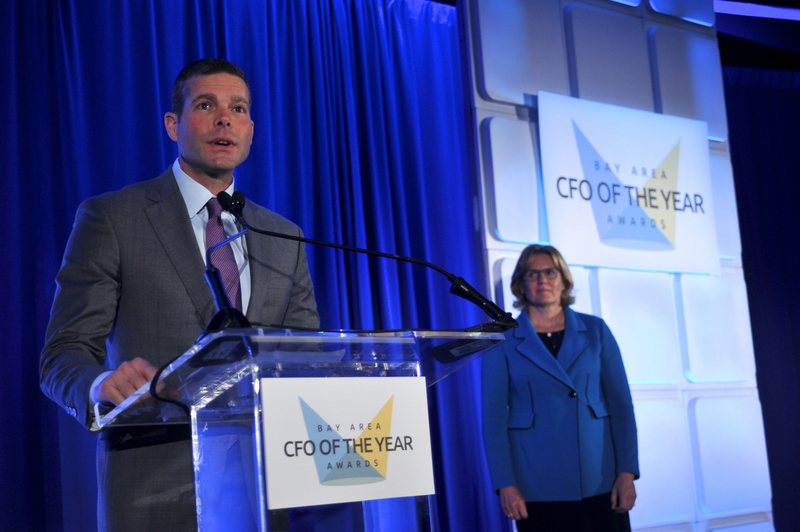 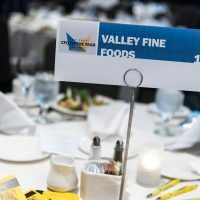 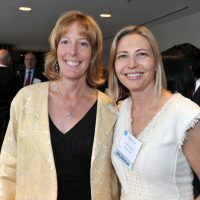 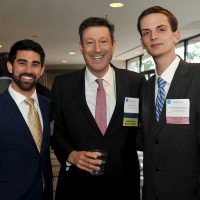 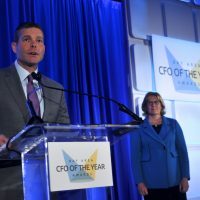 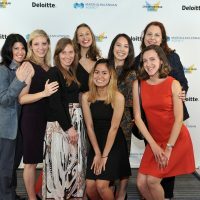 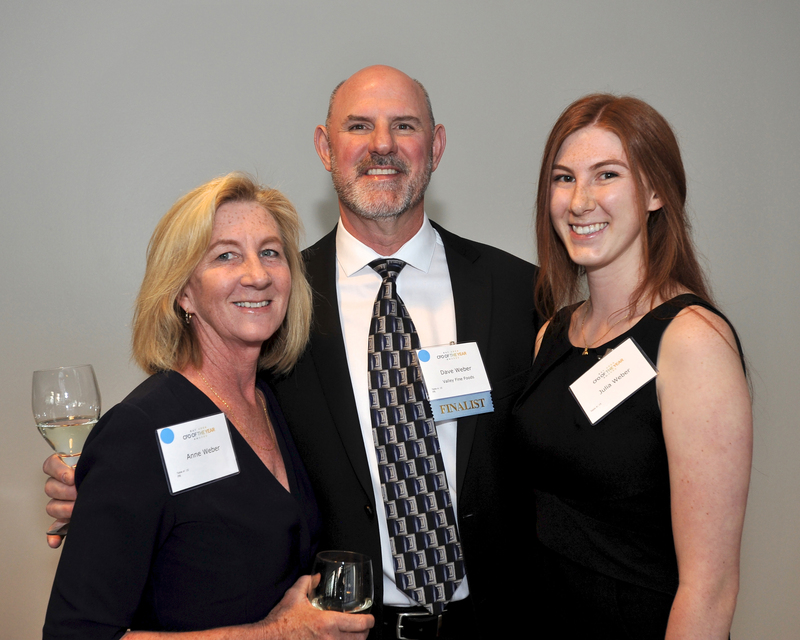 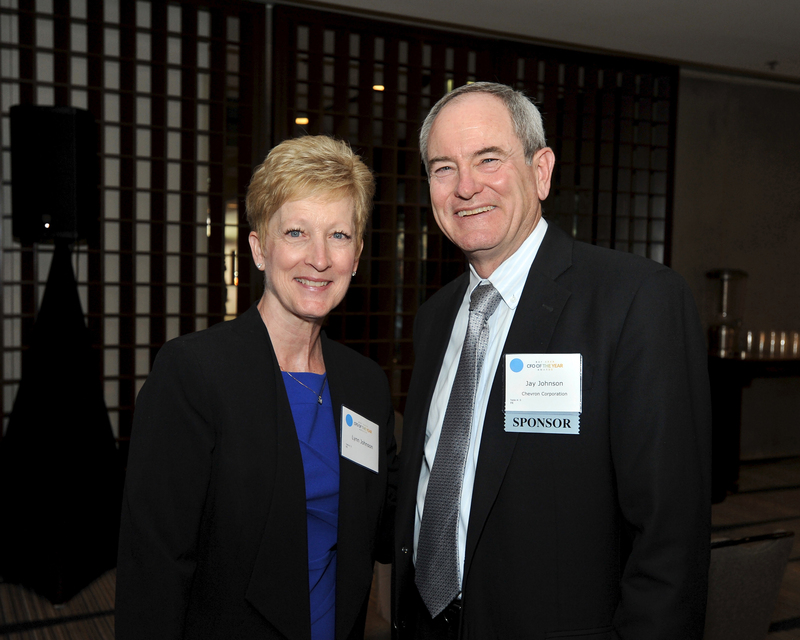 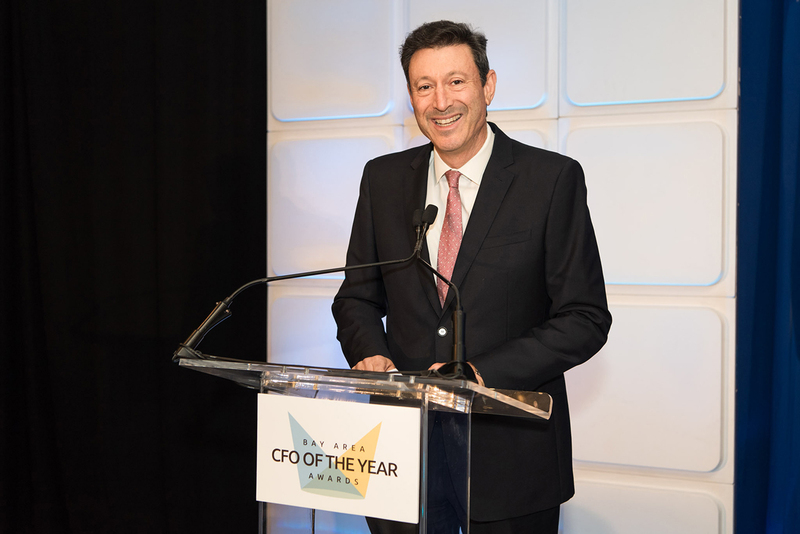 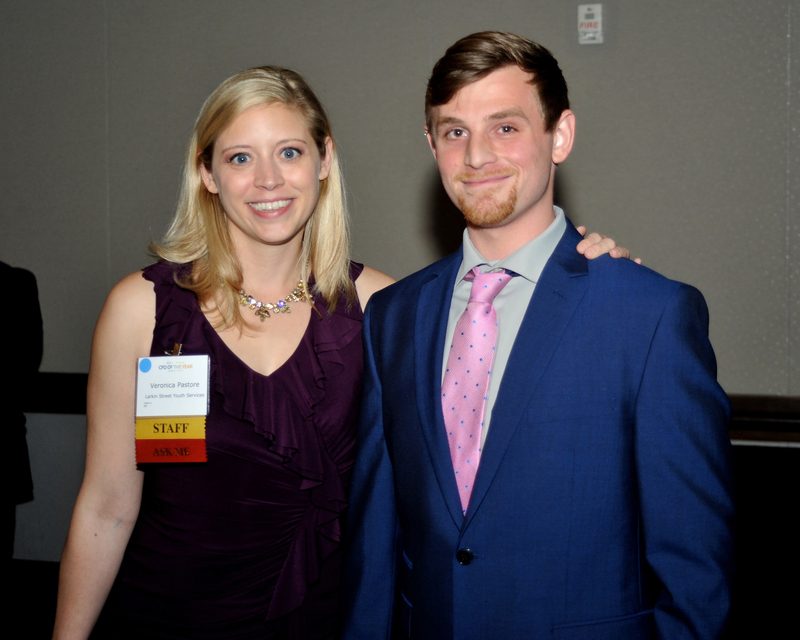 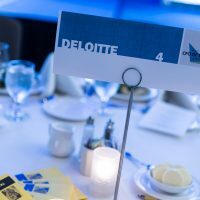 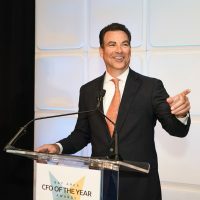 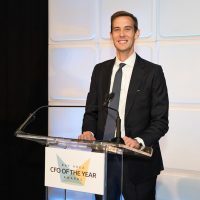 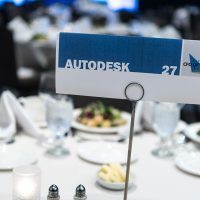 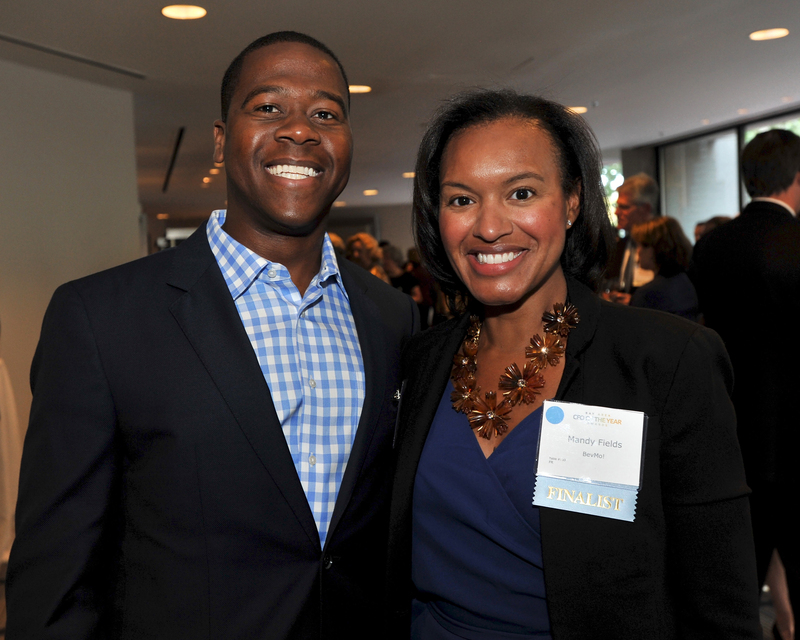 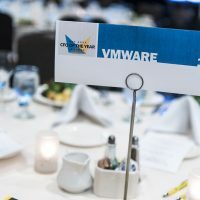 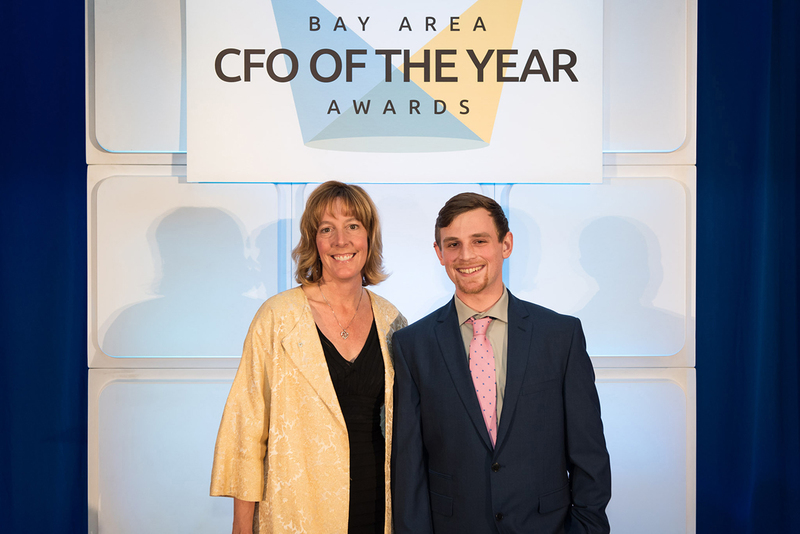 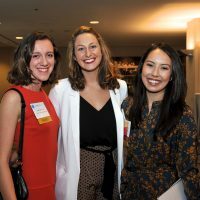 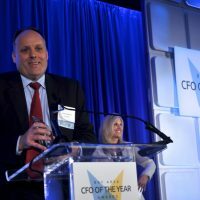 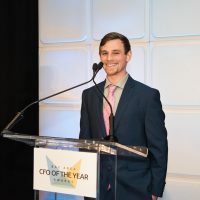 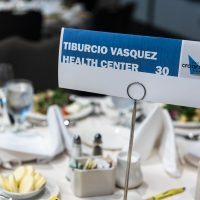 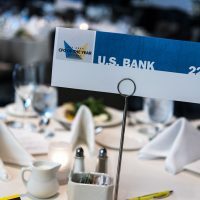 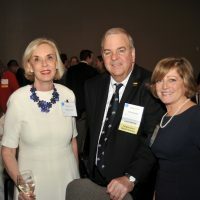 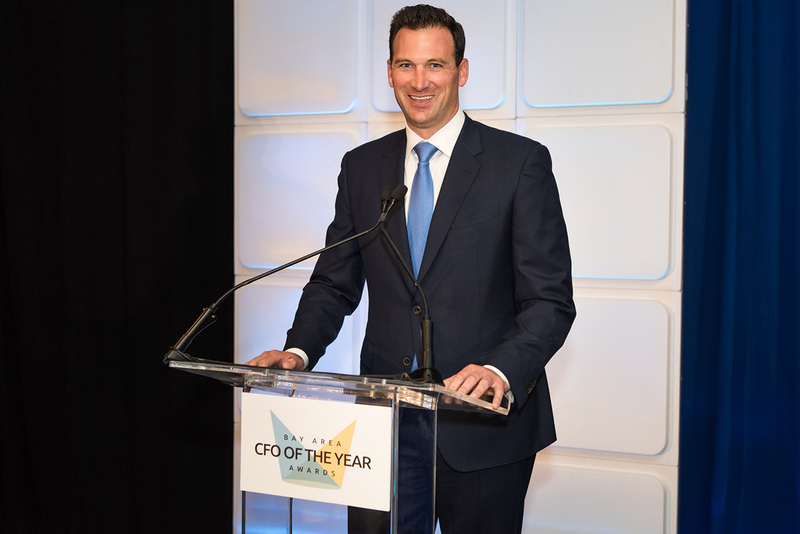 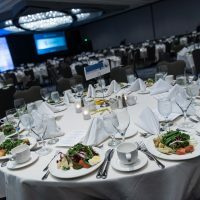 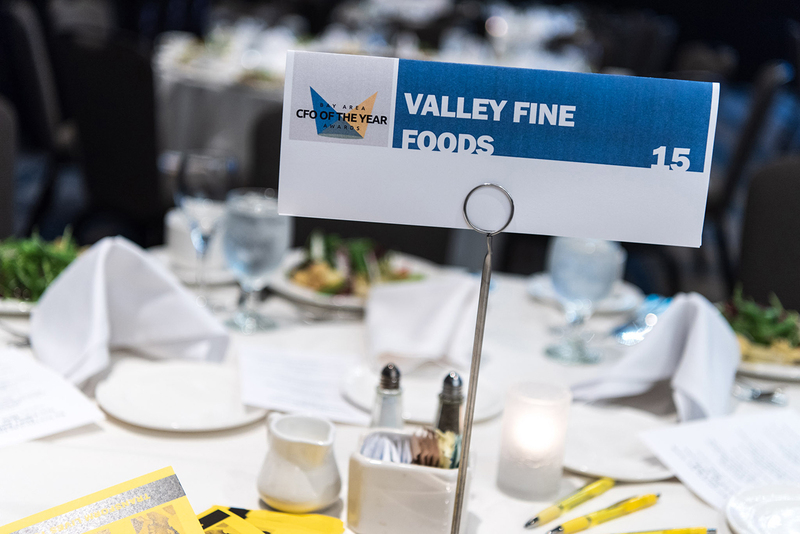 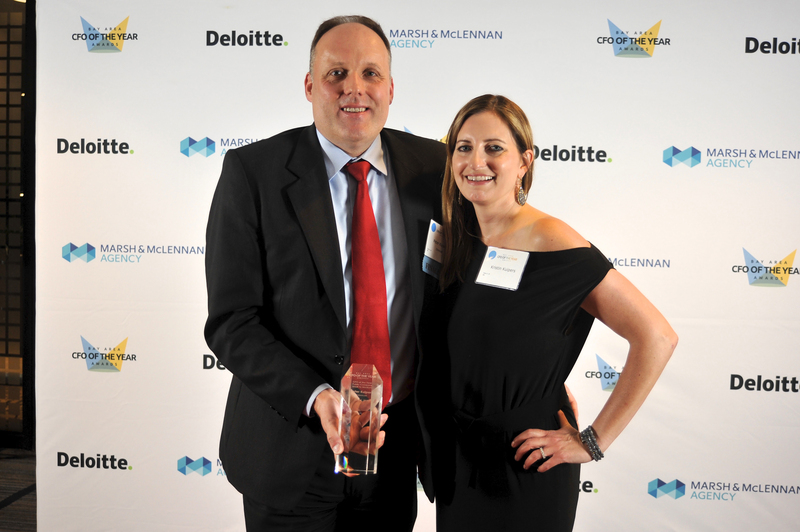 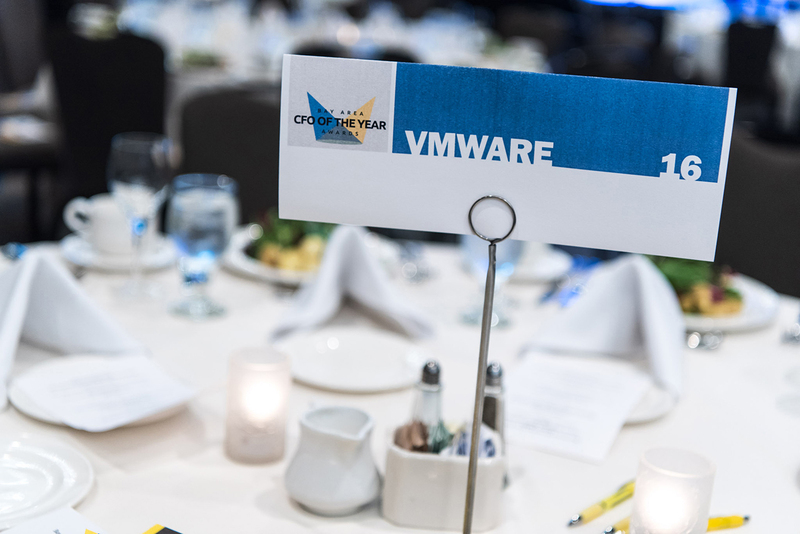 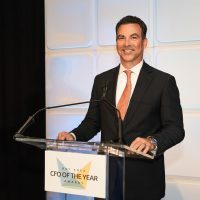 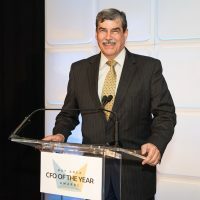 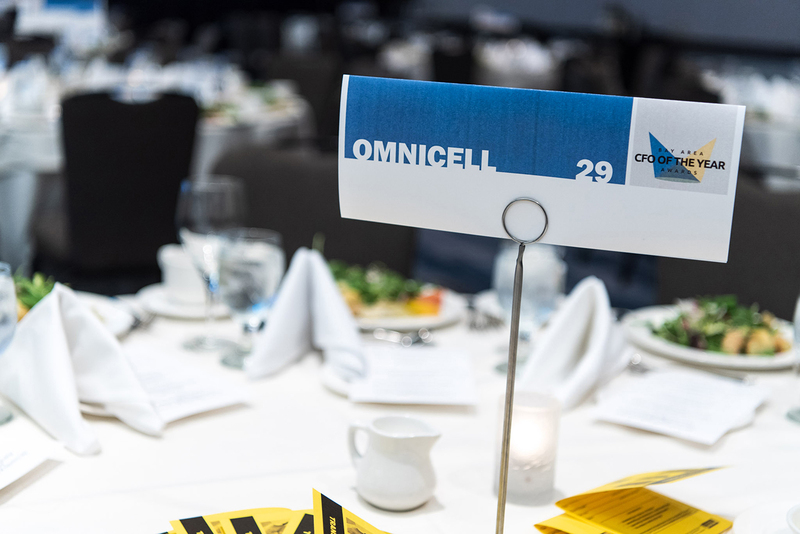 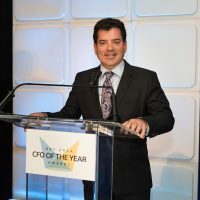 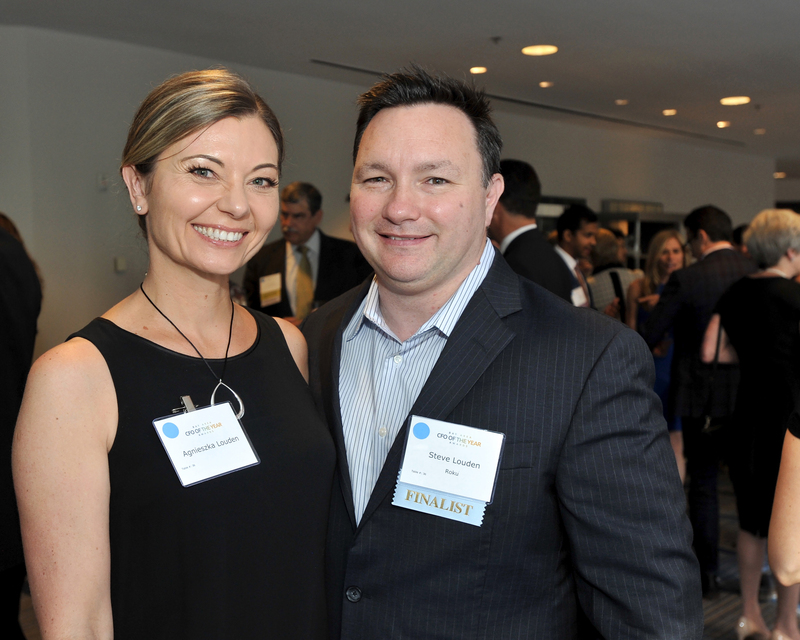 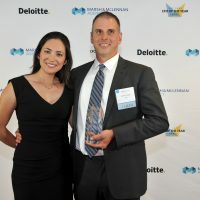 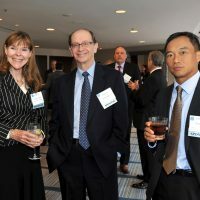 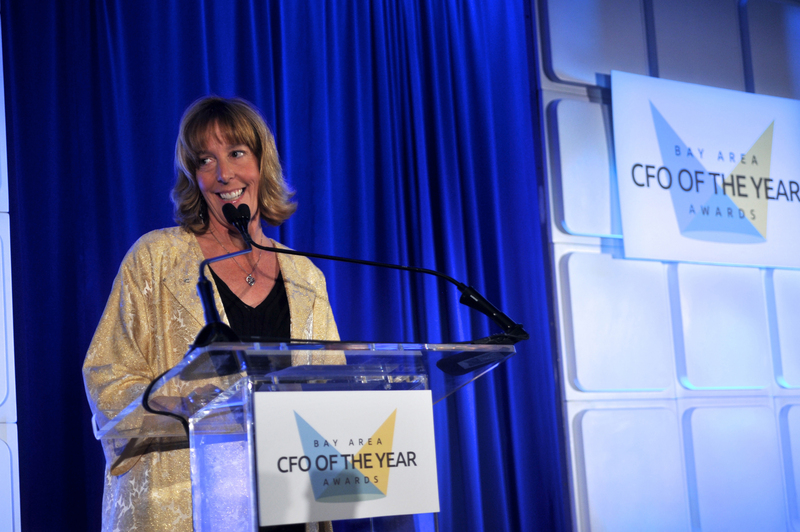 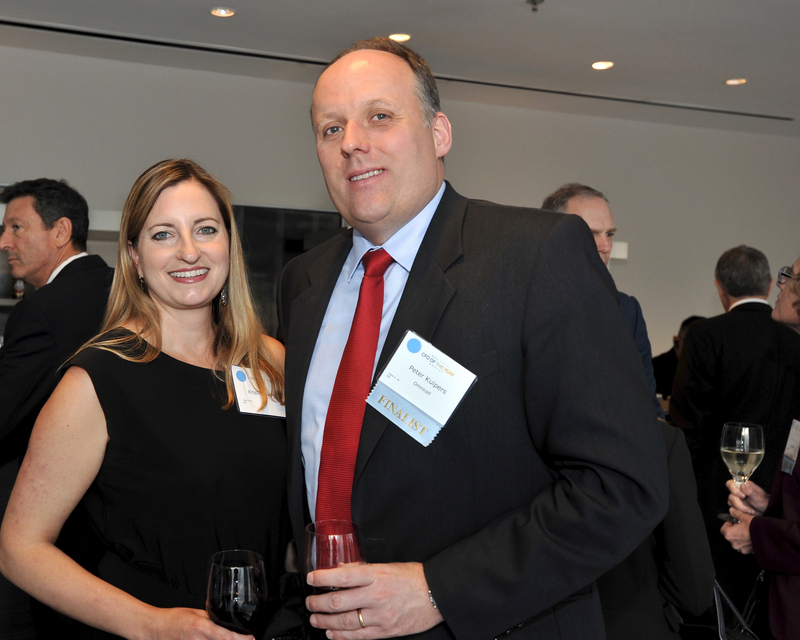 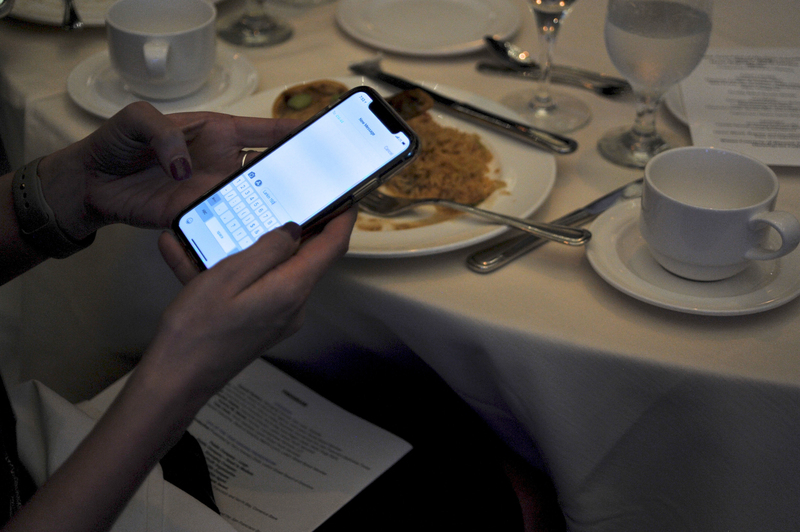 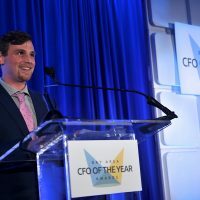 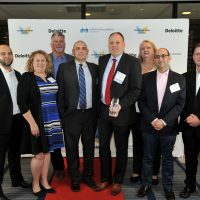 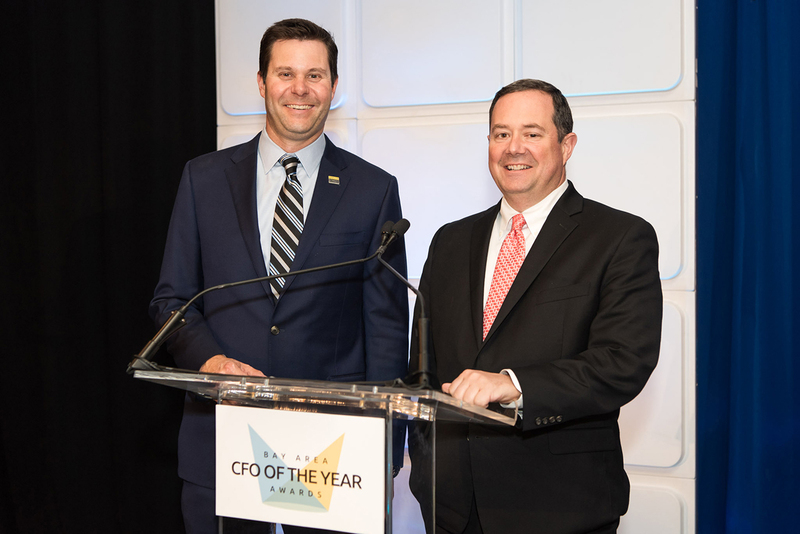 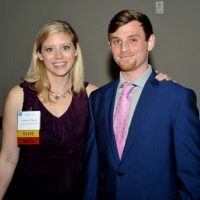 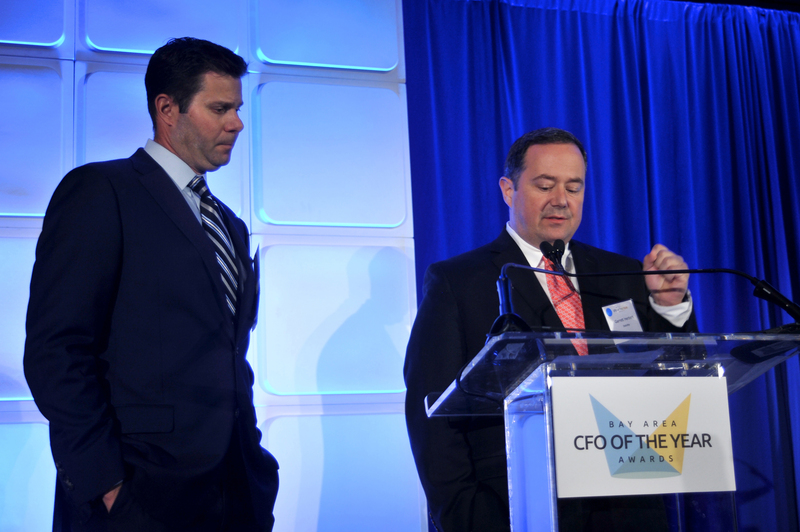 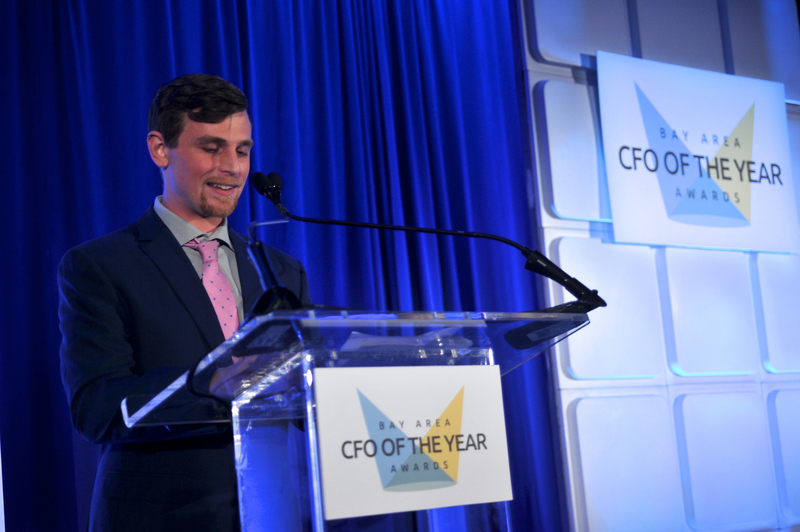 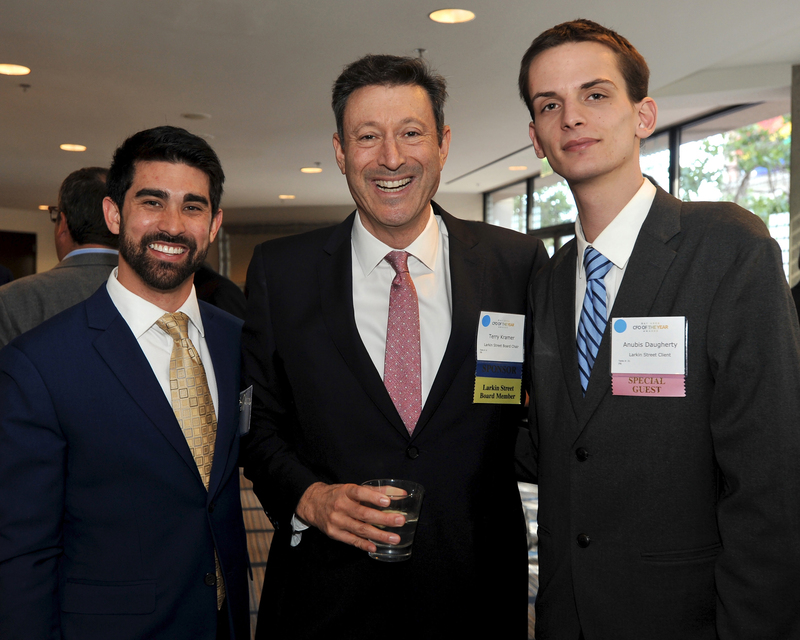 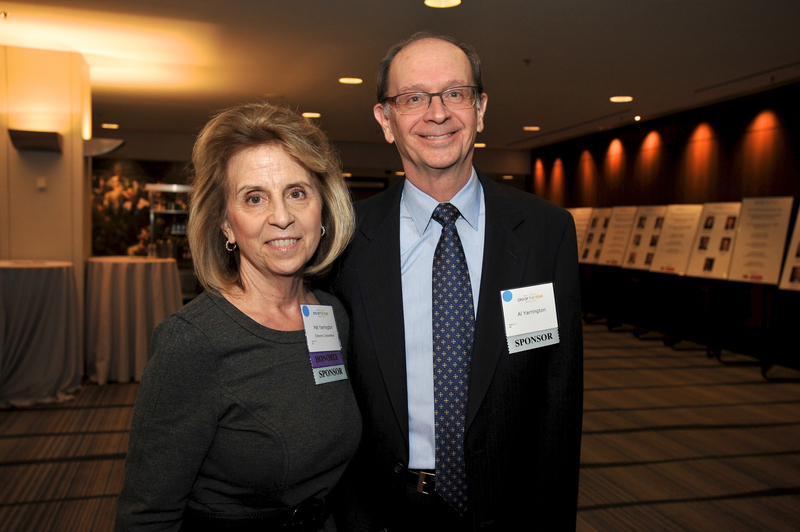 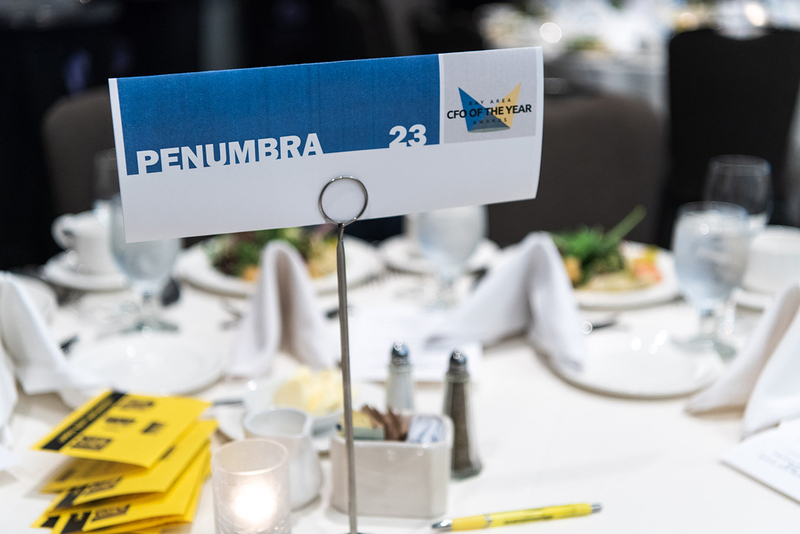 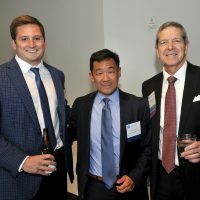 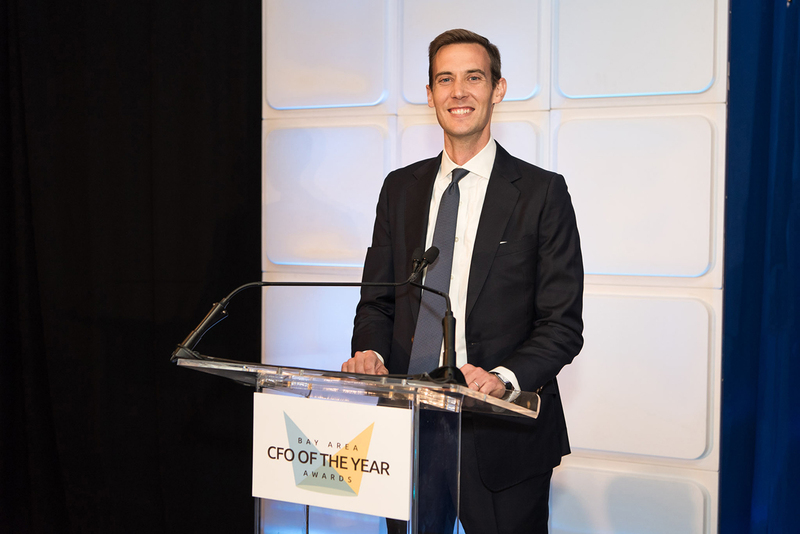 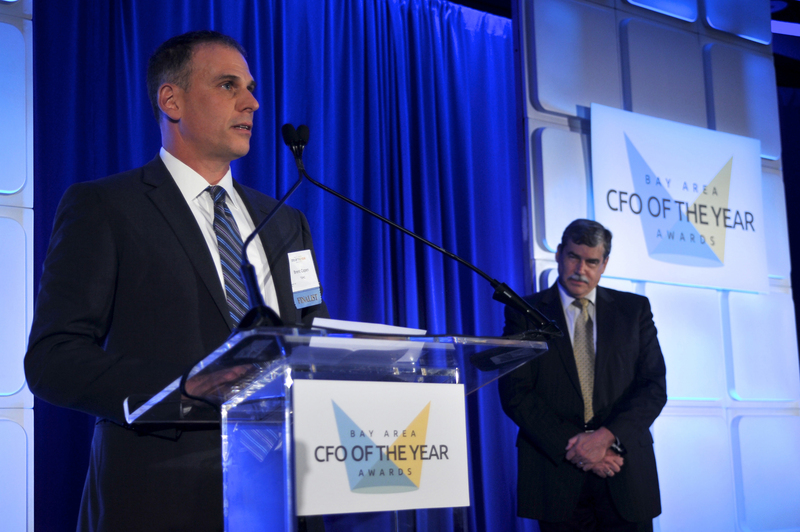 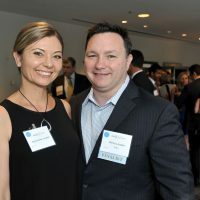 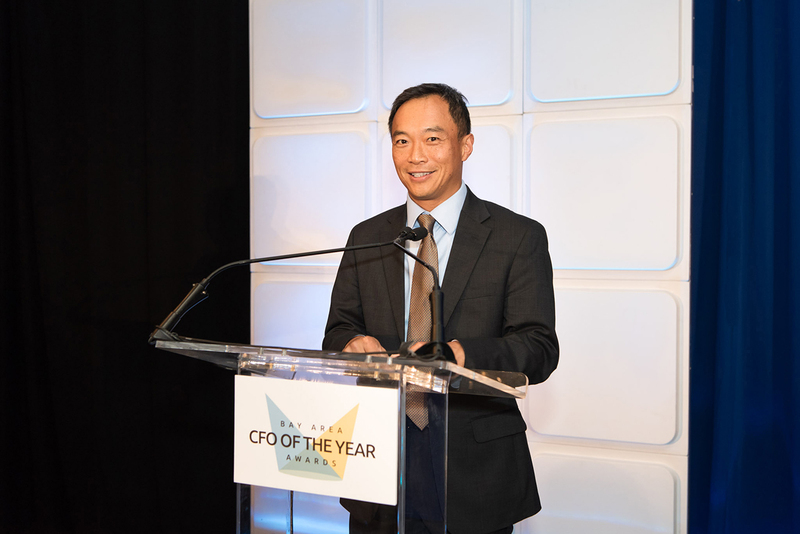 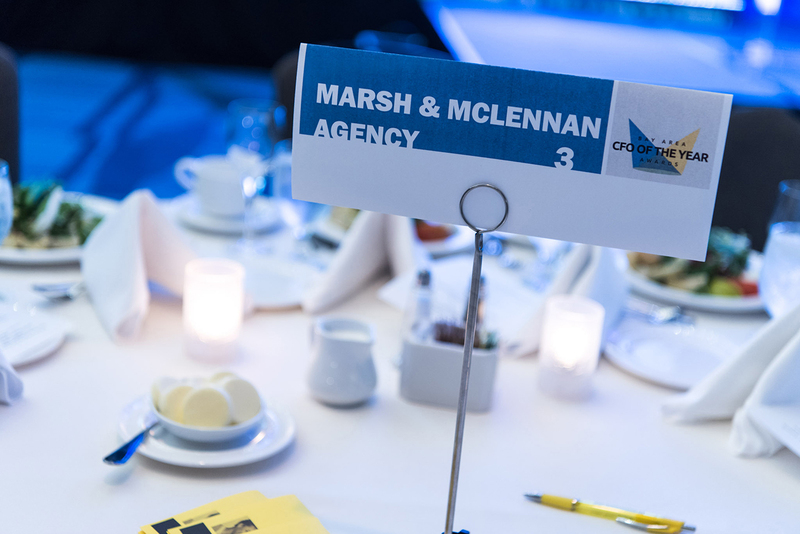 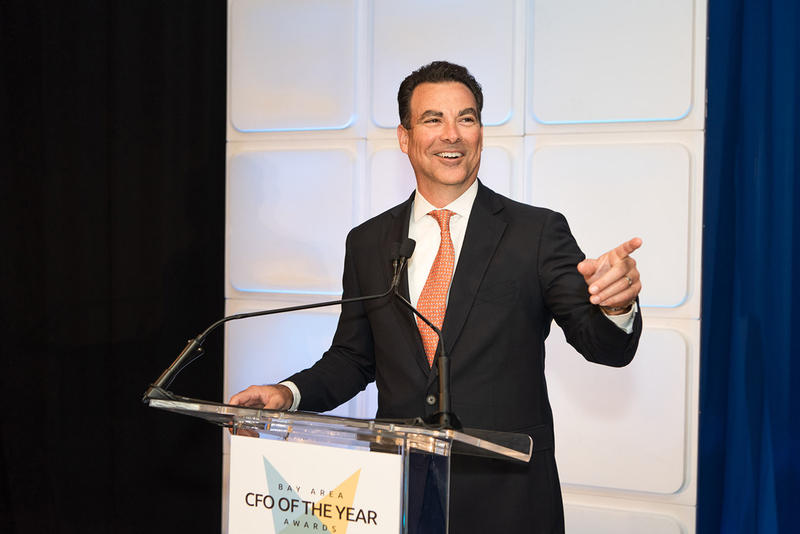 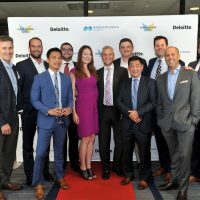 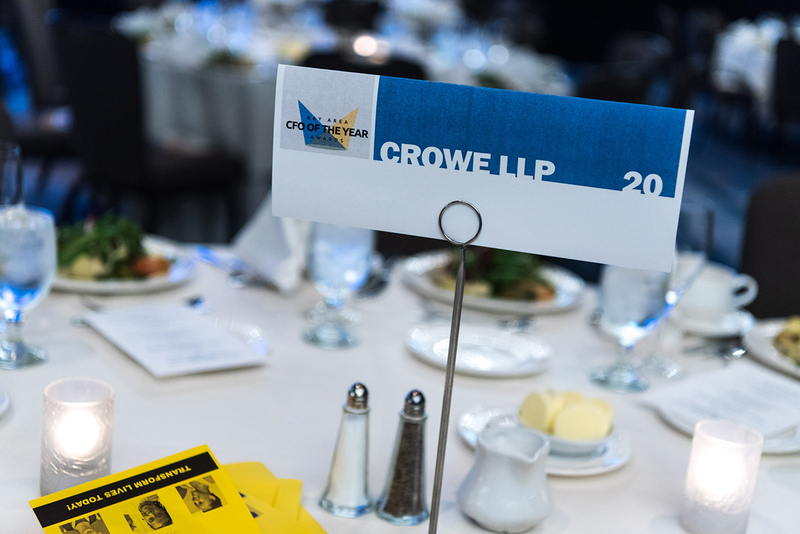 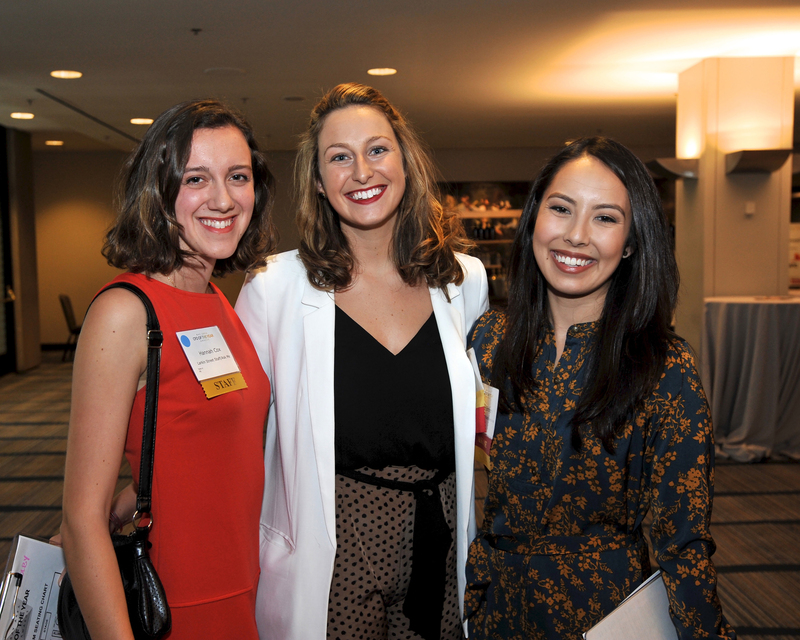 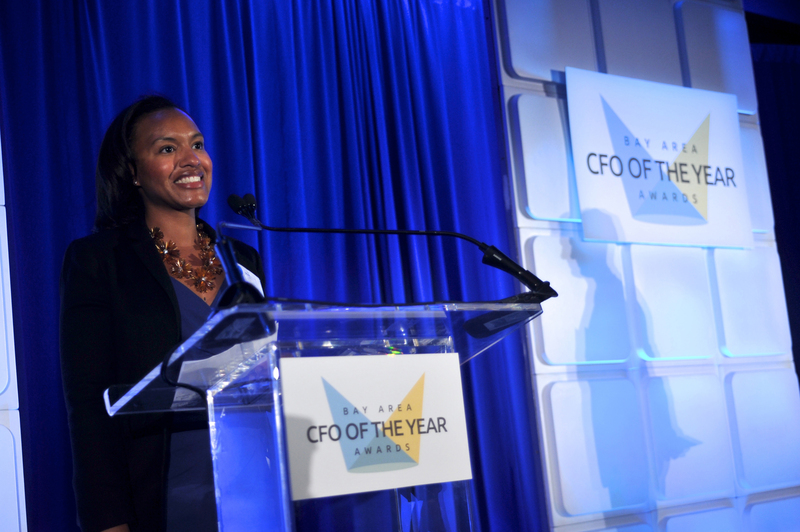 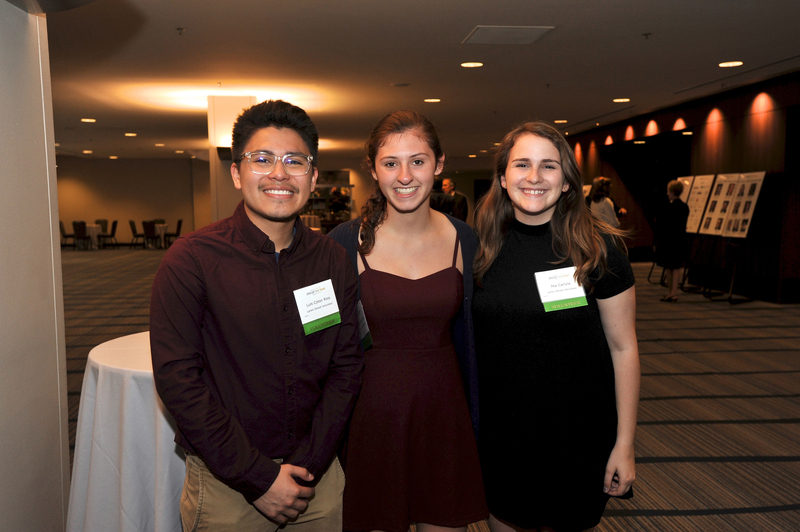 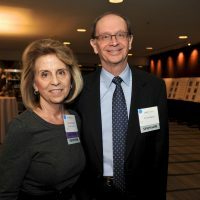 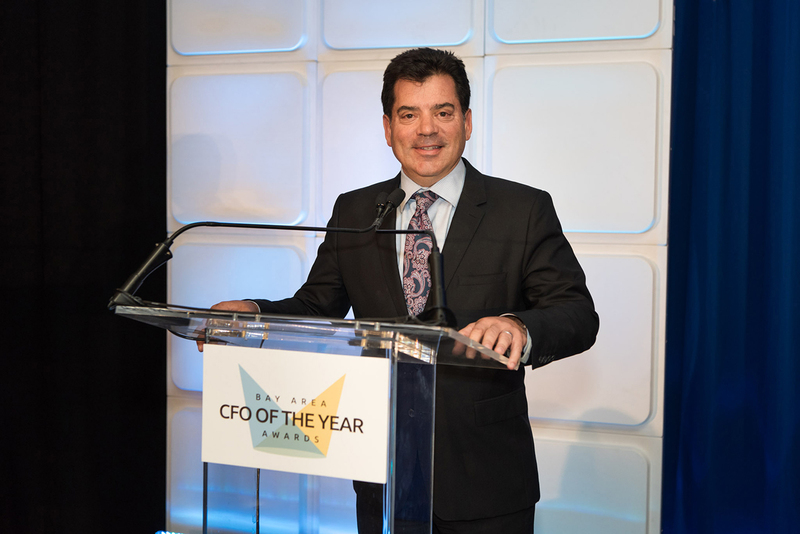 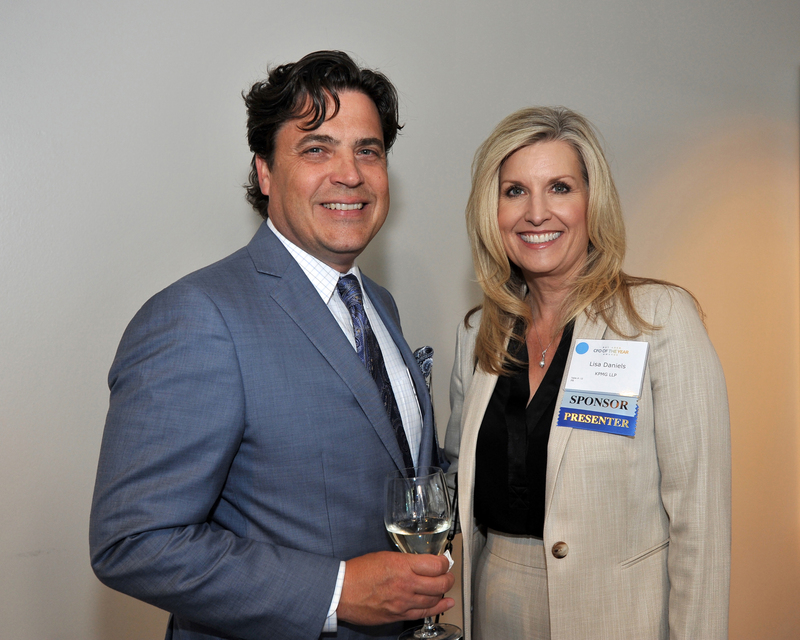 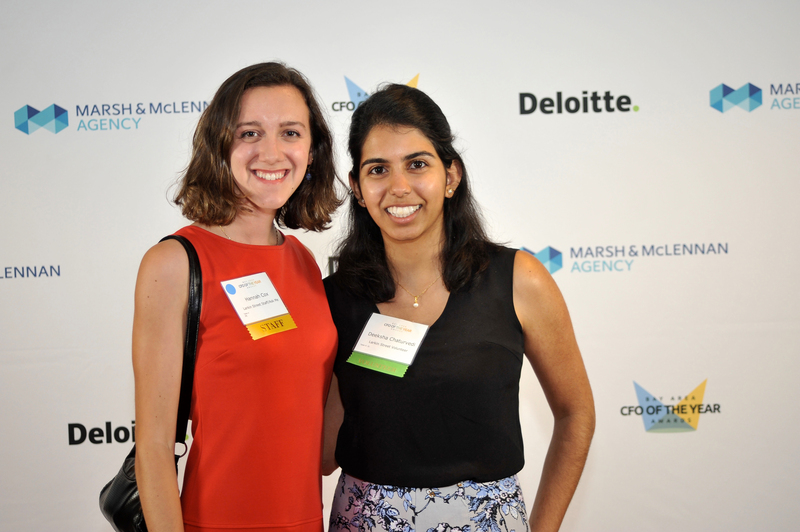 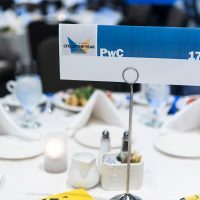 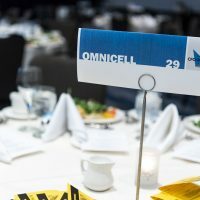 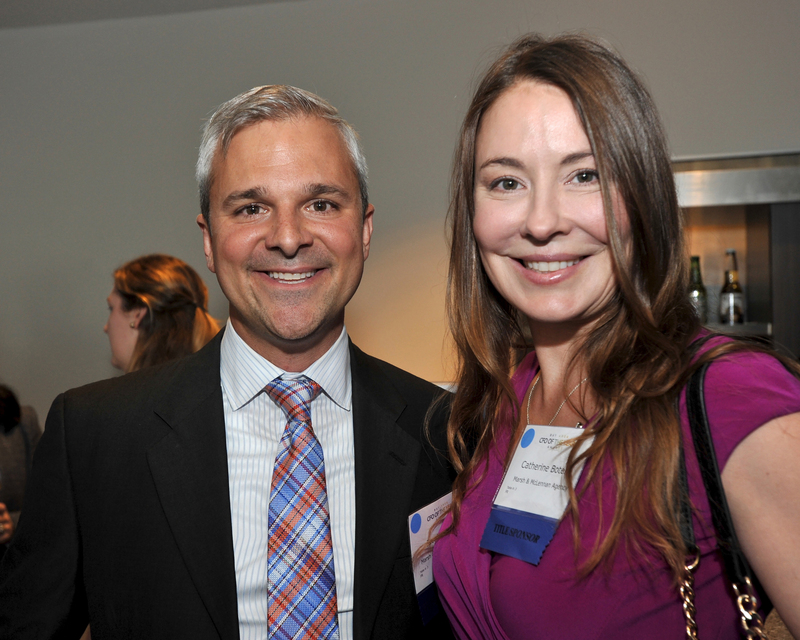 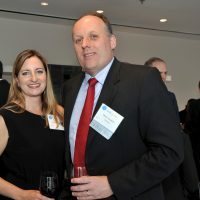 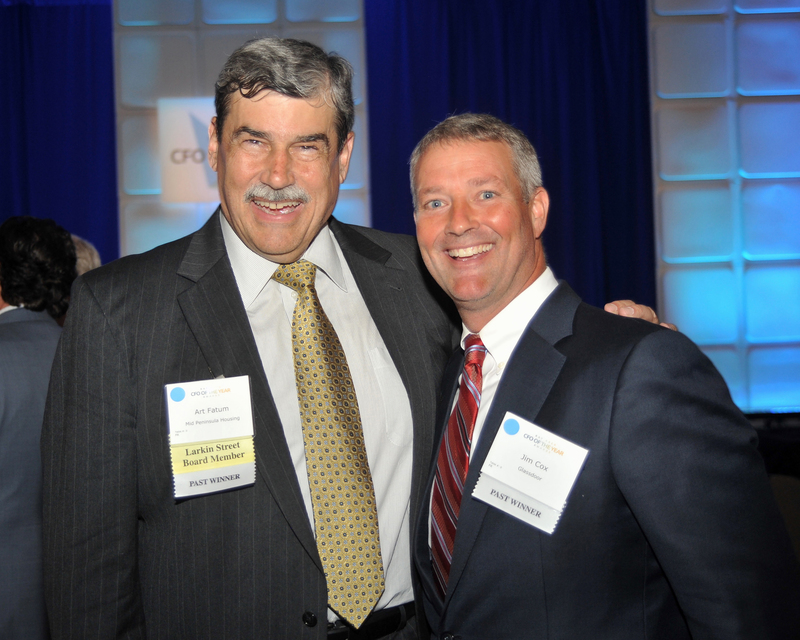 Our 13th annual CFO of the Year Awards was wonderful! 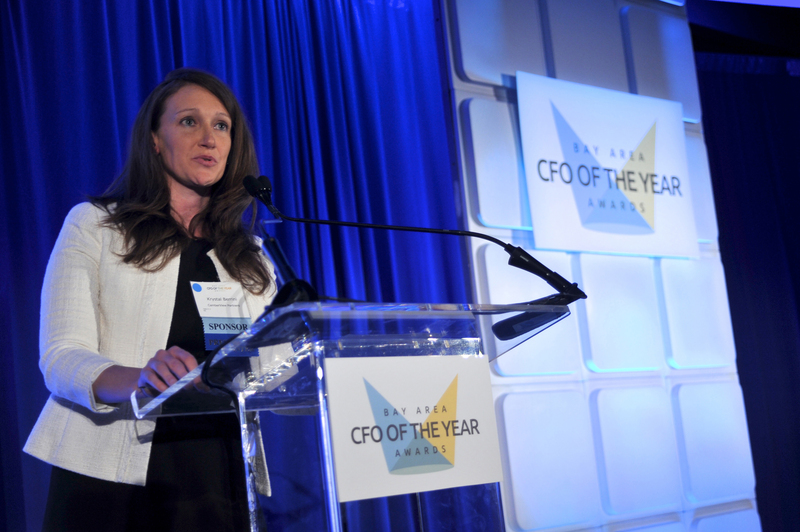 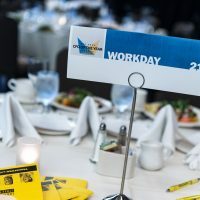 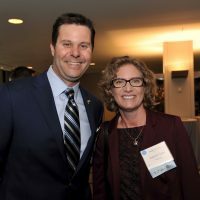 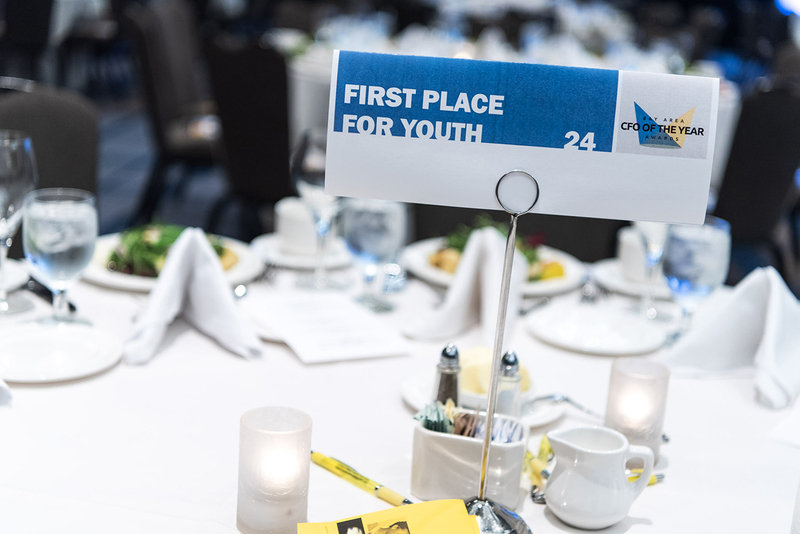 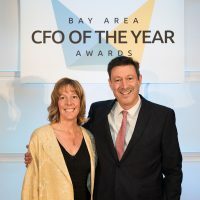 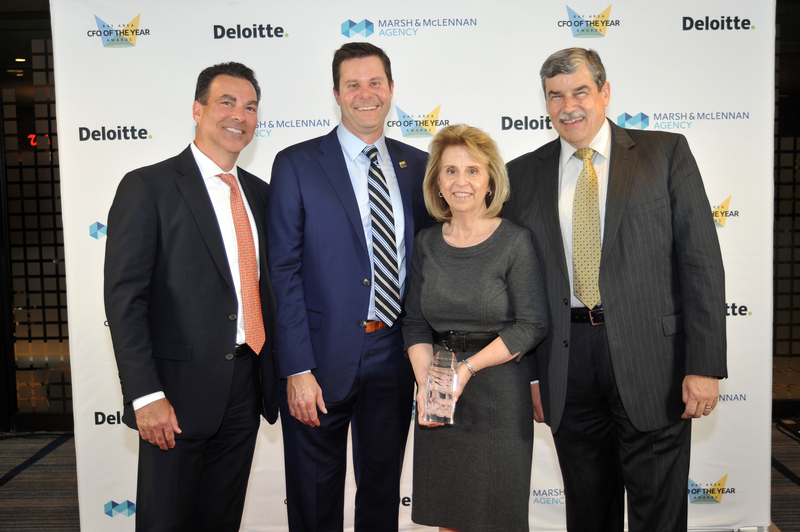 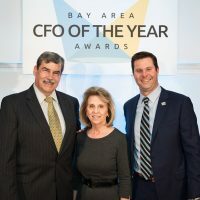 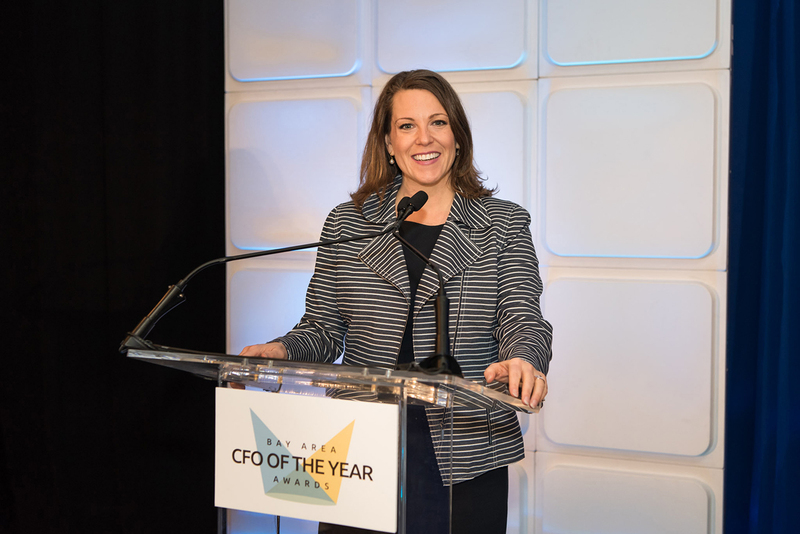 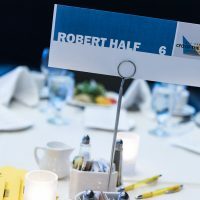 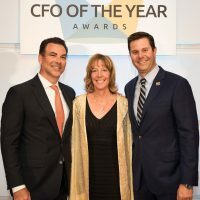 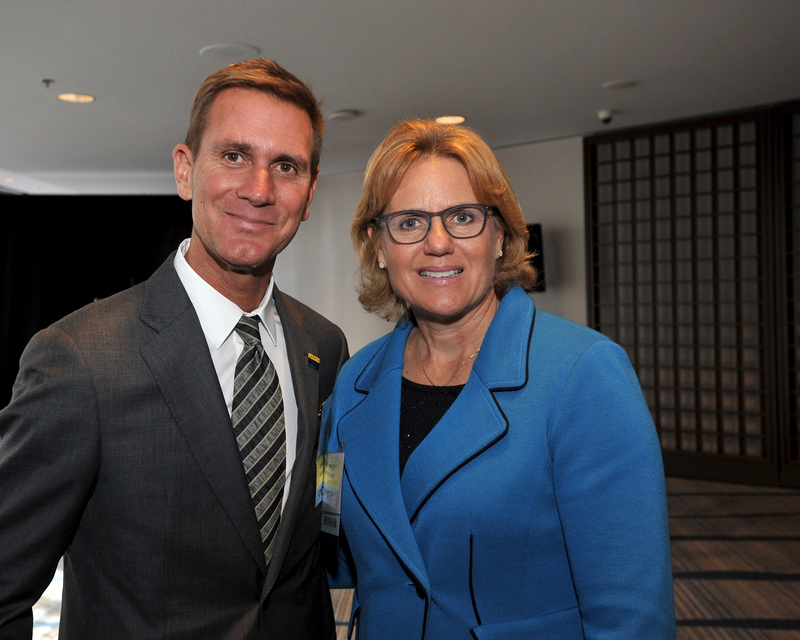 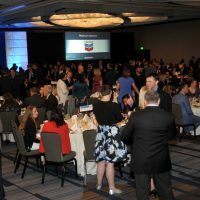 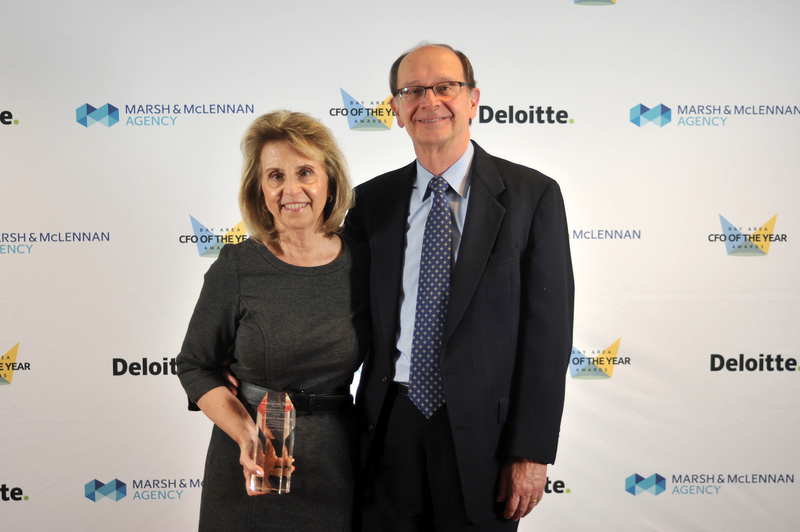 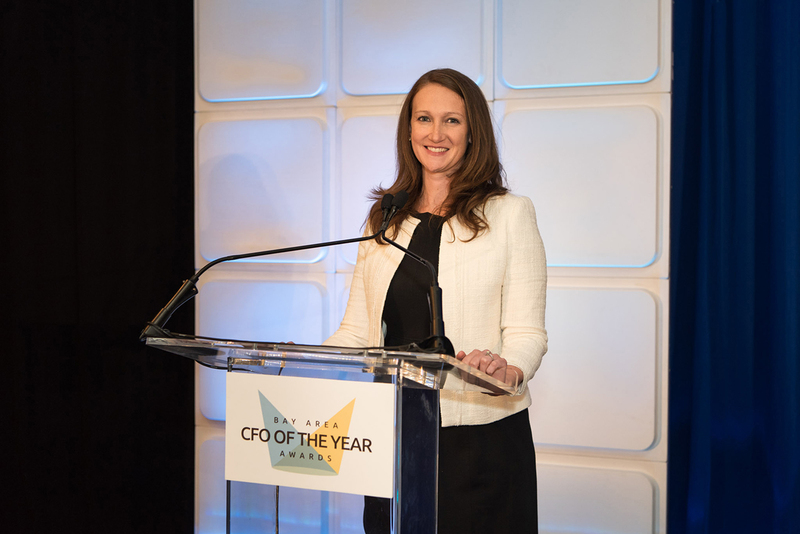 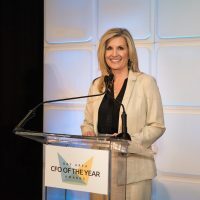 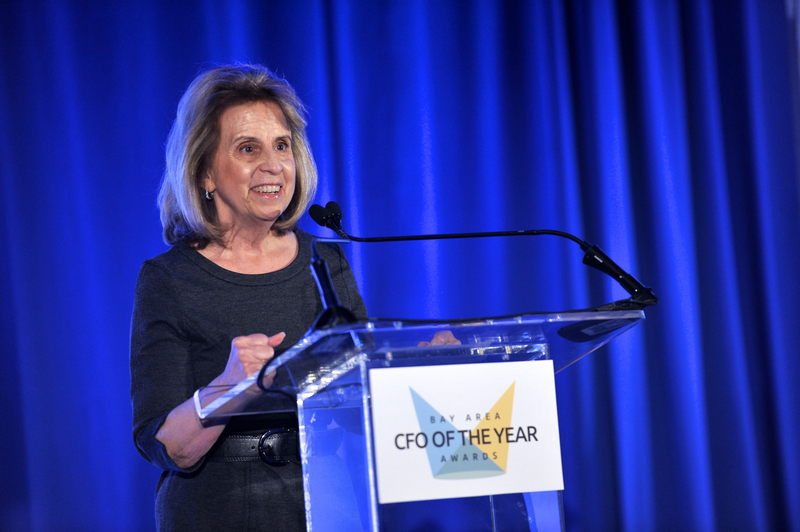 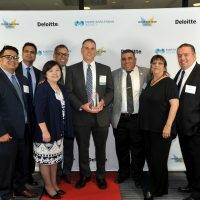 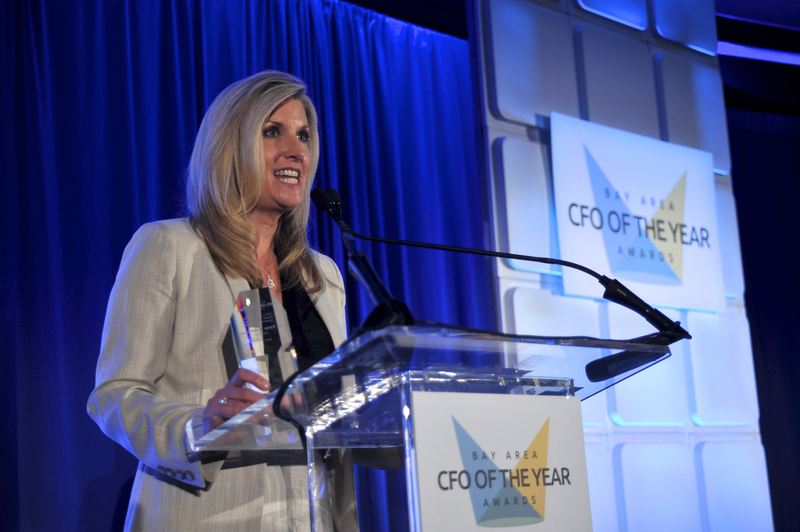 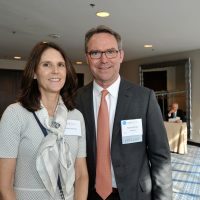 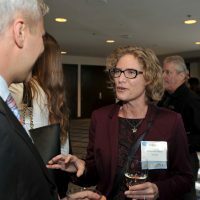 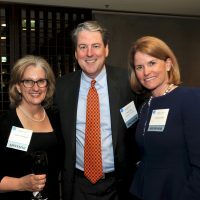 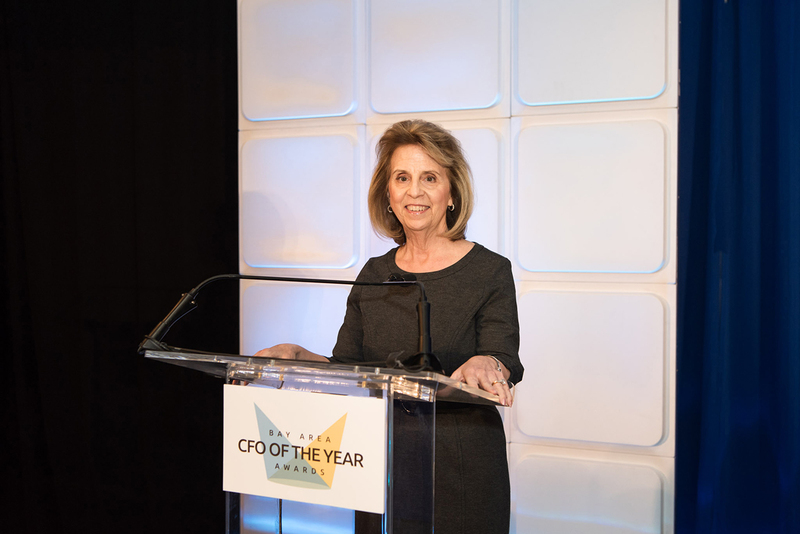 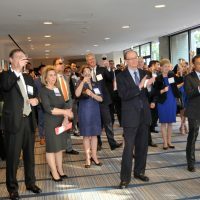 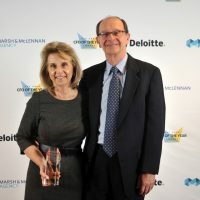 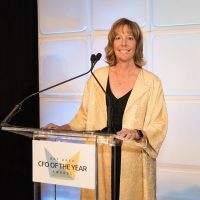 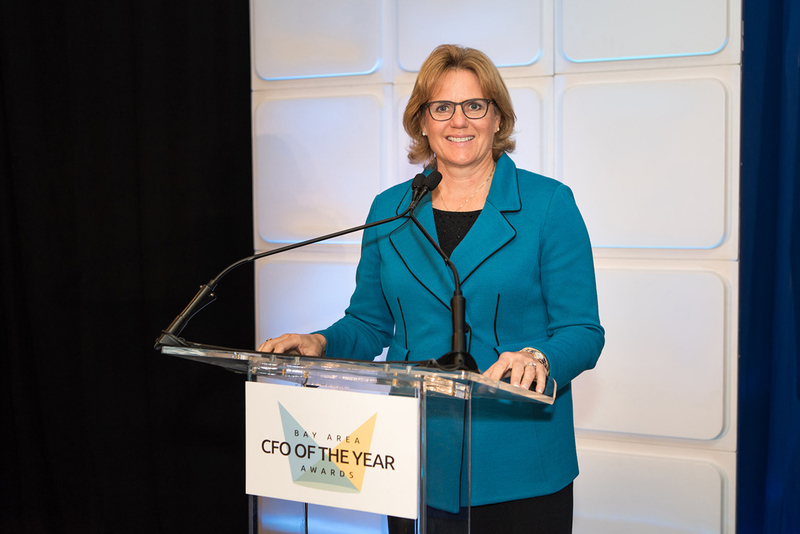 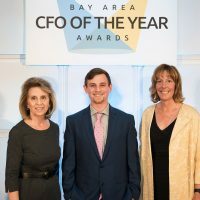 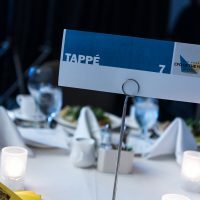 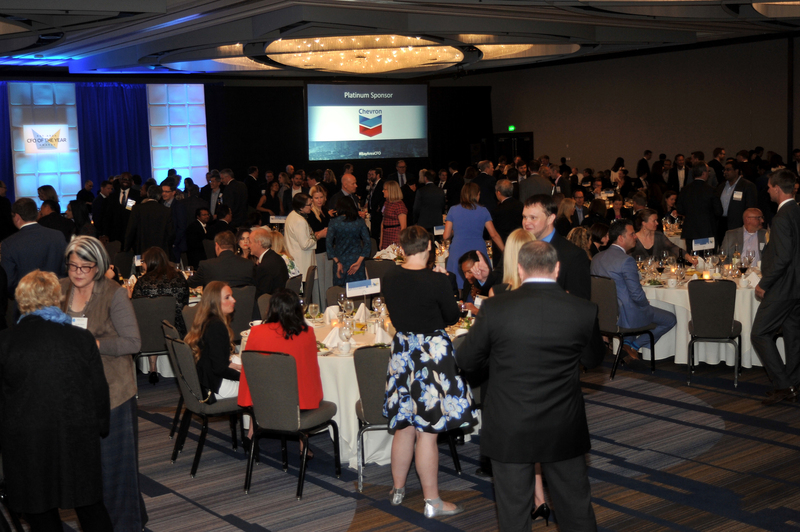 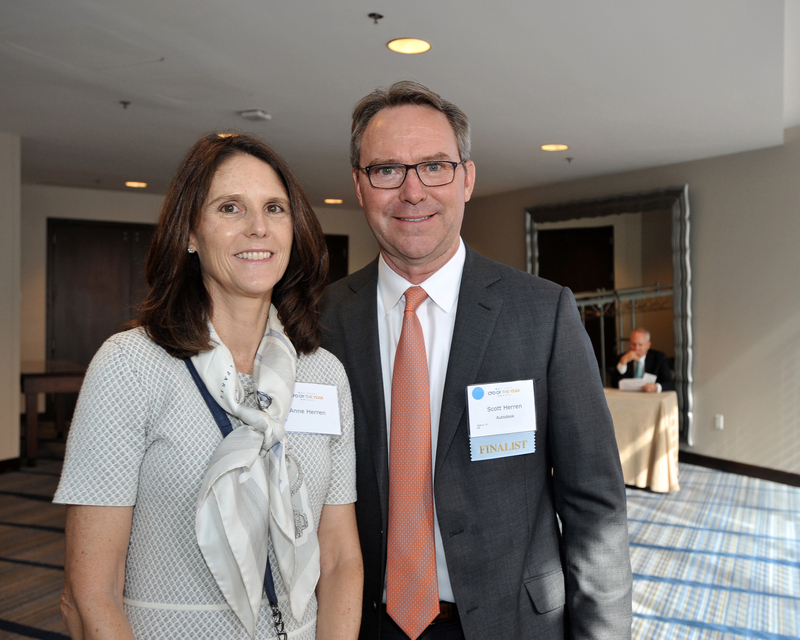 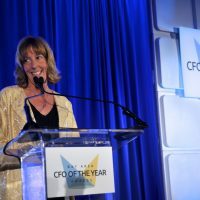 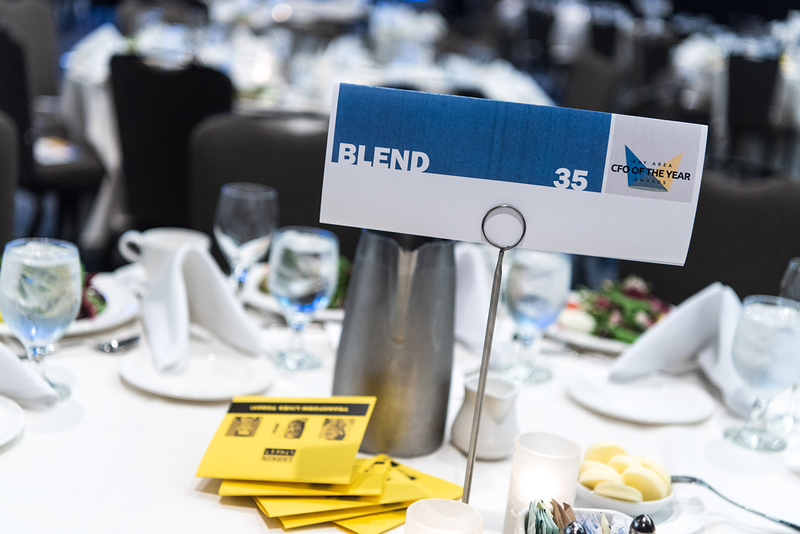 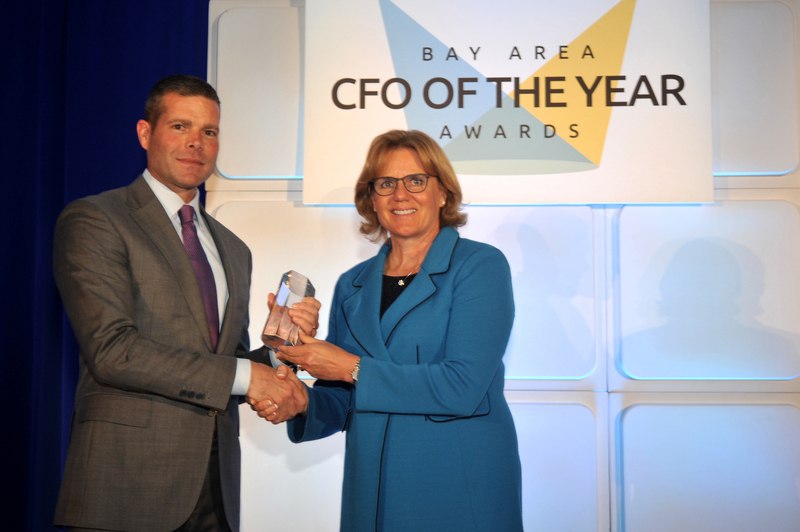 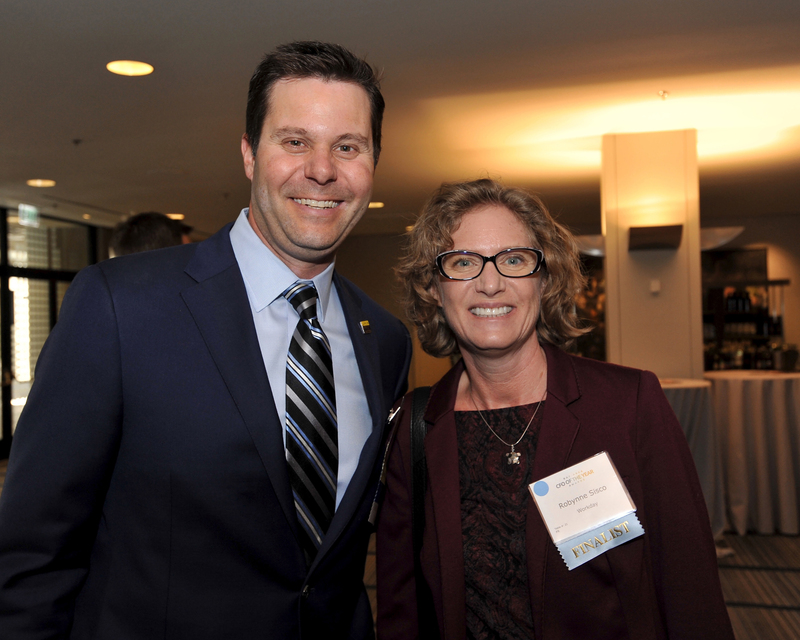 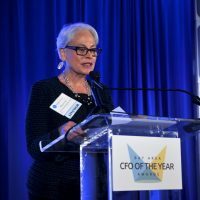 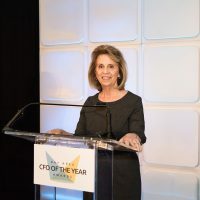 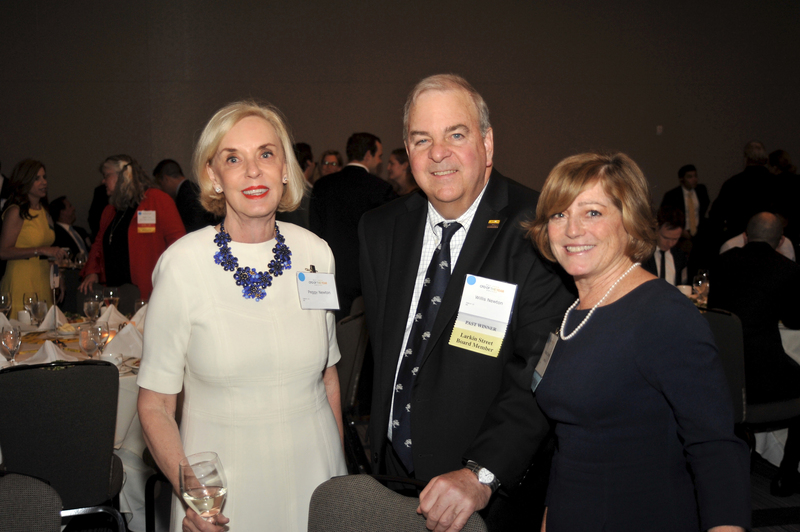 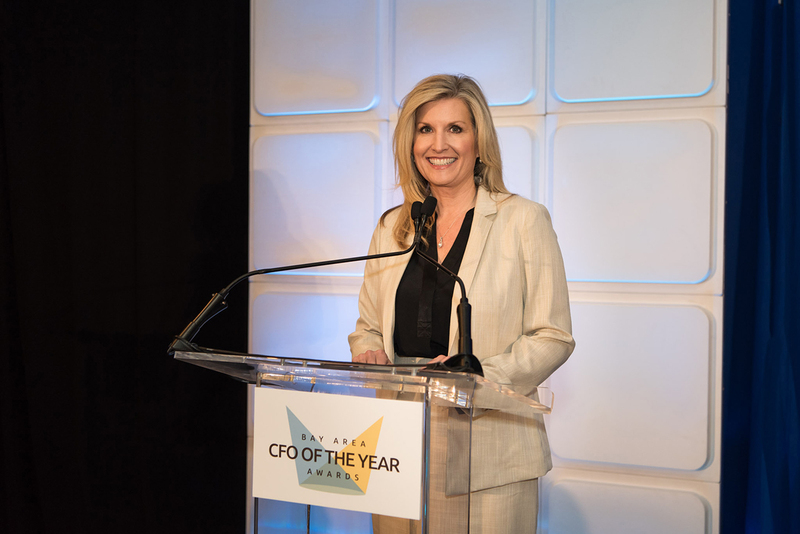 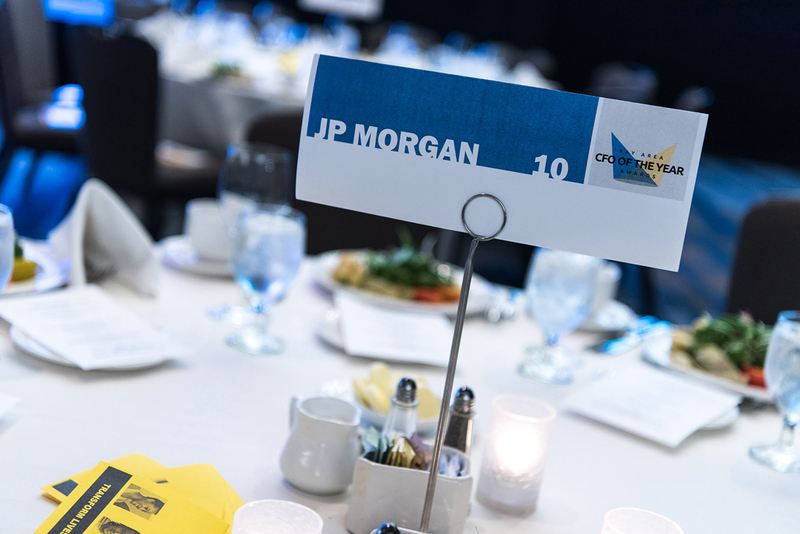 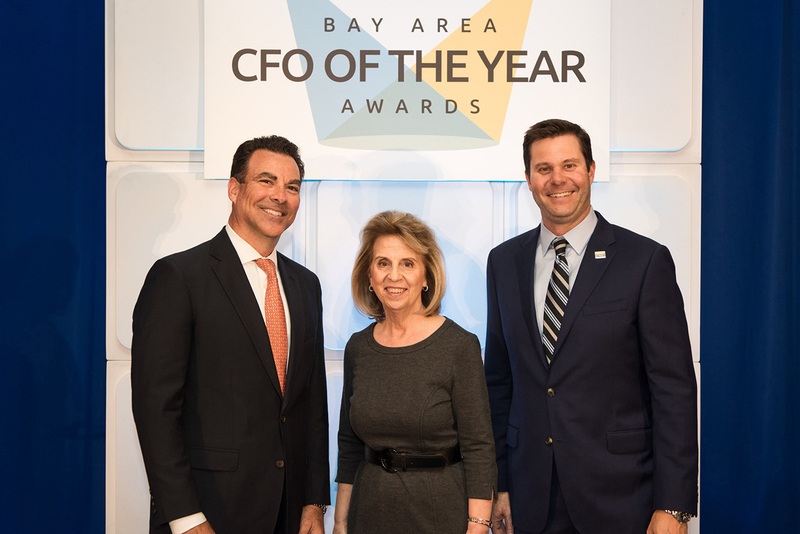 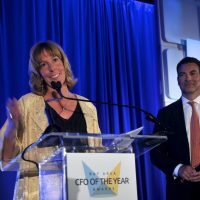 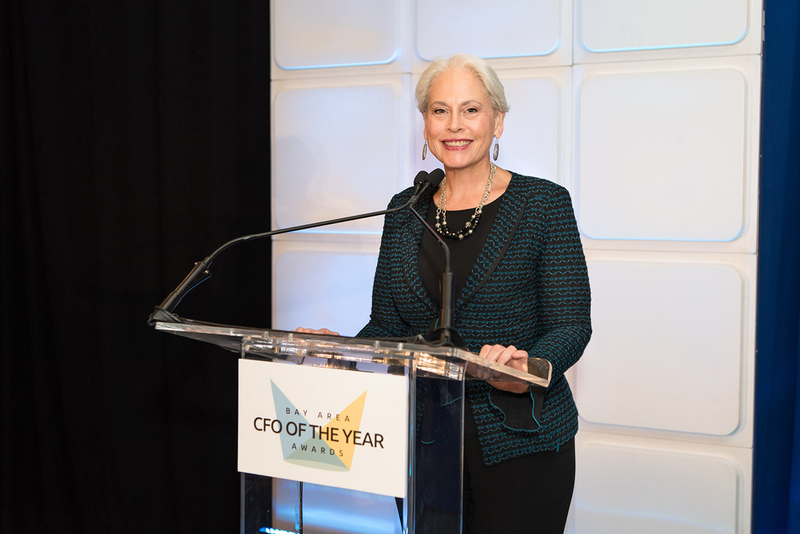 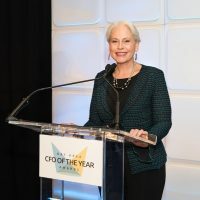 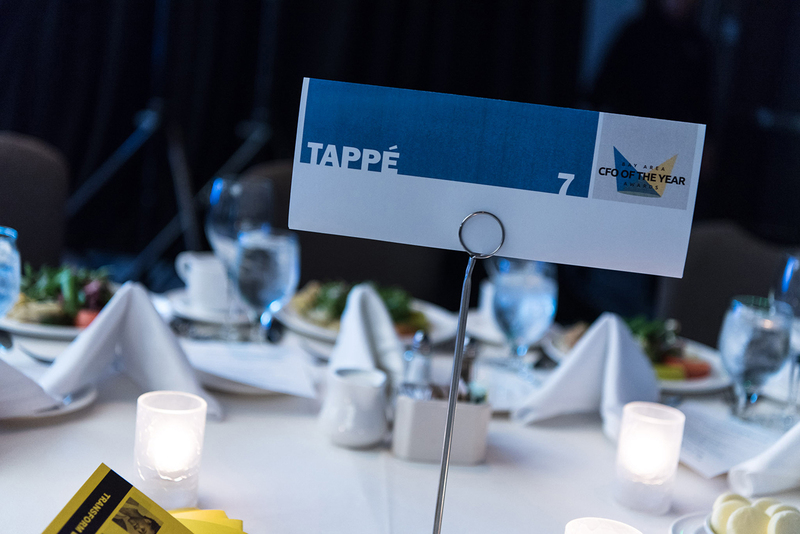 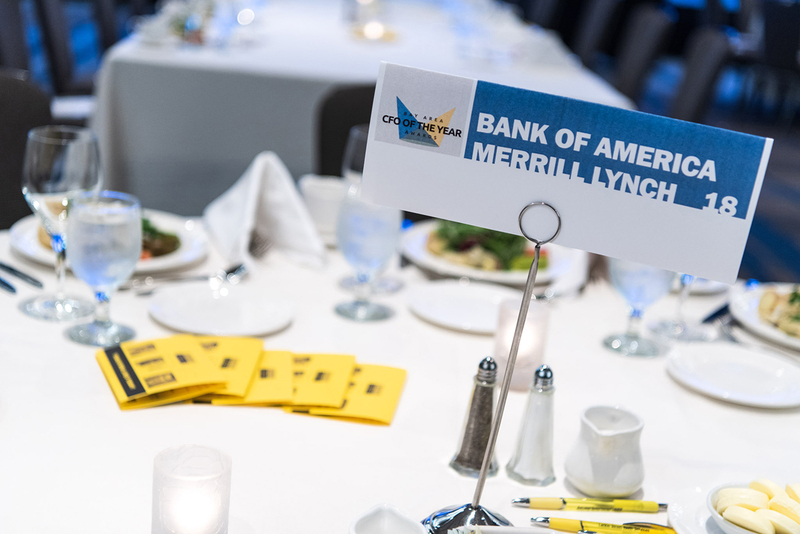 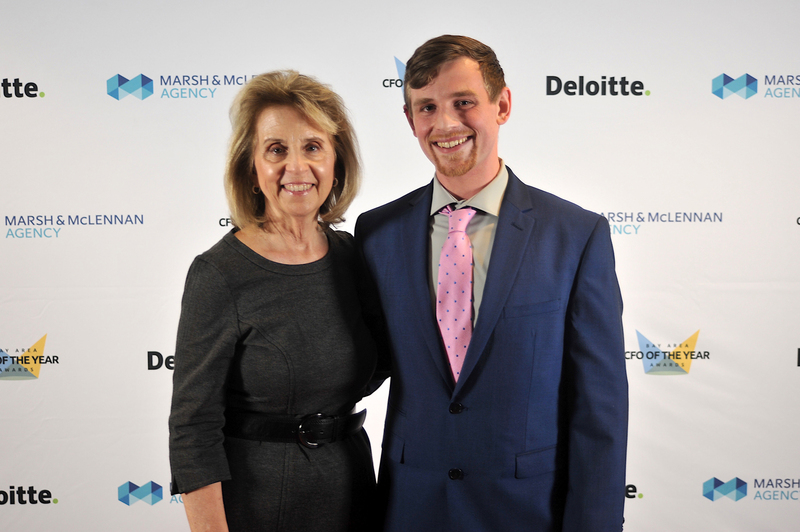 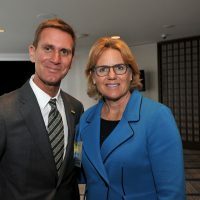 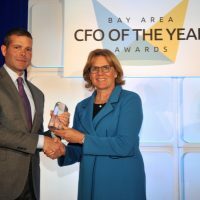 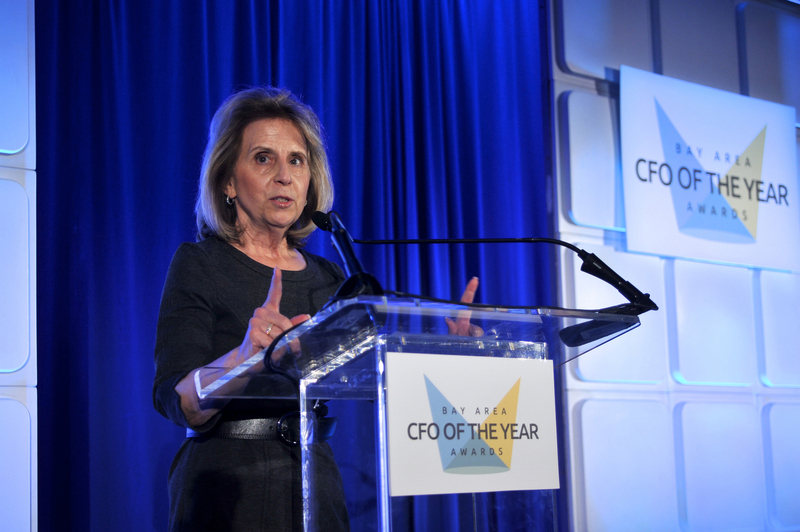 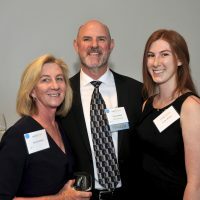 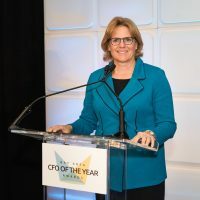 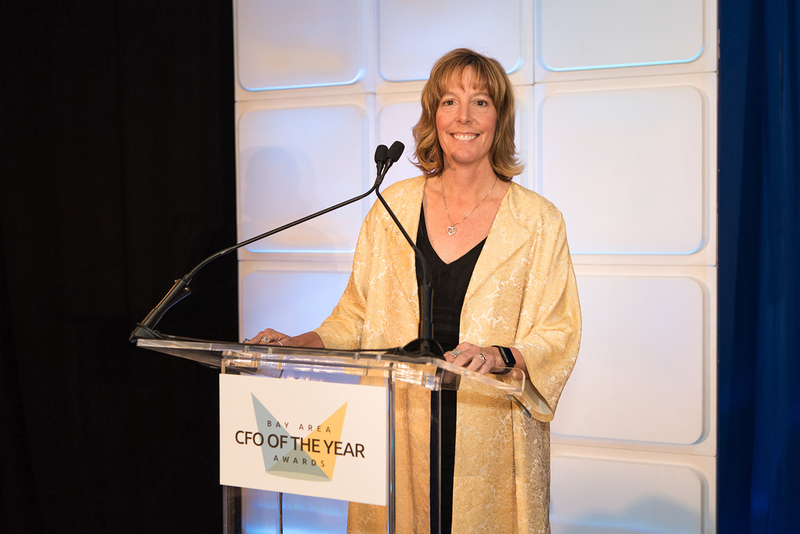 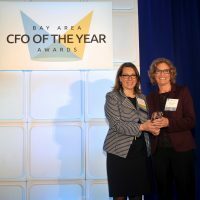 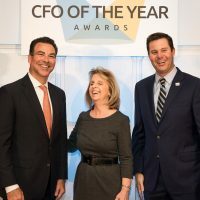 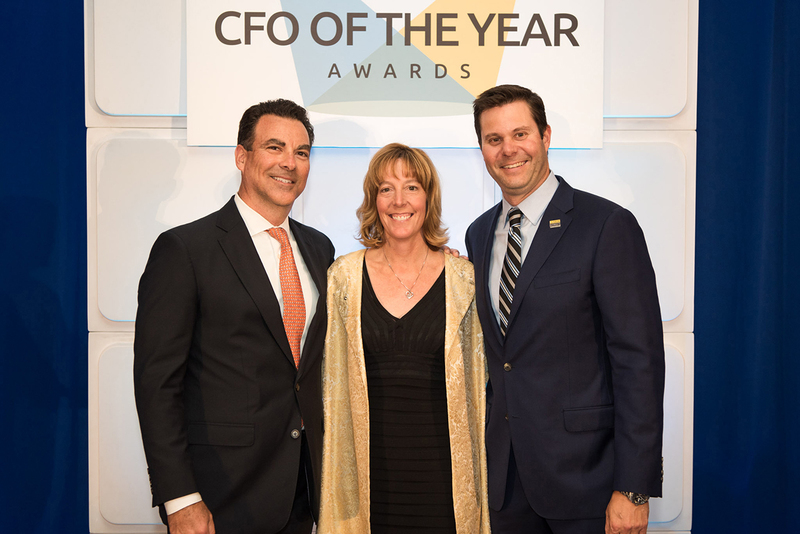 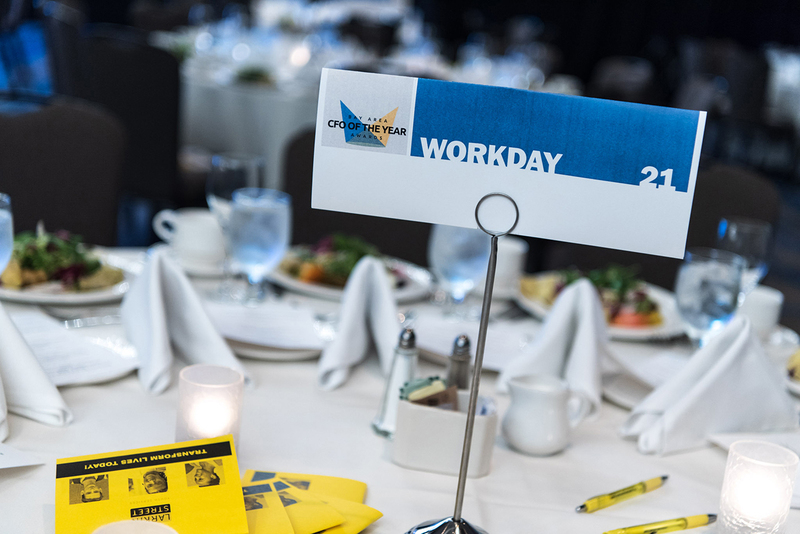 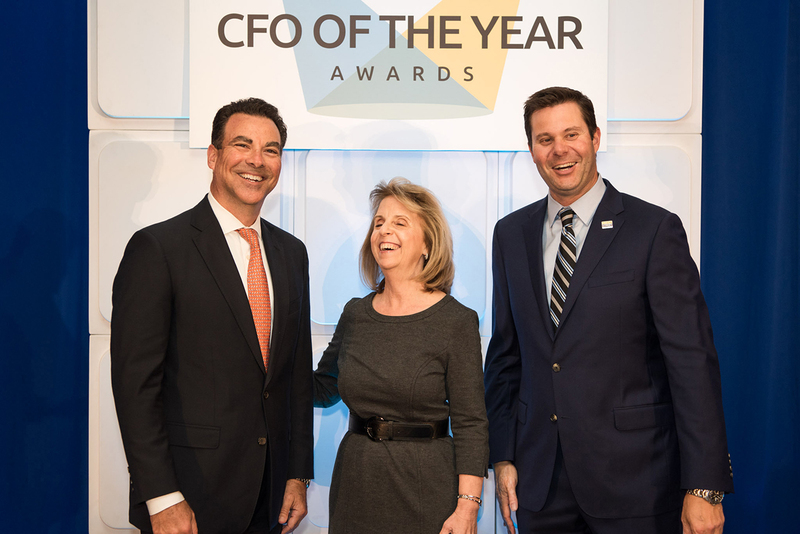 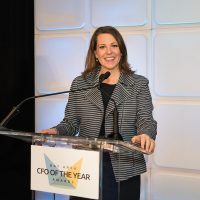 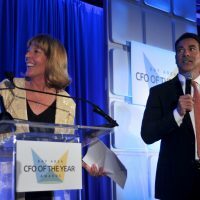 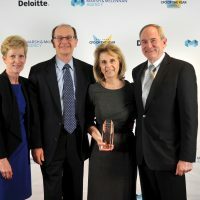 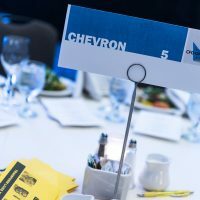 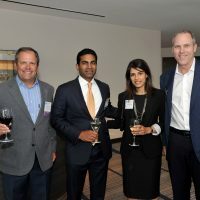 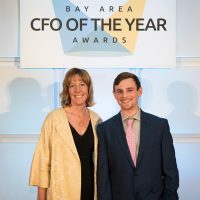 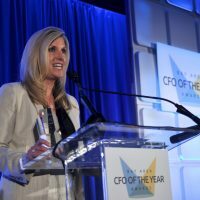 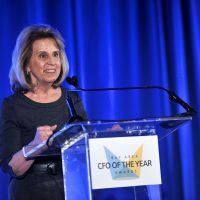 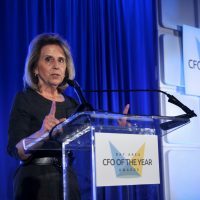 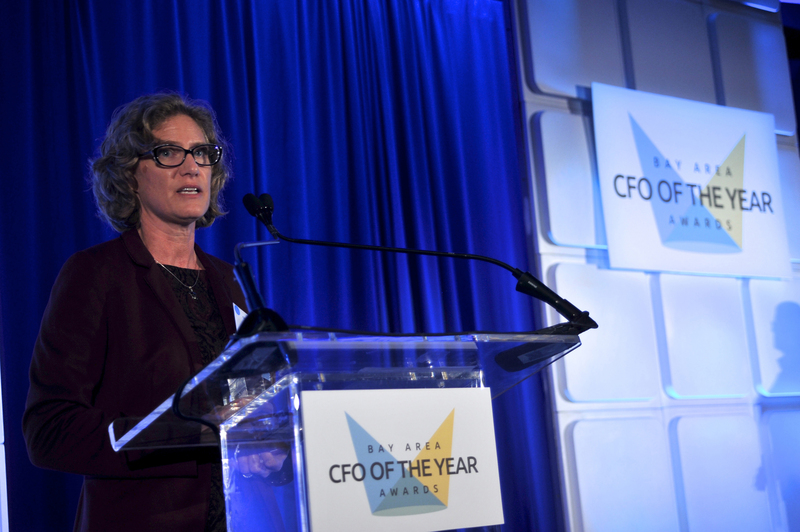 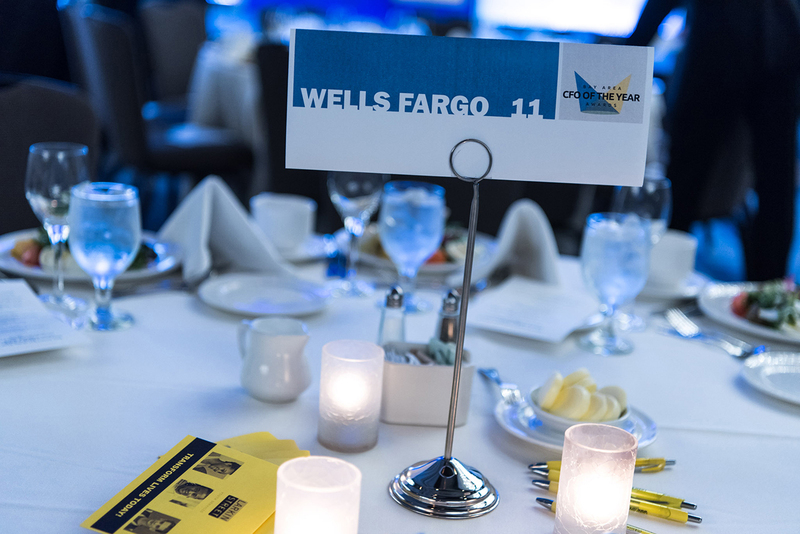 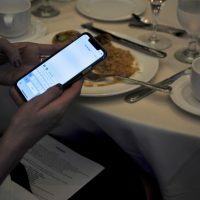 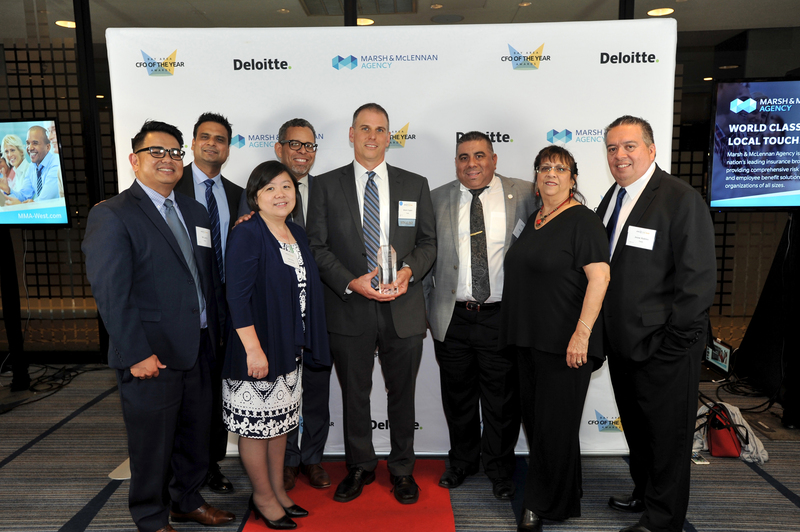 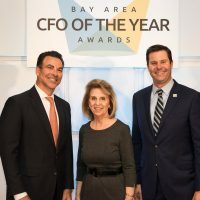 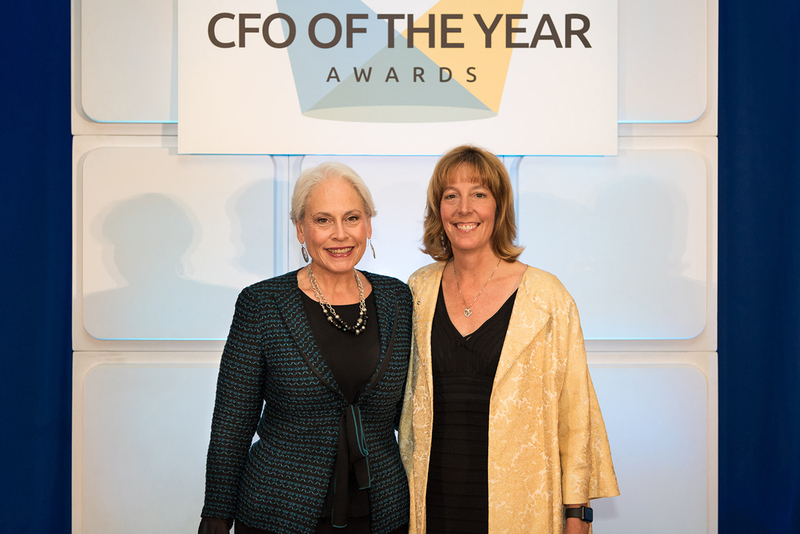 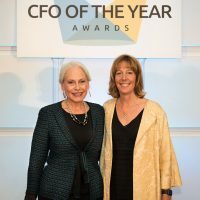 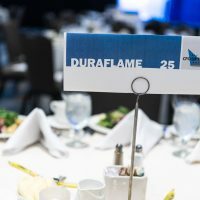 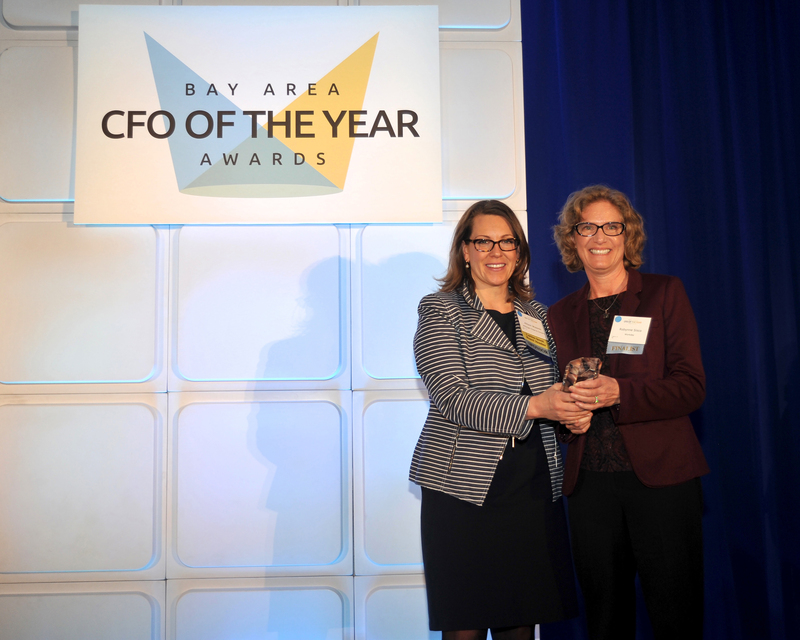 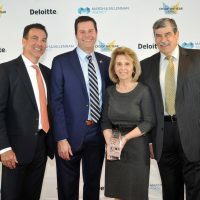 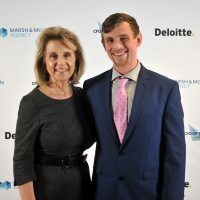 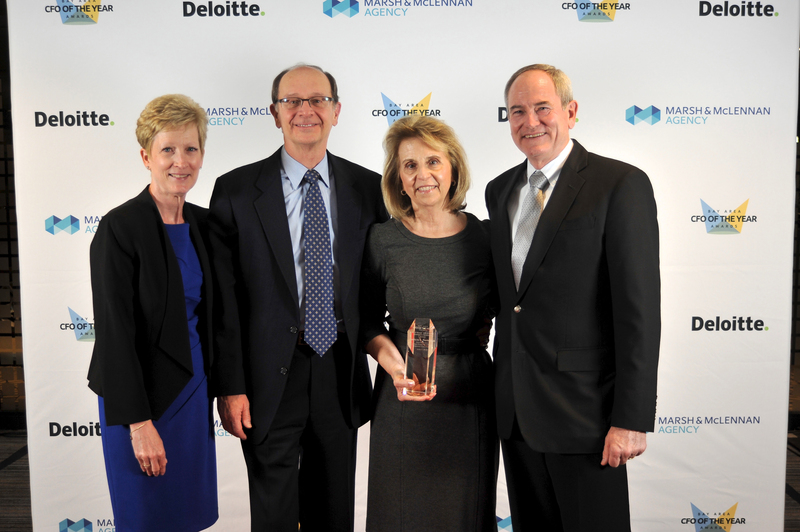 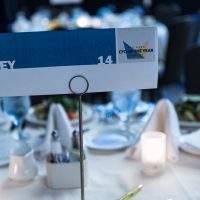 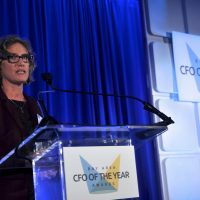 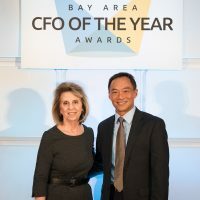 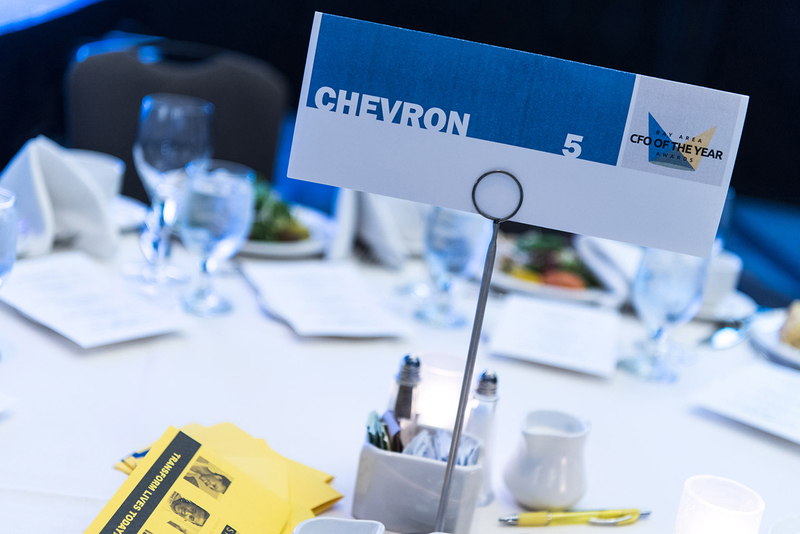 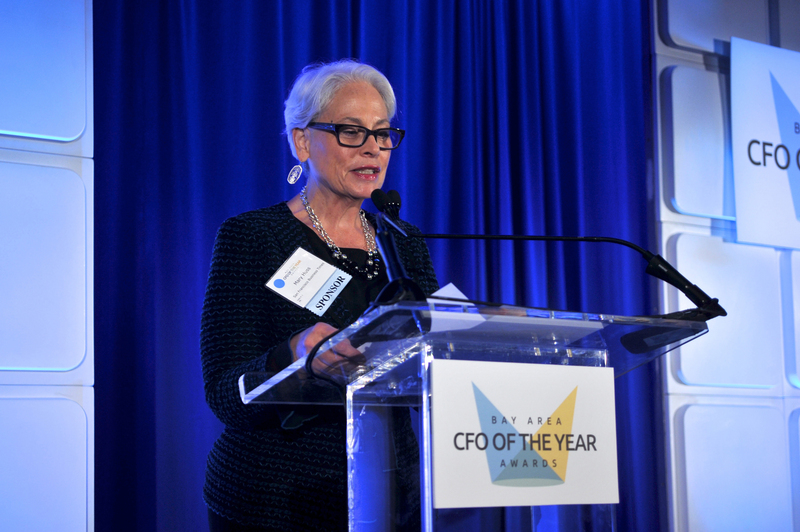 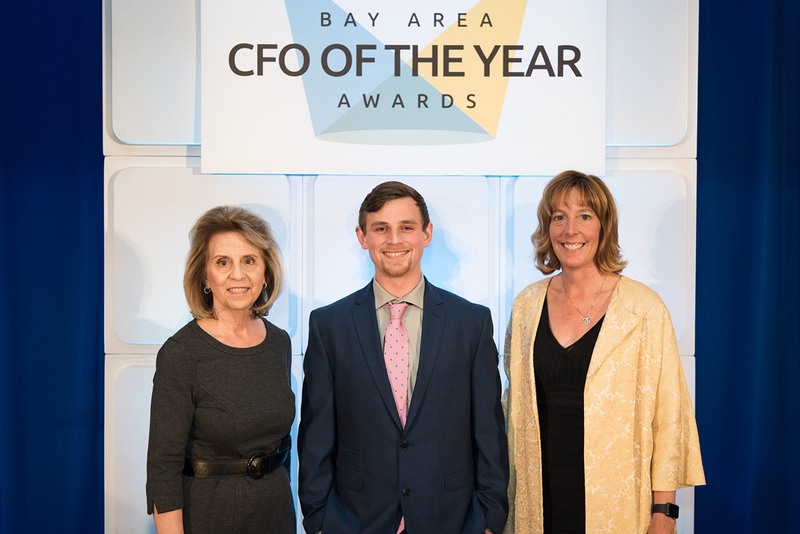 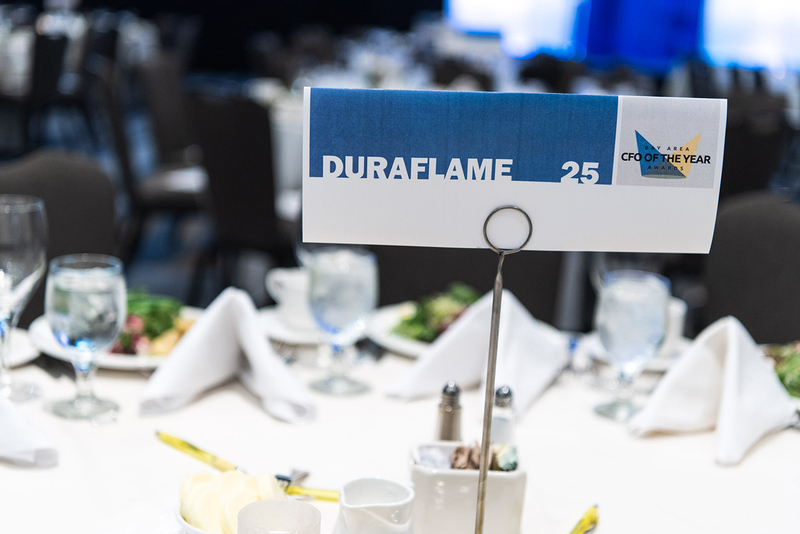 Our guests helped us honor the Winners and Finalists for the 2018 CFO of the Year, including 2018 Hall of Fame – Lifetime Achievement Award Winner Patricia E. (Pat) Yarrington, Vice President and Chief Financial Officer of the Chevron Corporation. 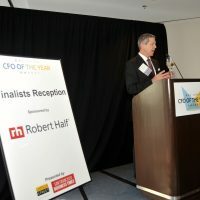 Pat delivered a witty and moving acceptance speech, as did the many winners who took home trophies that night. 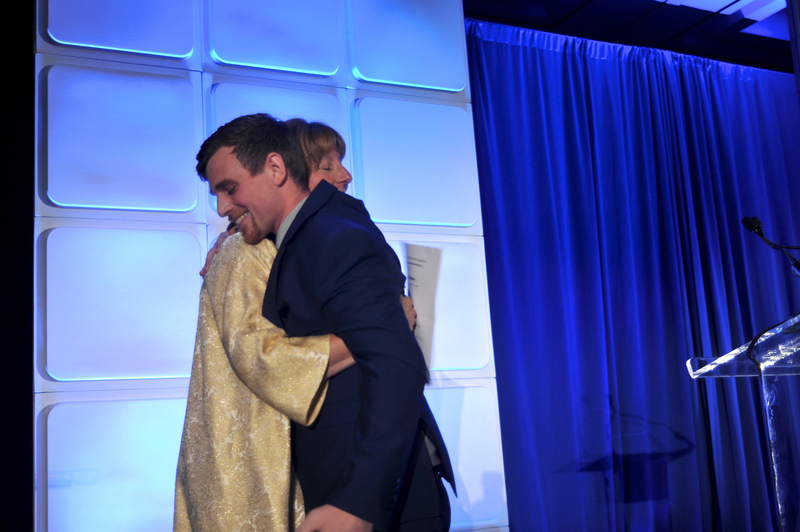 Our youth speaker Tyler Cook shared an emotional story about his past and his goals for the future. 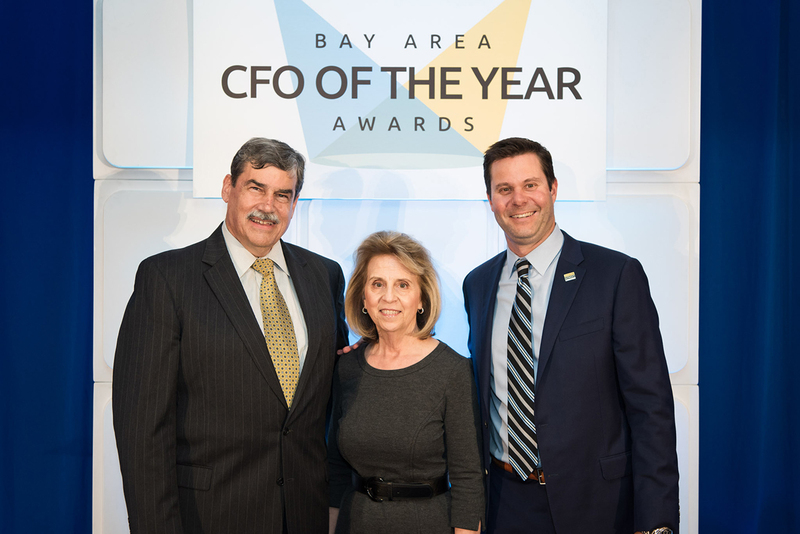 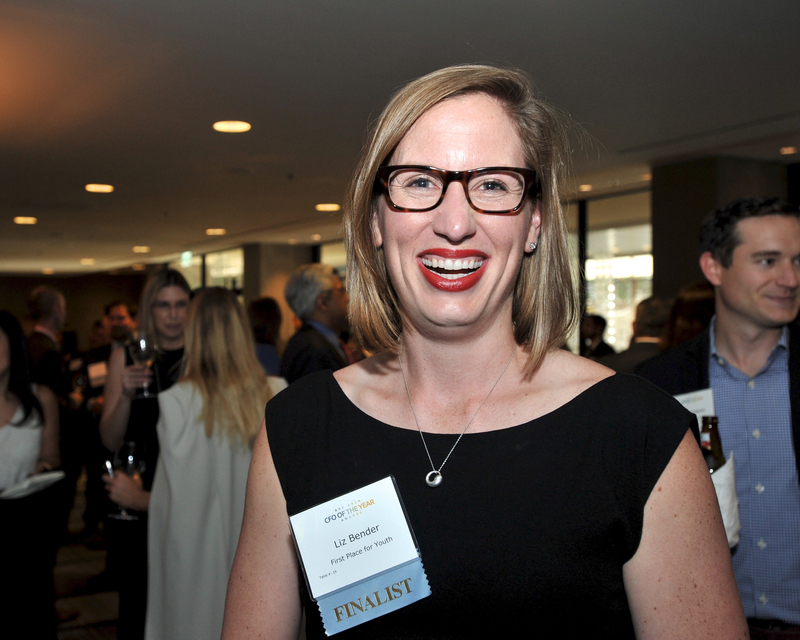 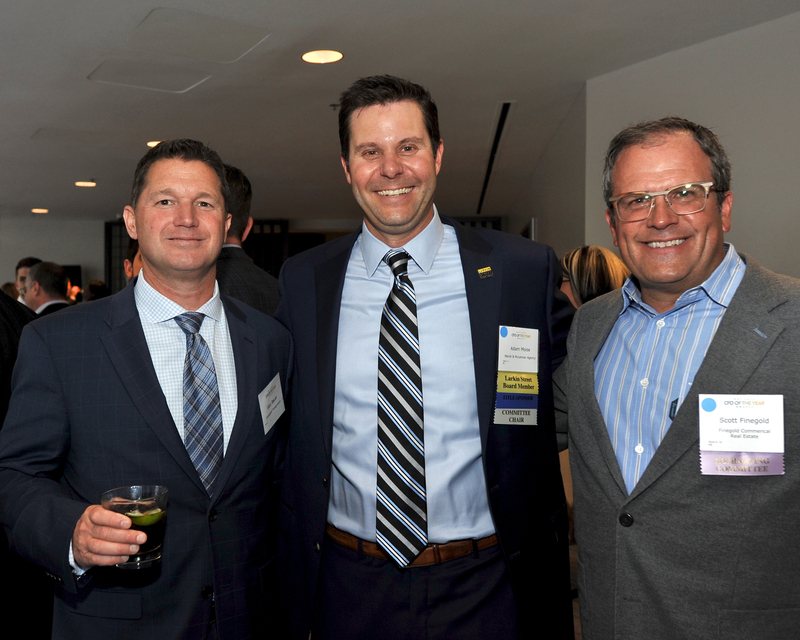 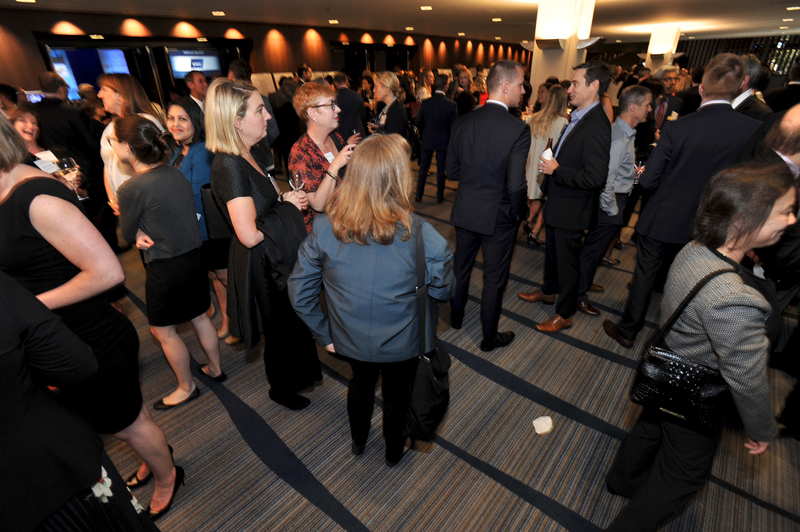 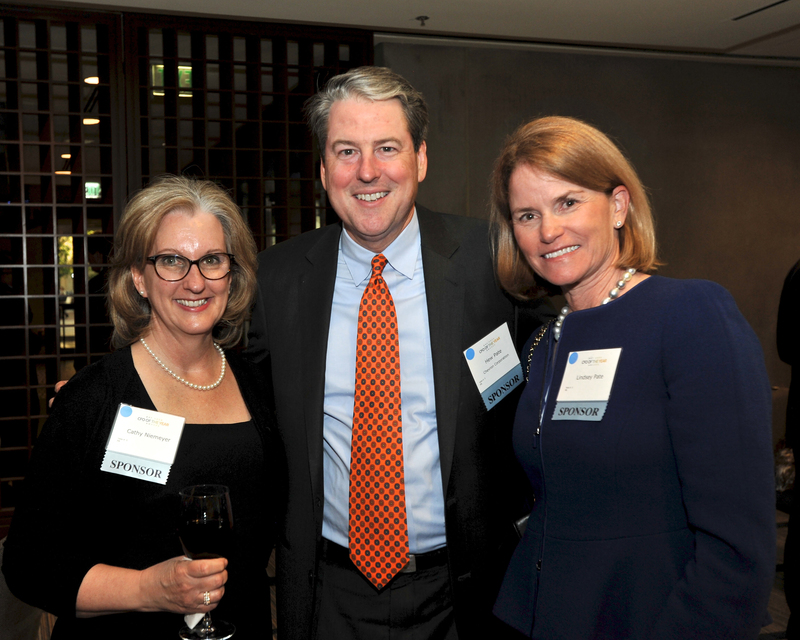 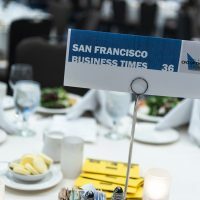 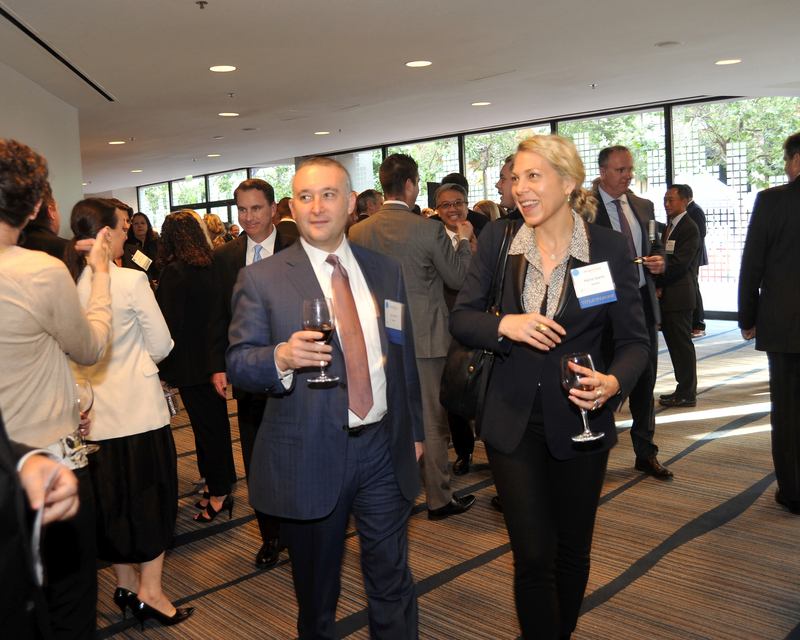 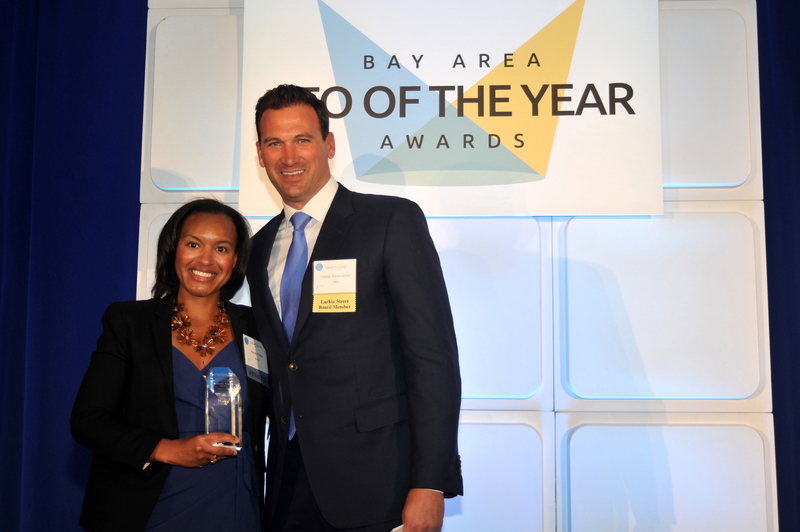 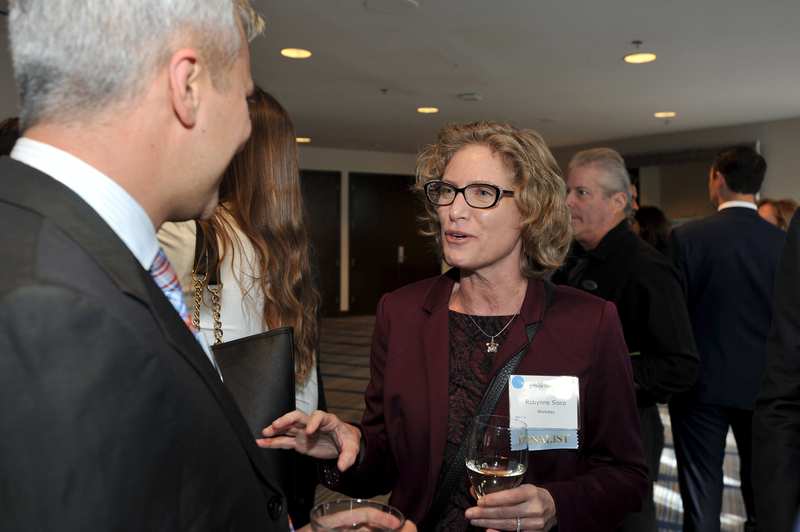 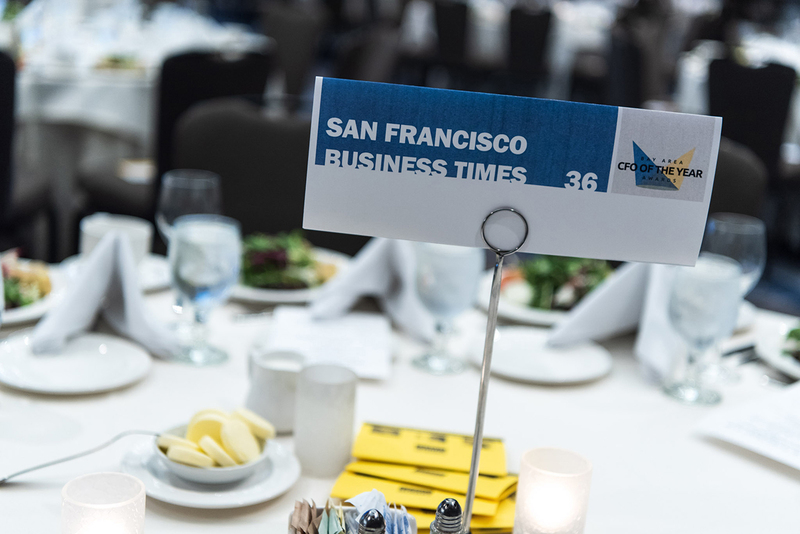 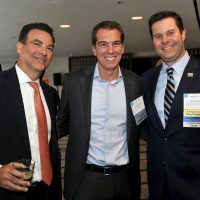 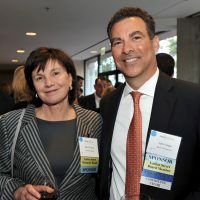 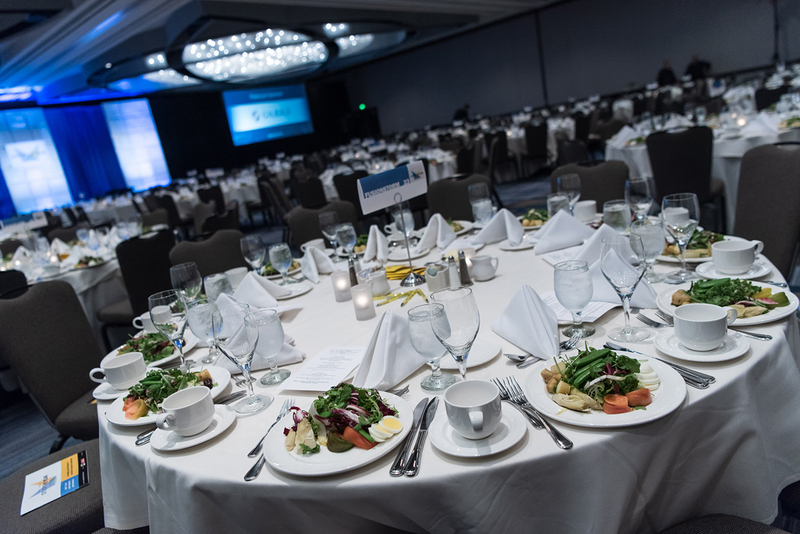 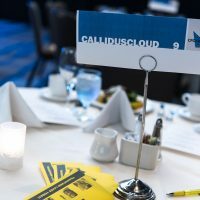 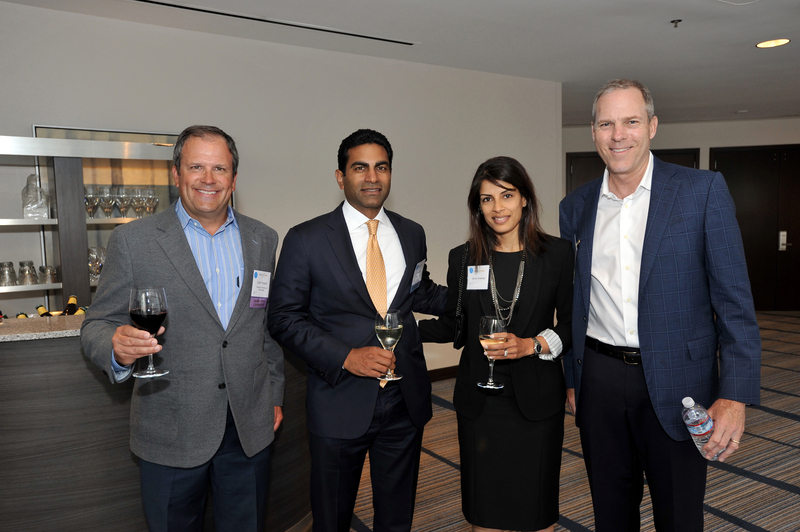 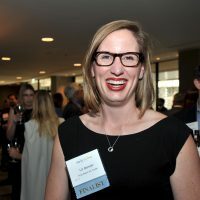 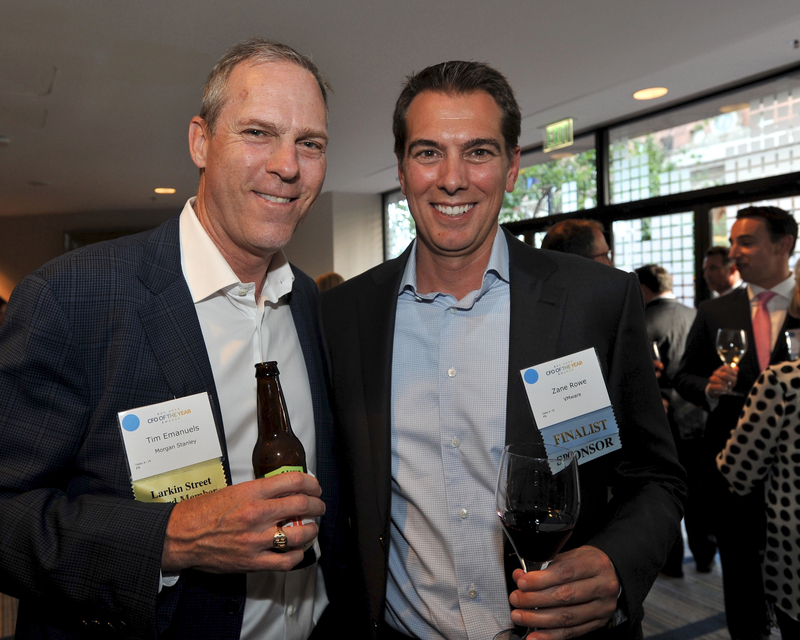 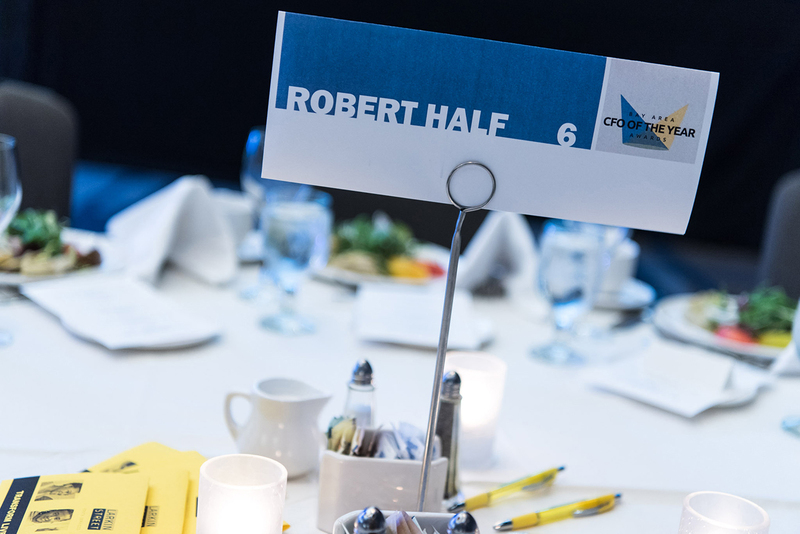 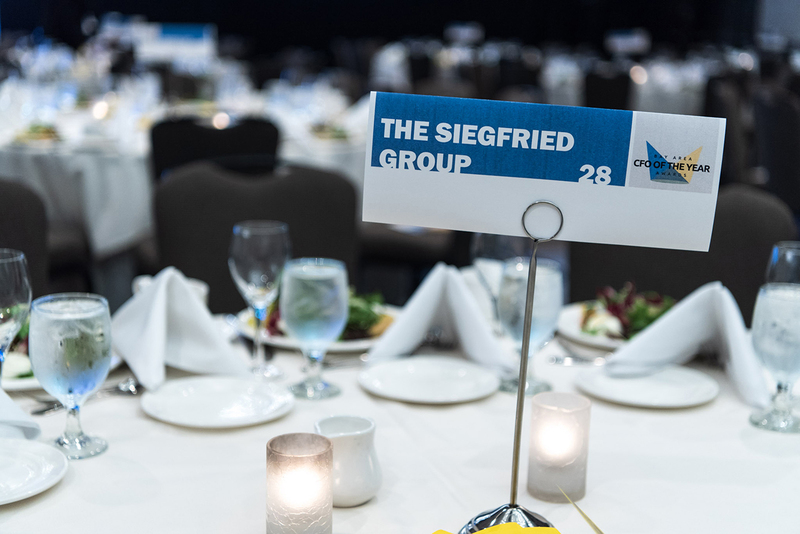 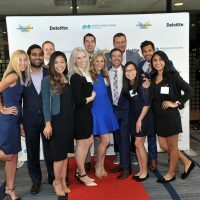 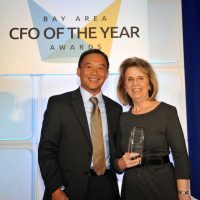 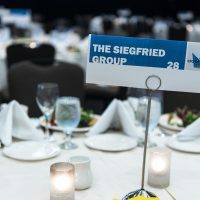 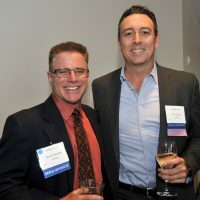 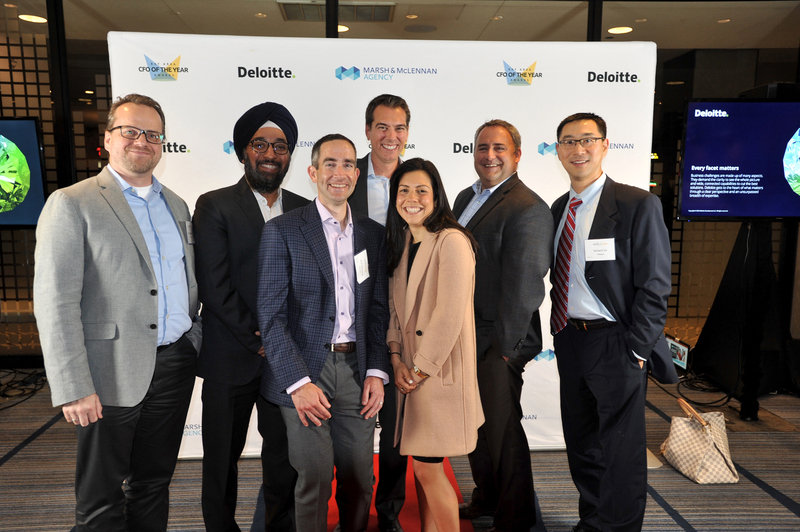 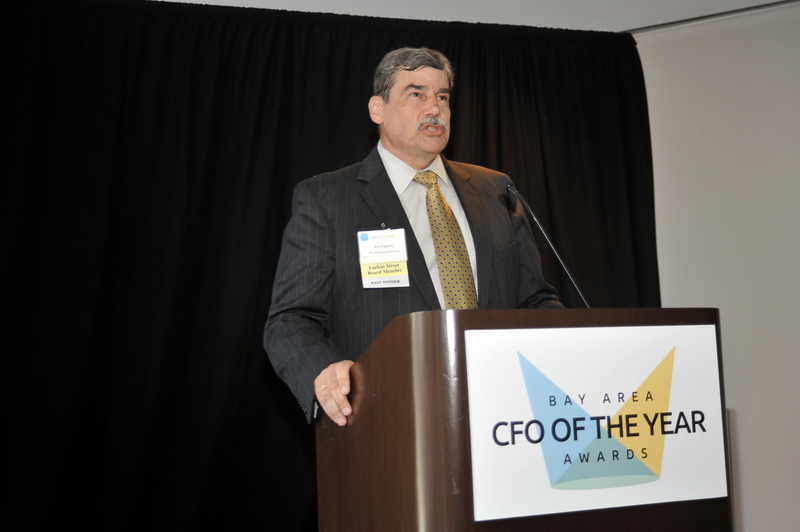 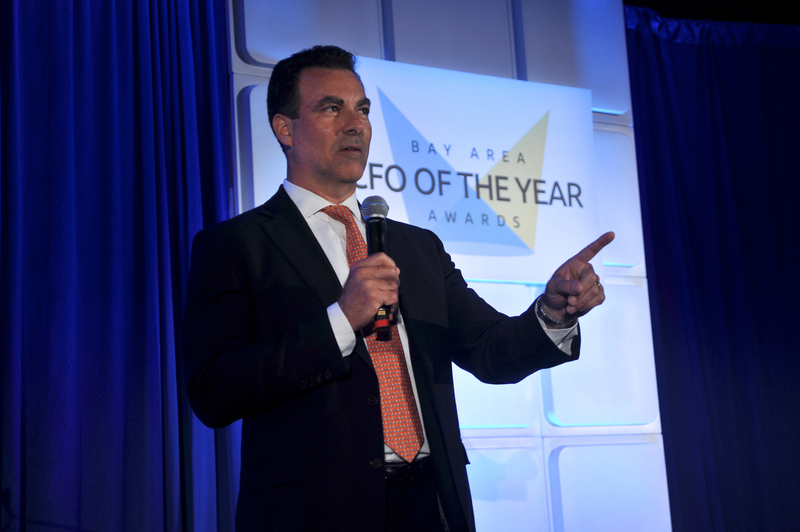 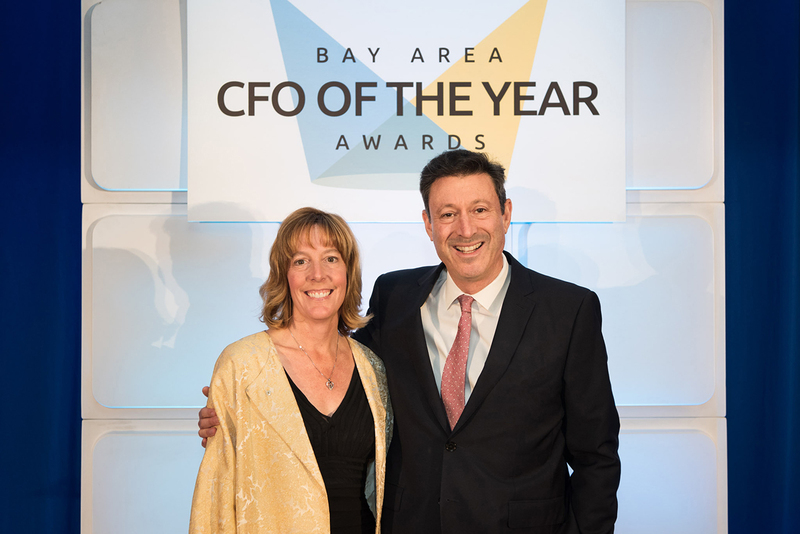 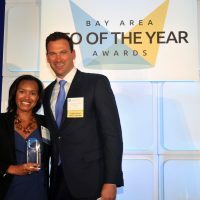 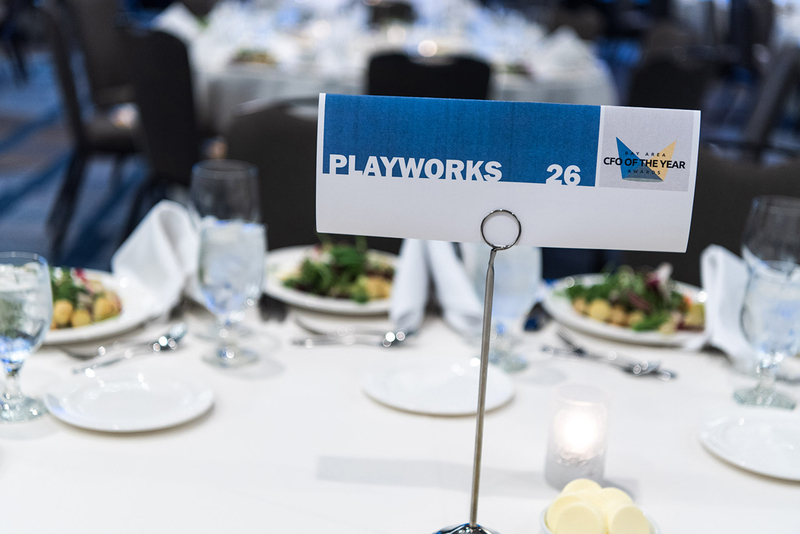 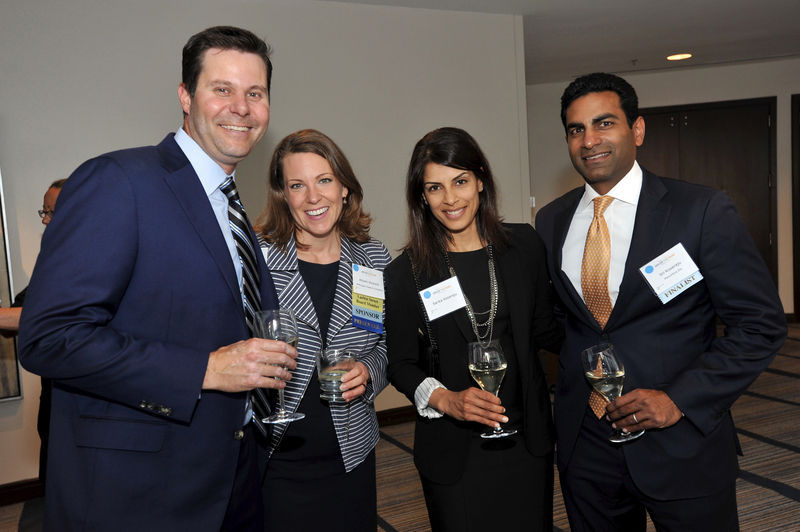 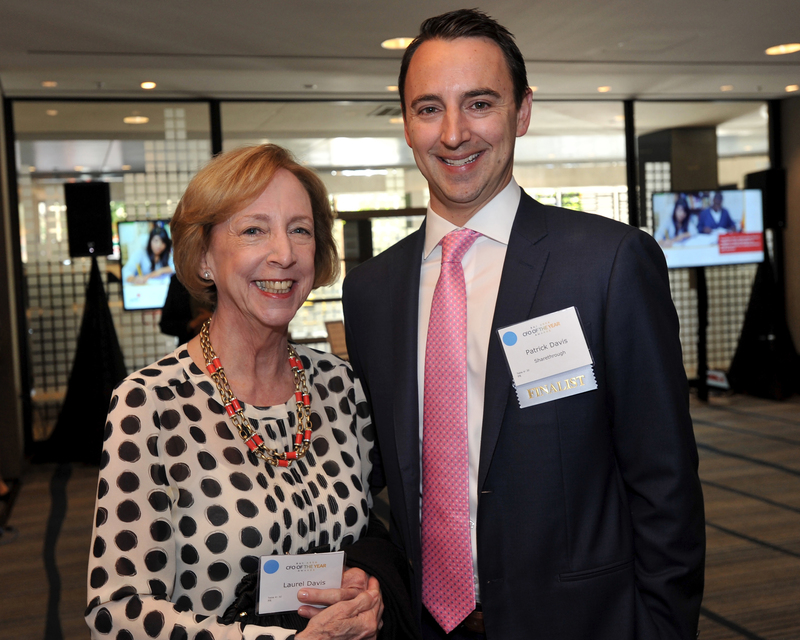 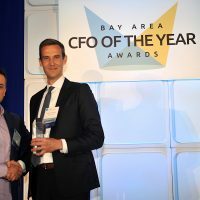 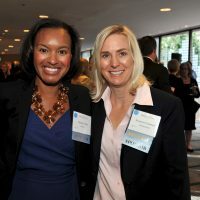 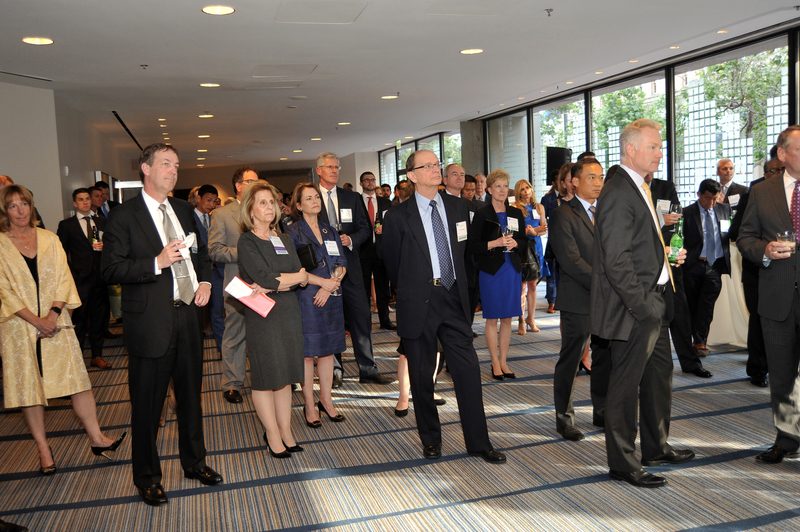 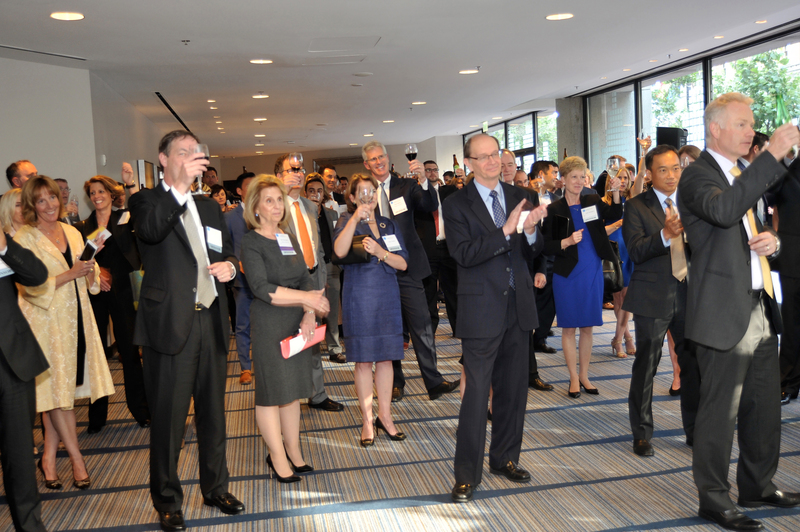 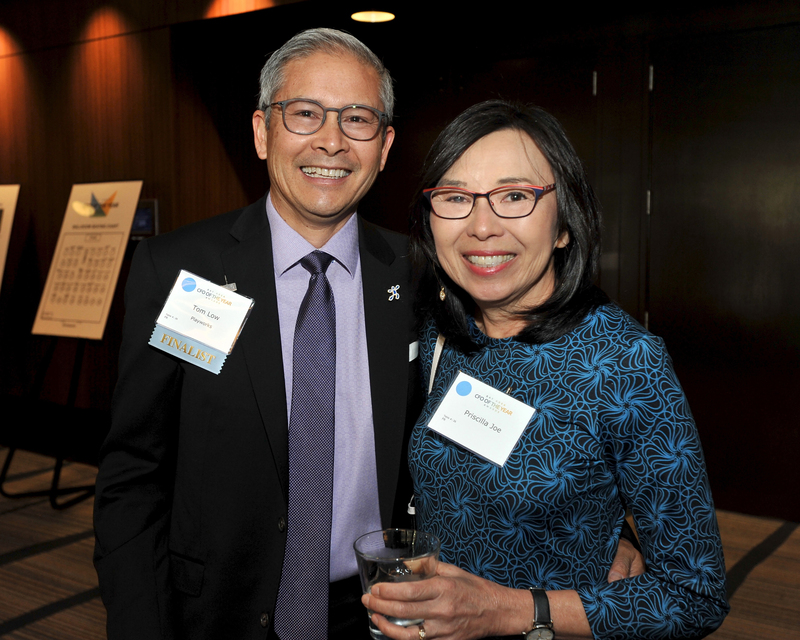 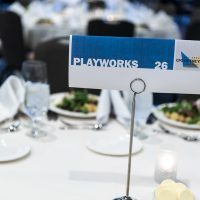 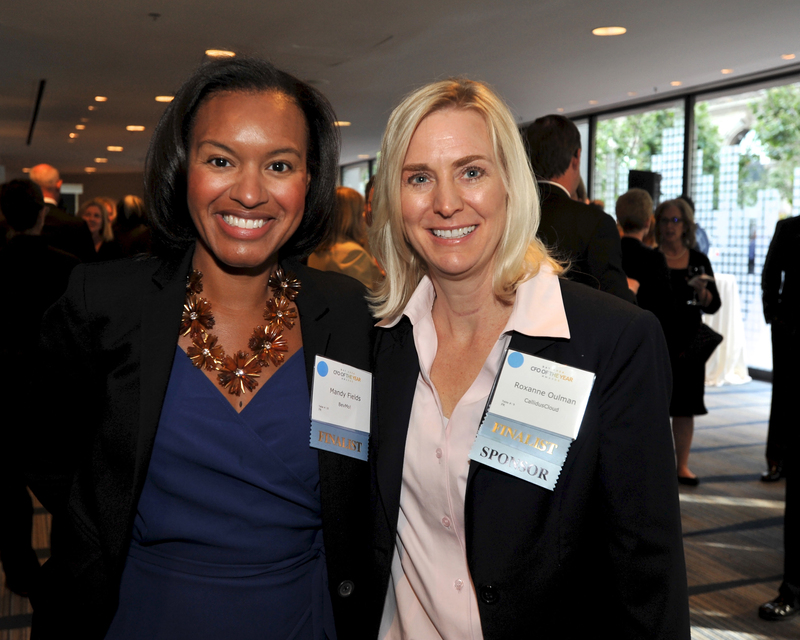 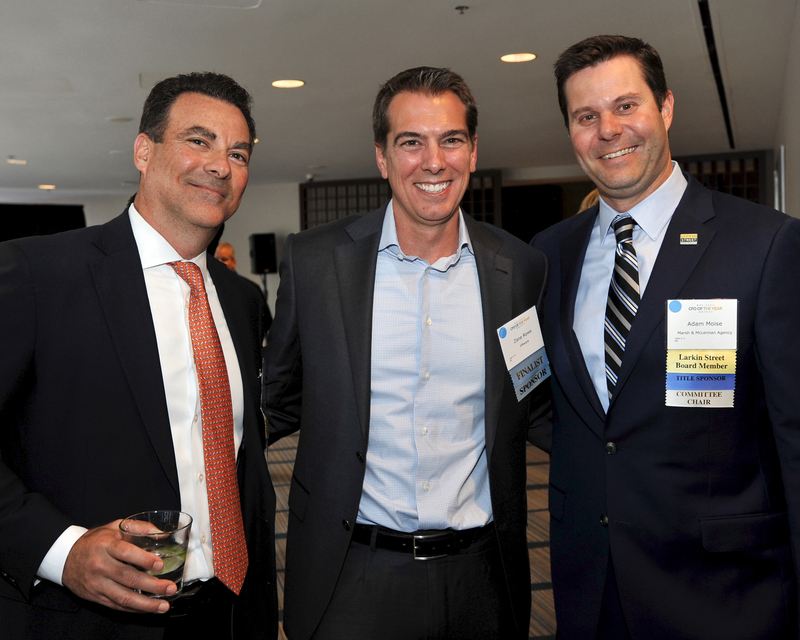 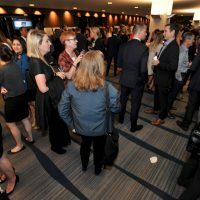 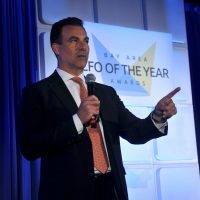 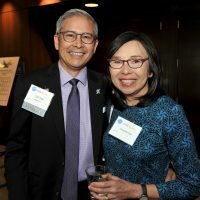 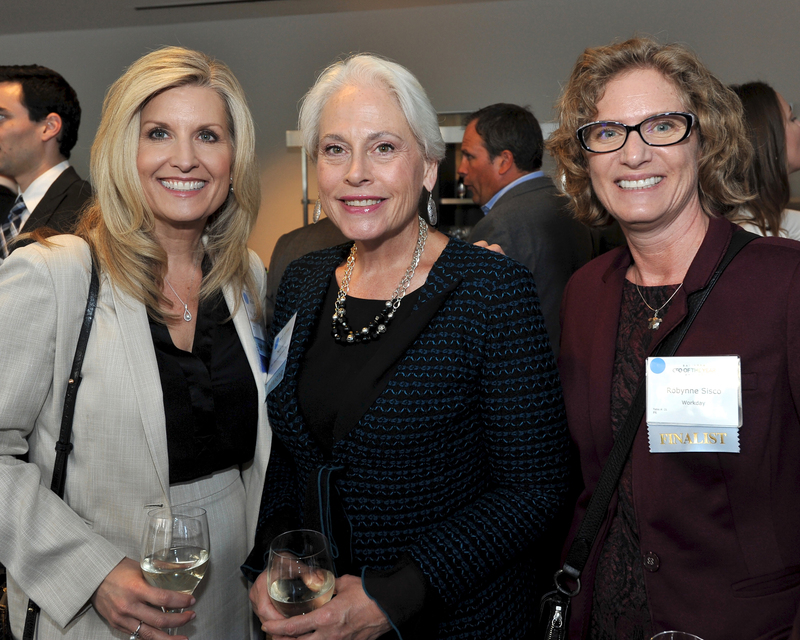 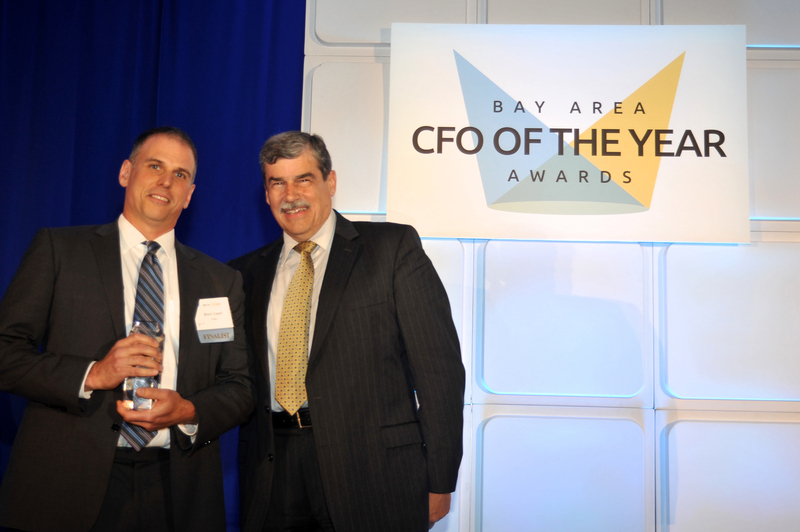 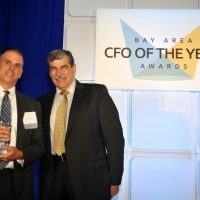 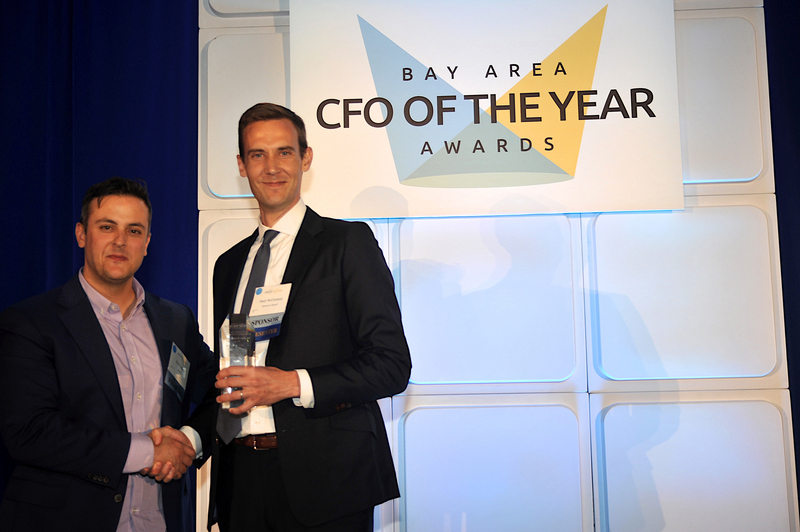 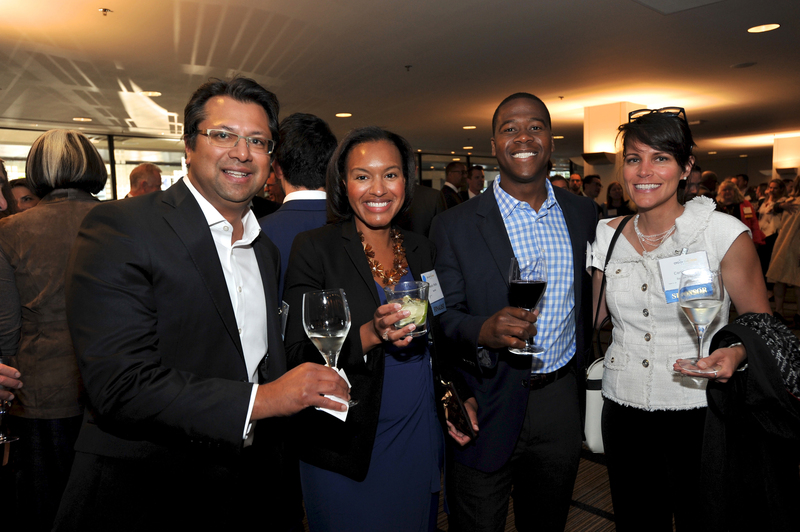 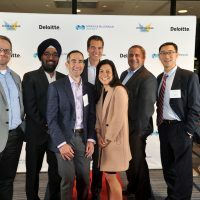 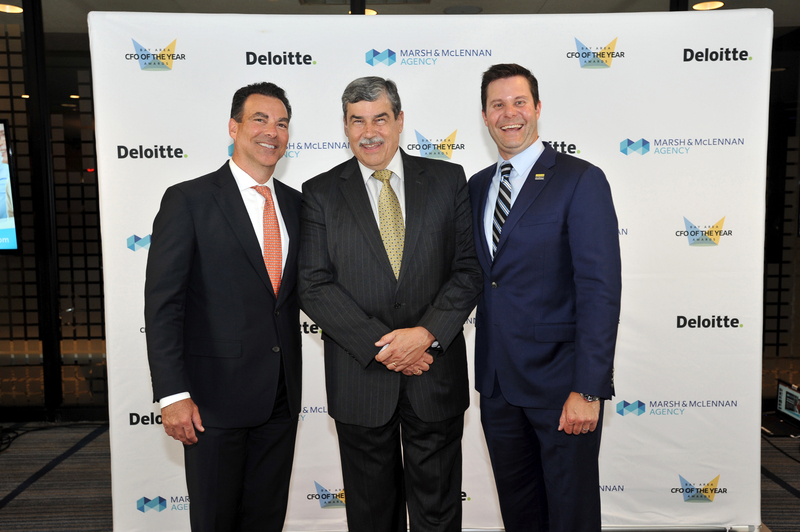 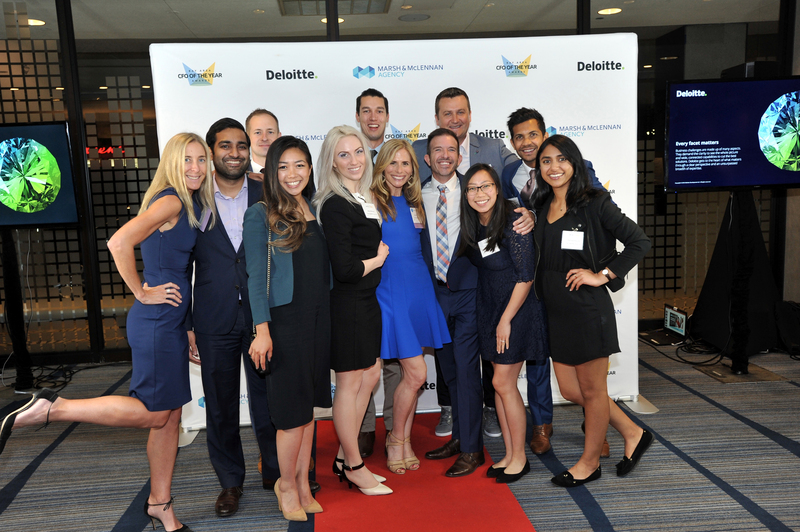 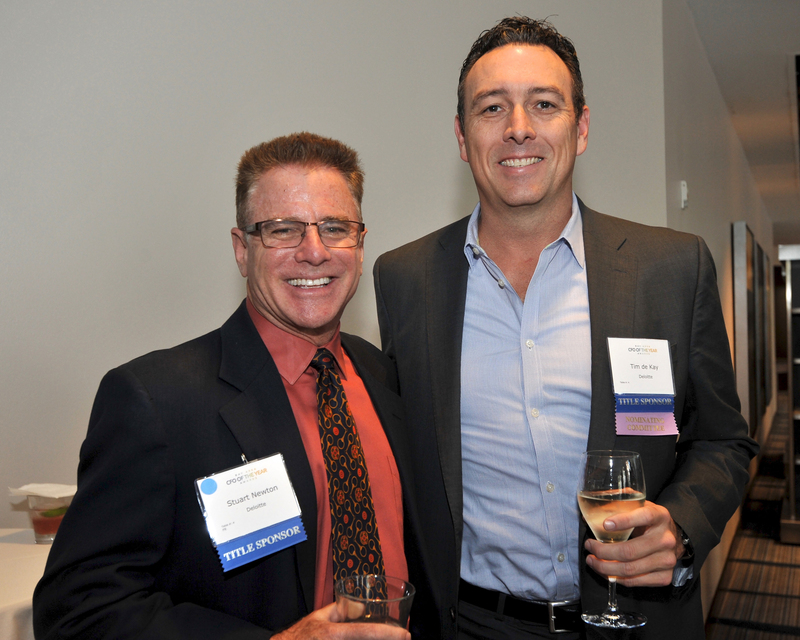 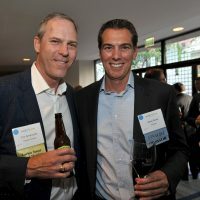 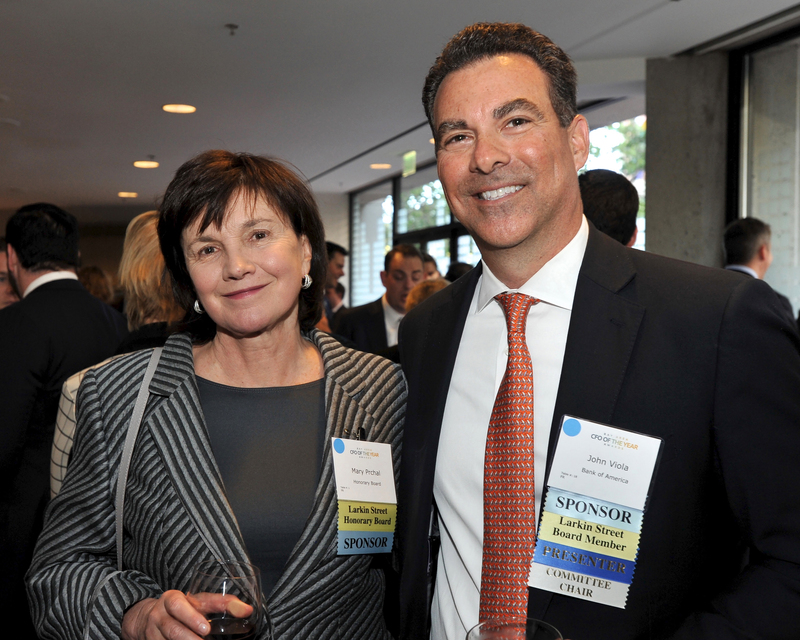 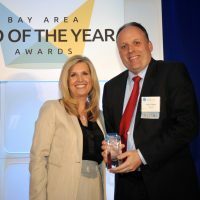 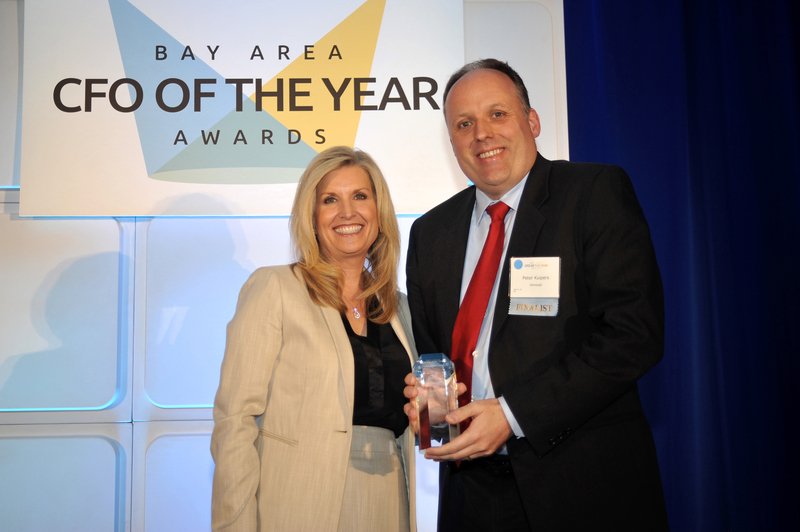 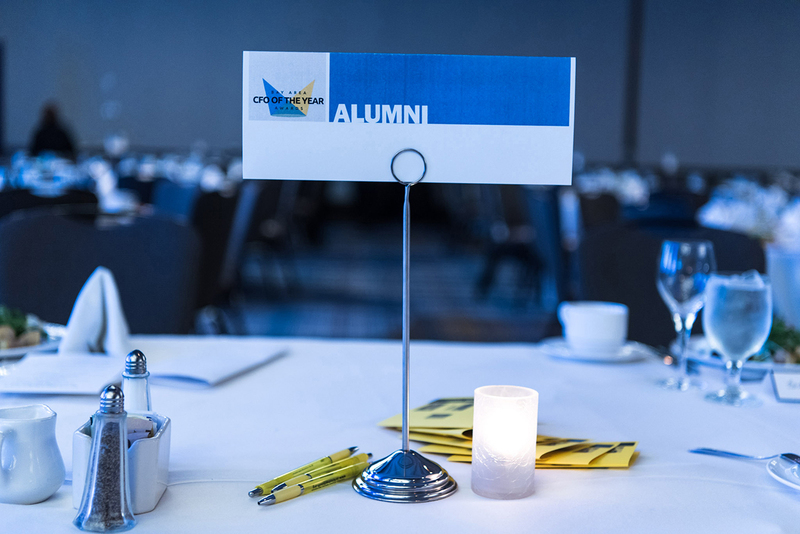 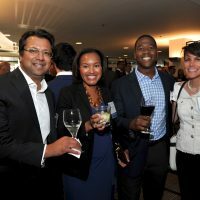 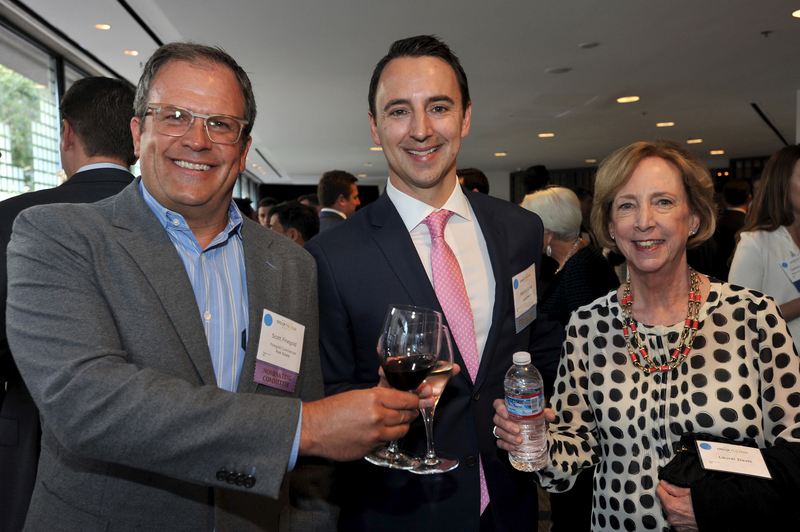 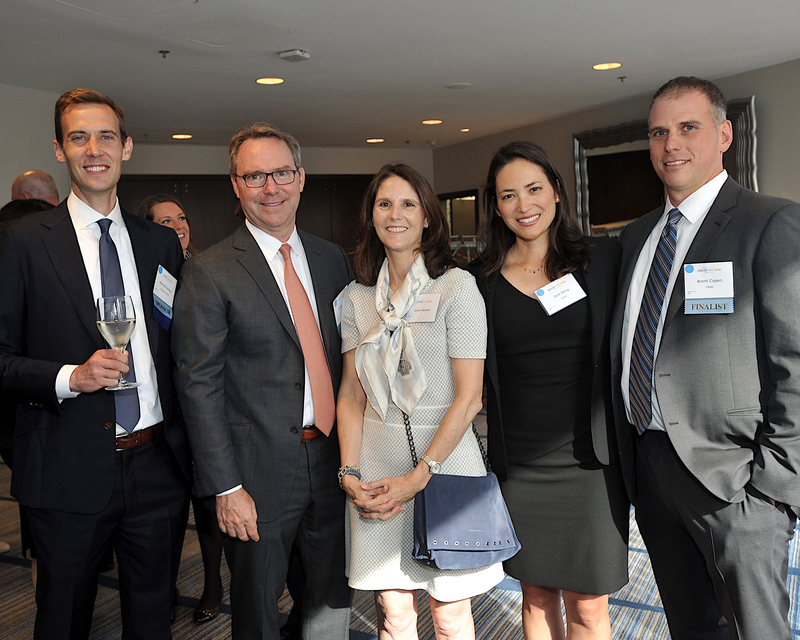 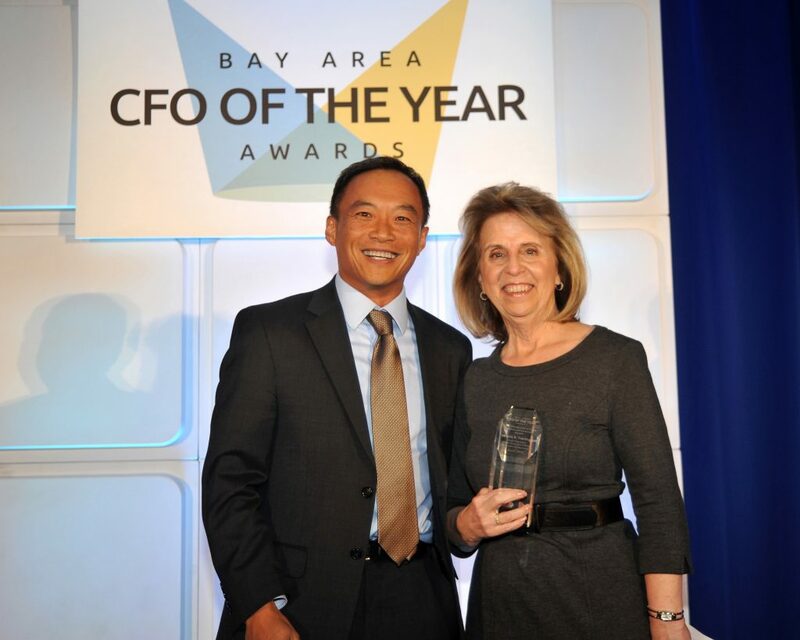 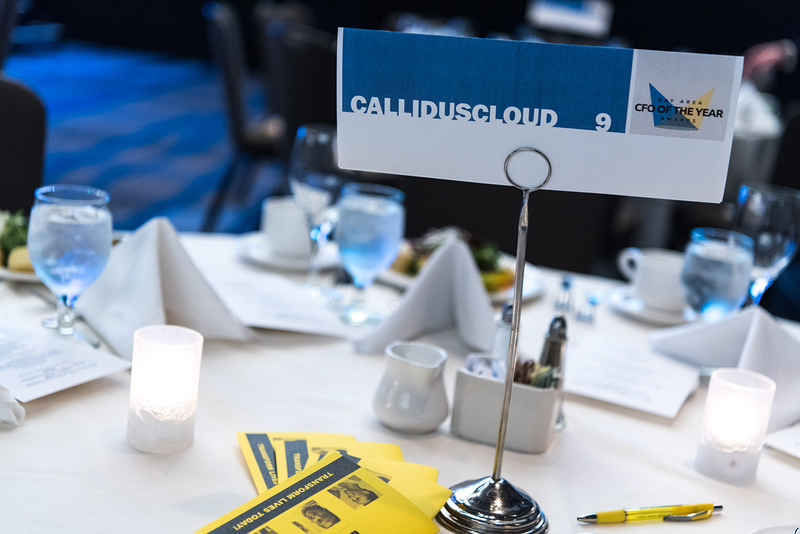 Thank you all for joining us and for another spectacular celebration of Bay Area CFOs. 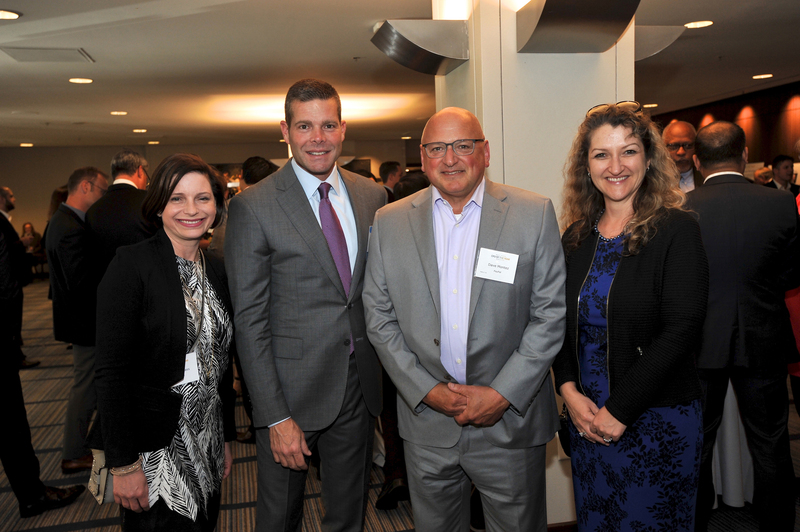 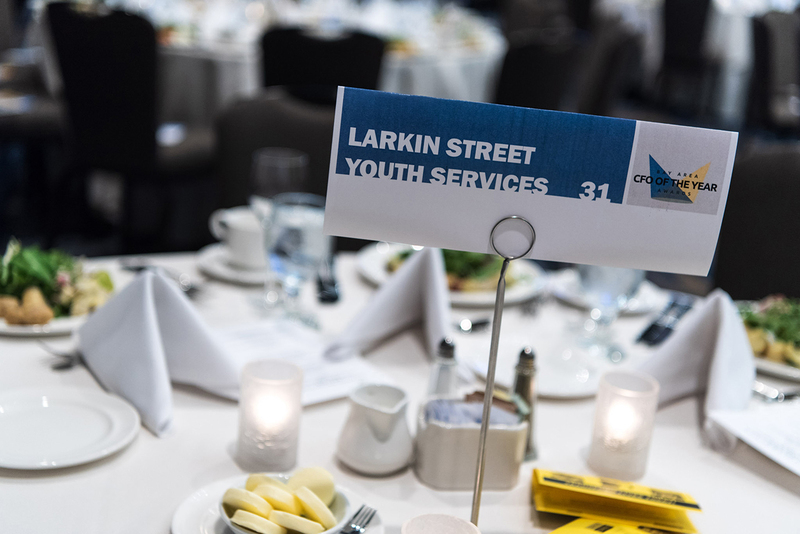 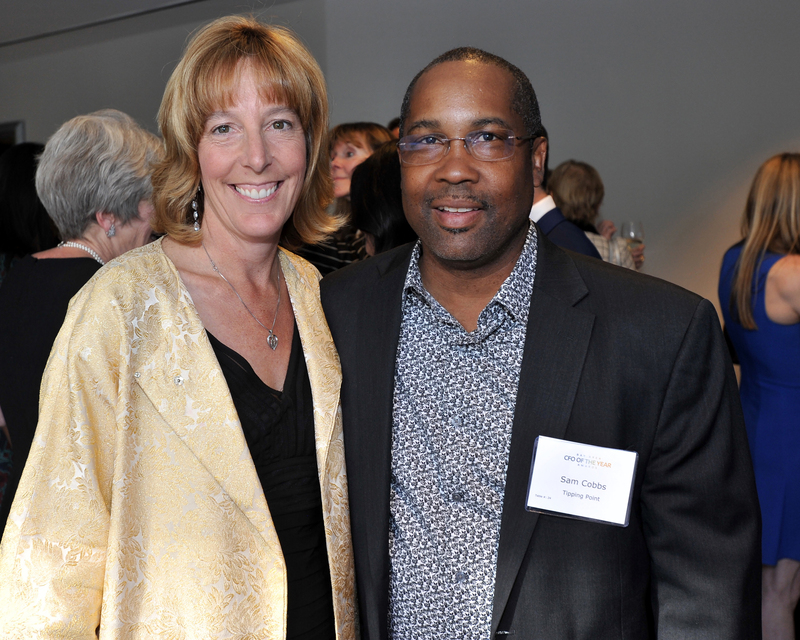 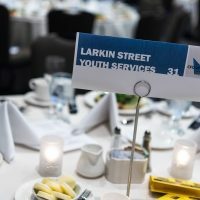 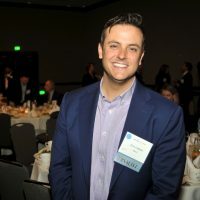 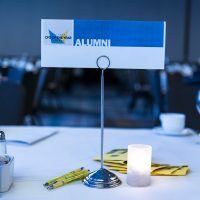 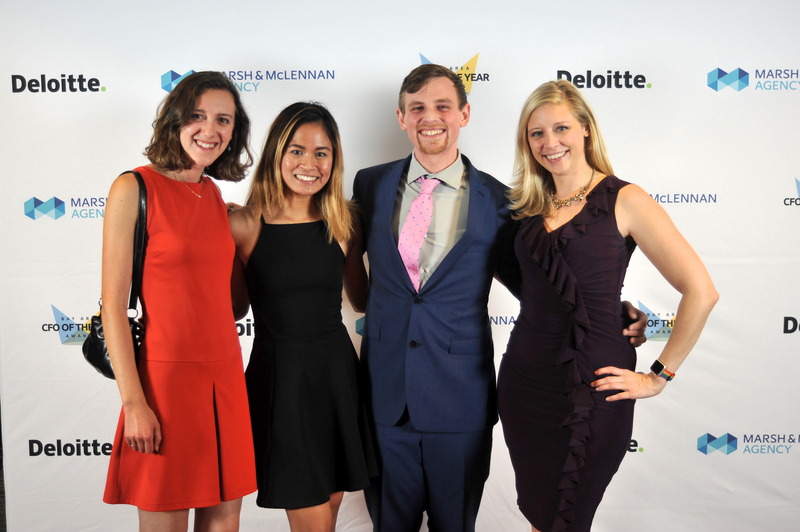 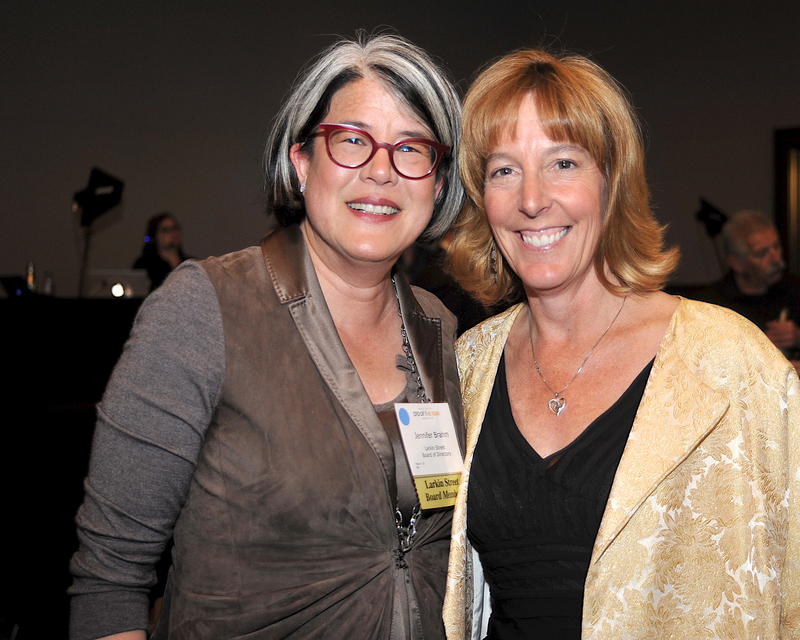 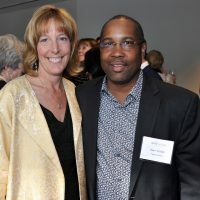 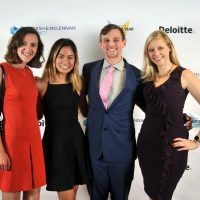 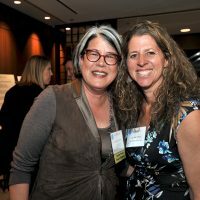 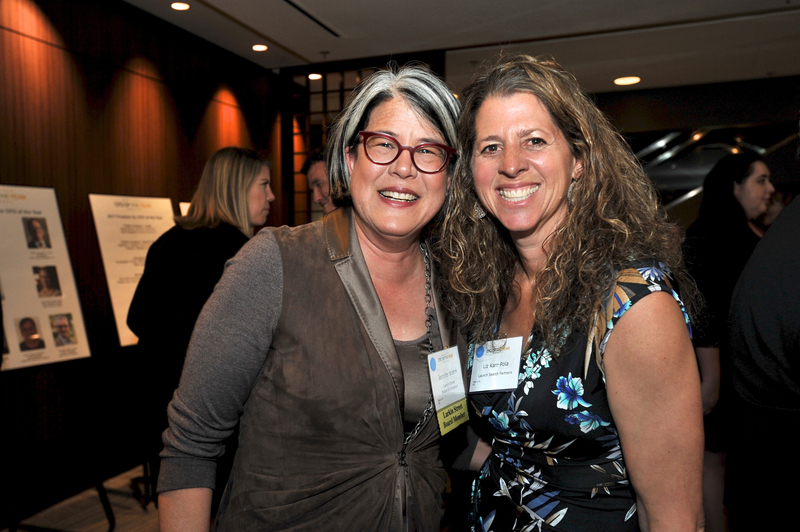 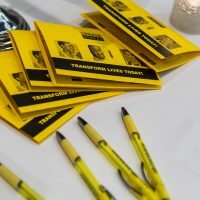 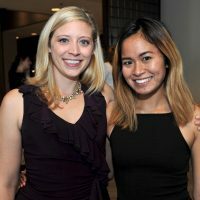 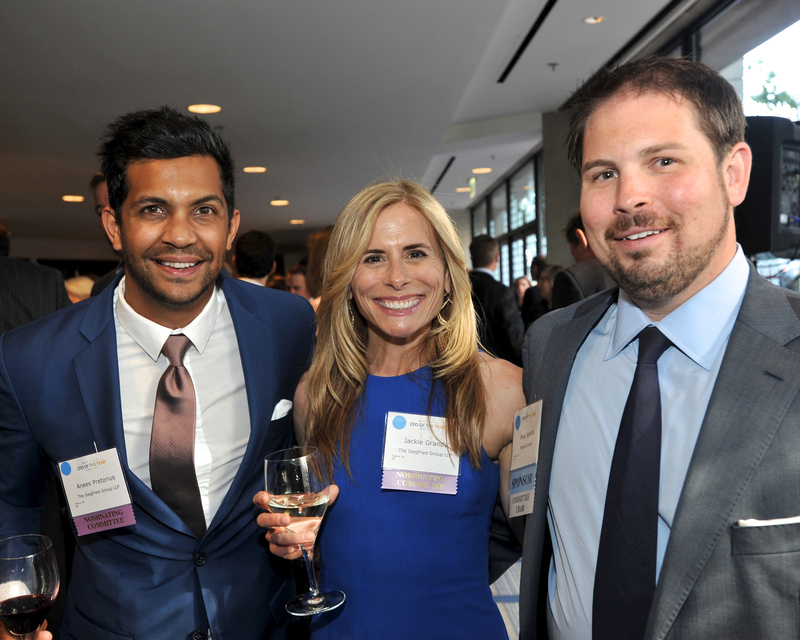 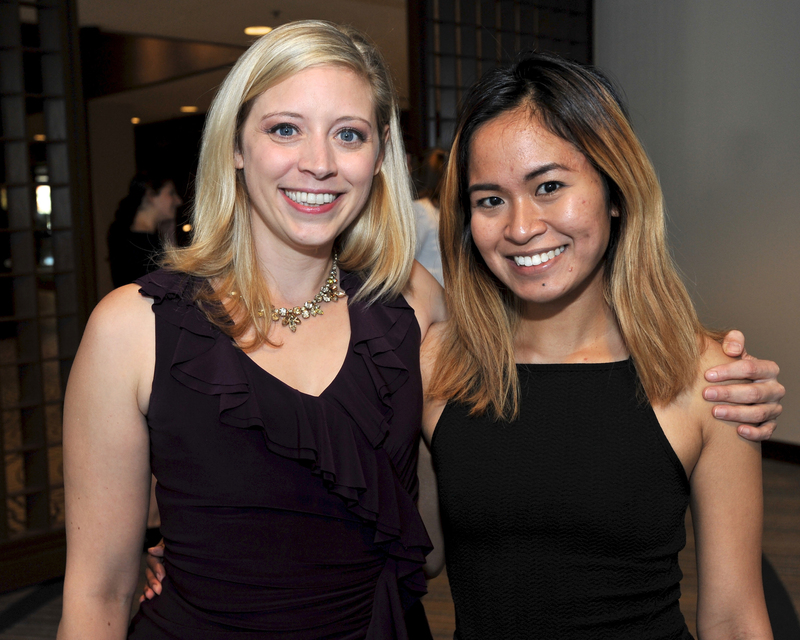 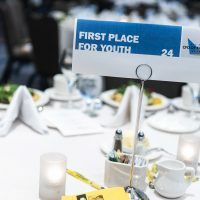 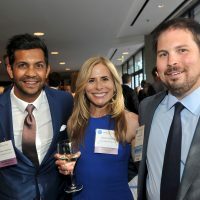 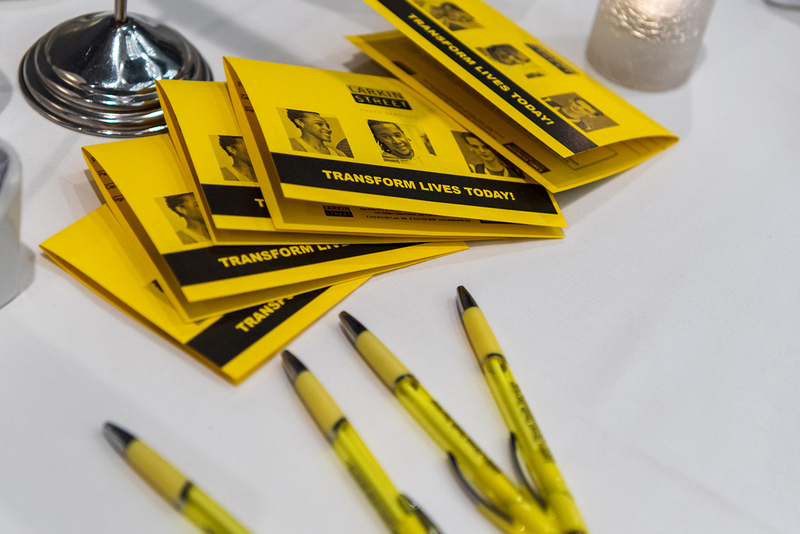 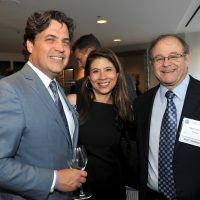 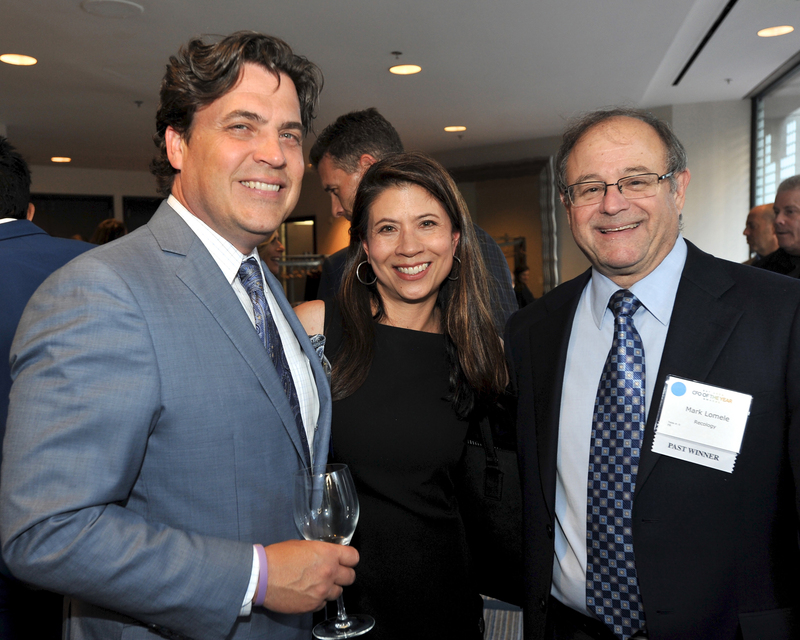 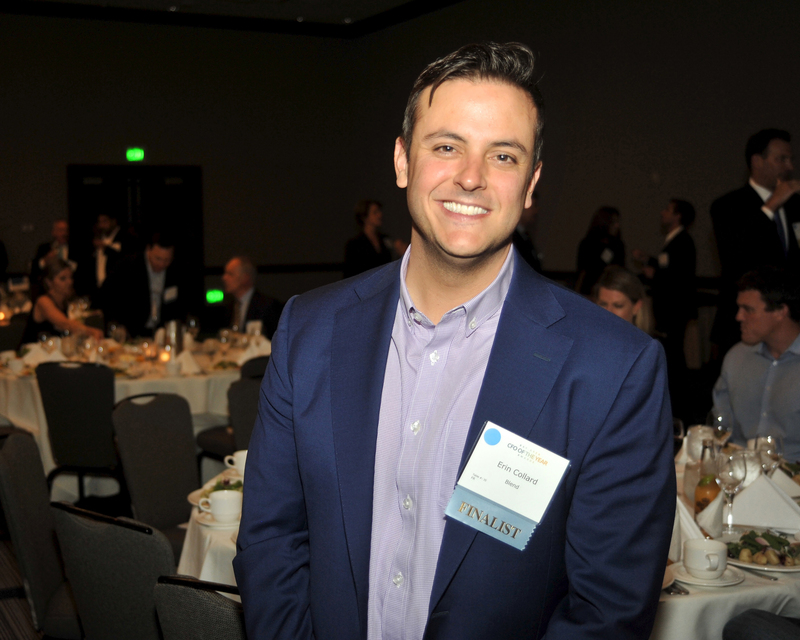 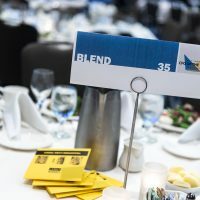 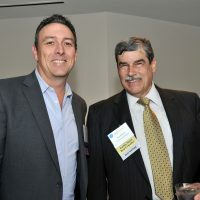 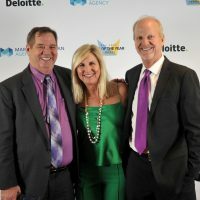 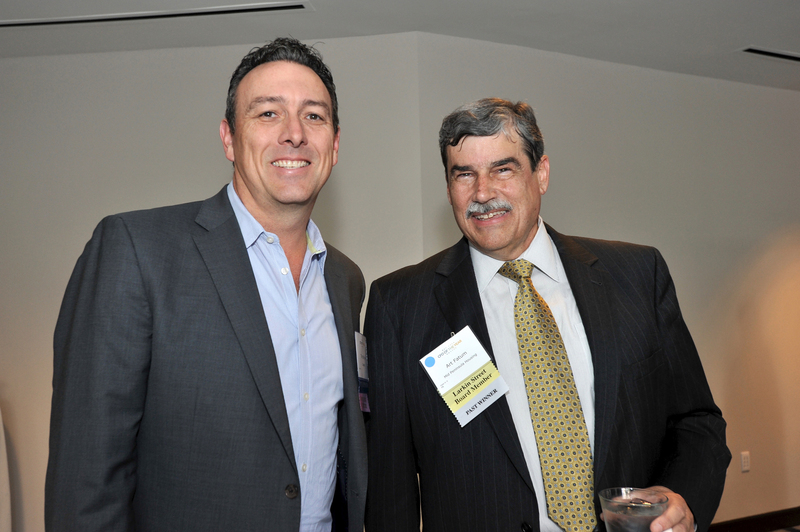 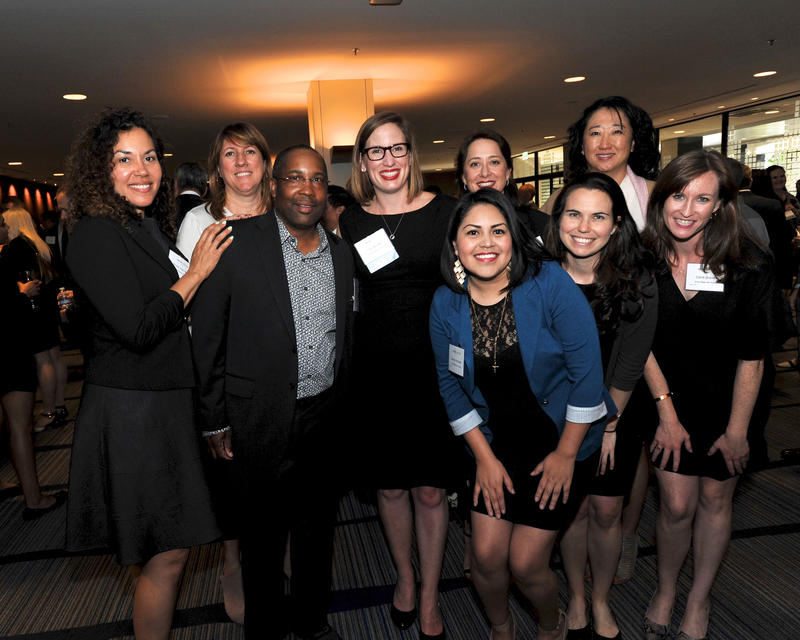 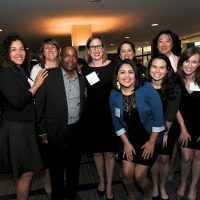 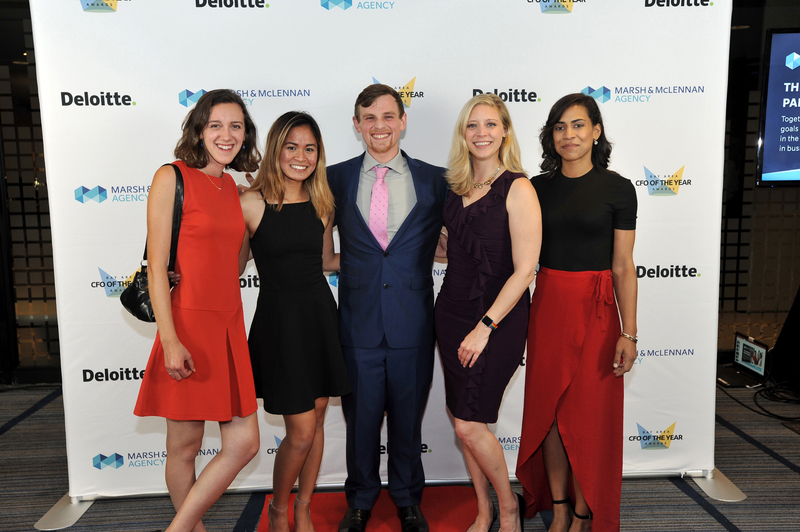 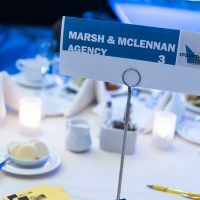 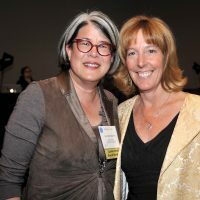 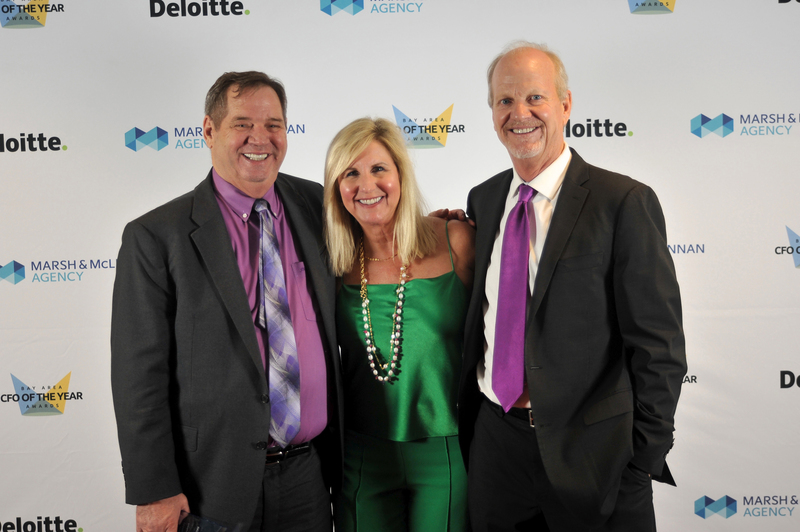 More than 400 business people attended, raising over $500,000 for Larkin Street Youth Services! 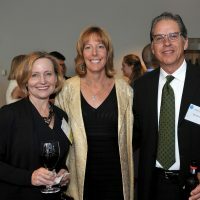 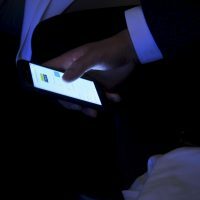 Click on any of the images below to view the gallery. 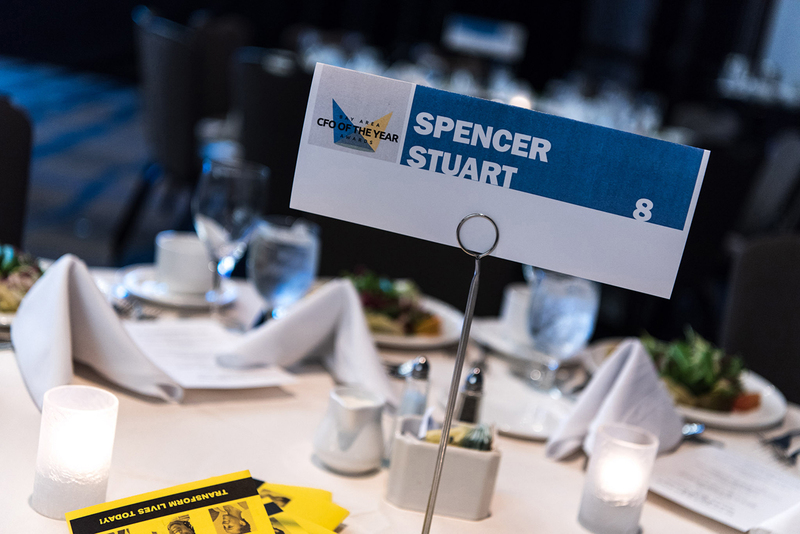 Special thanks to our photographer, Stuart Brinin.